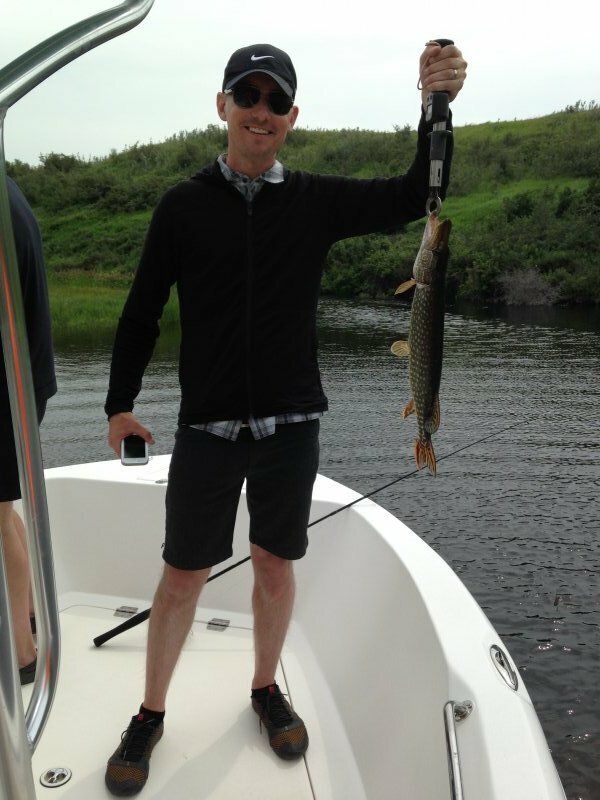 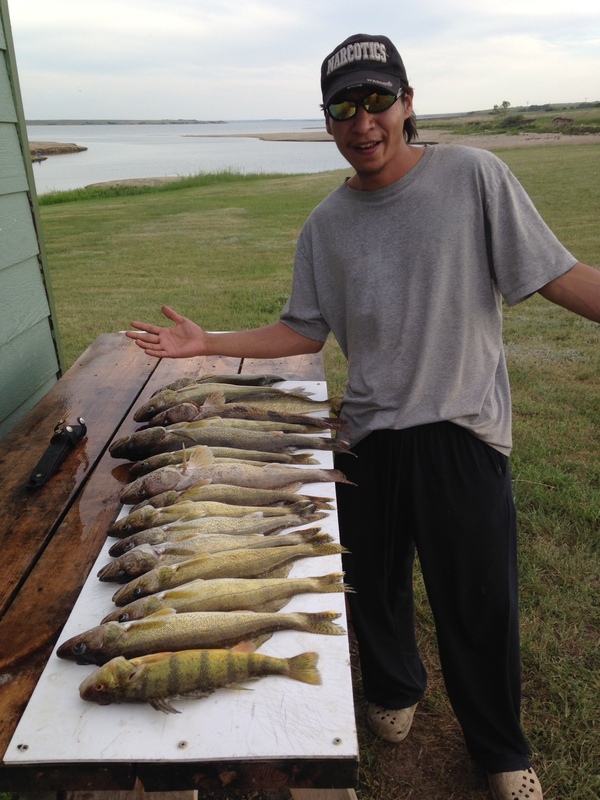 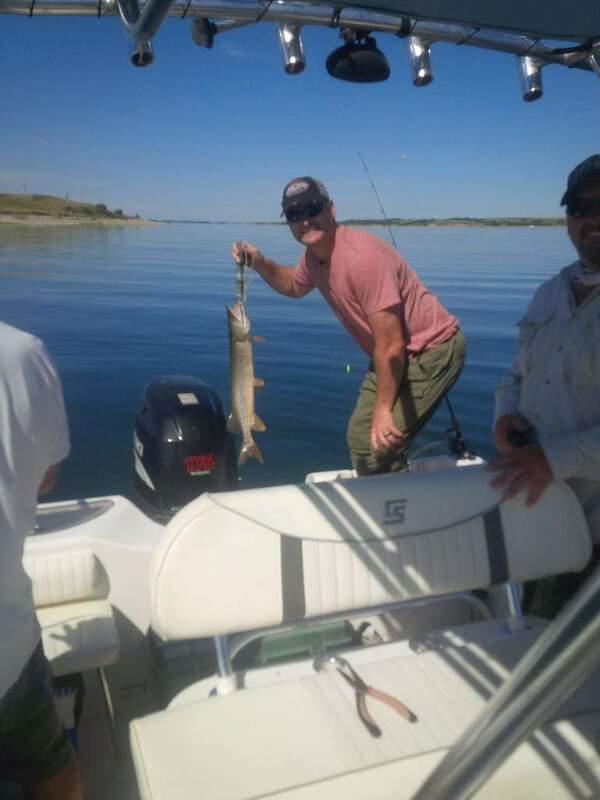 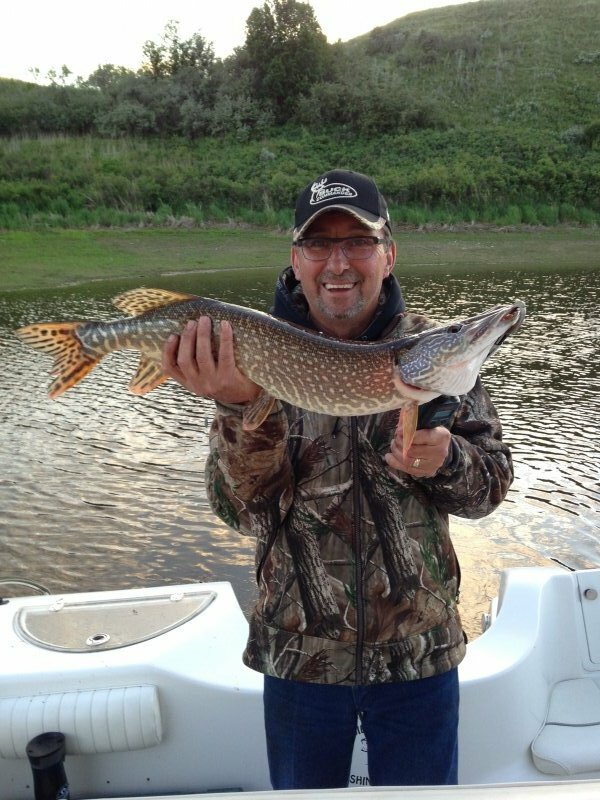 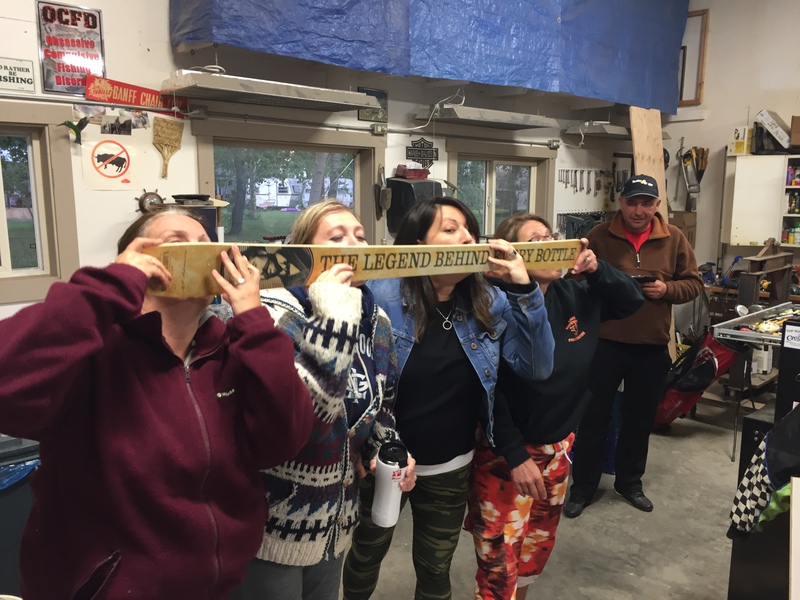 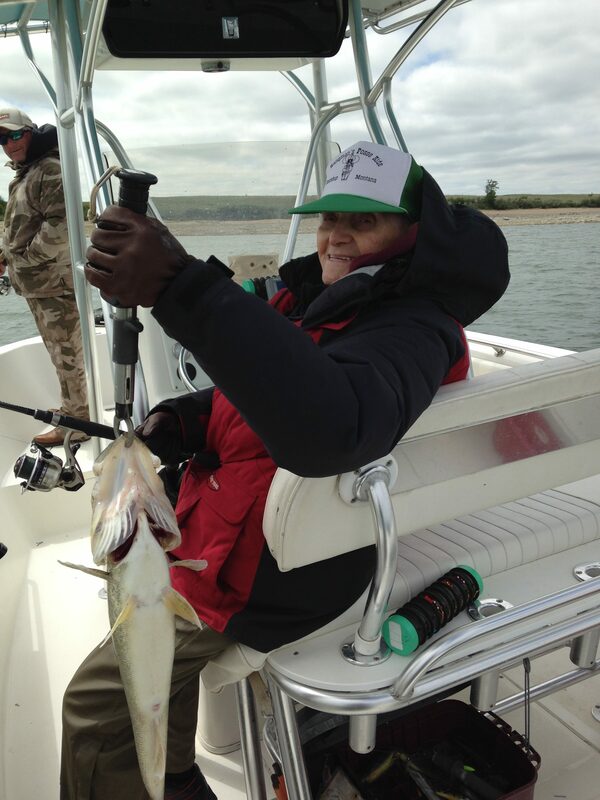 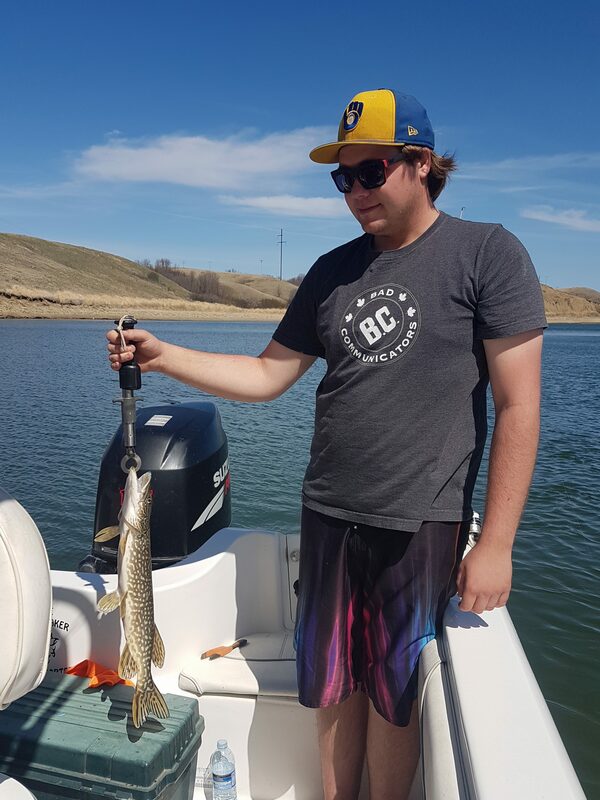 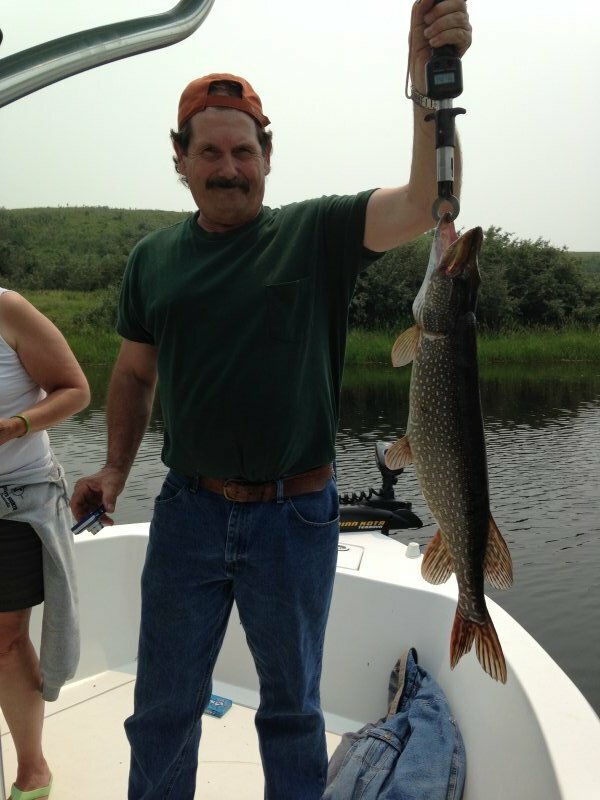 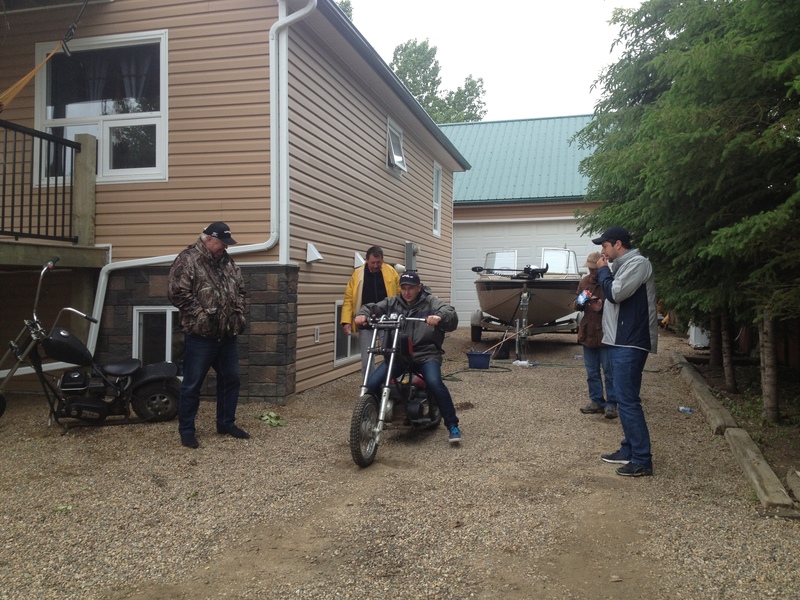 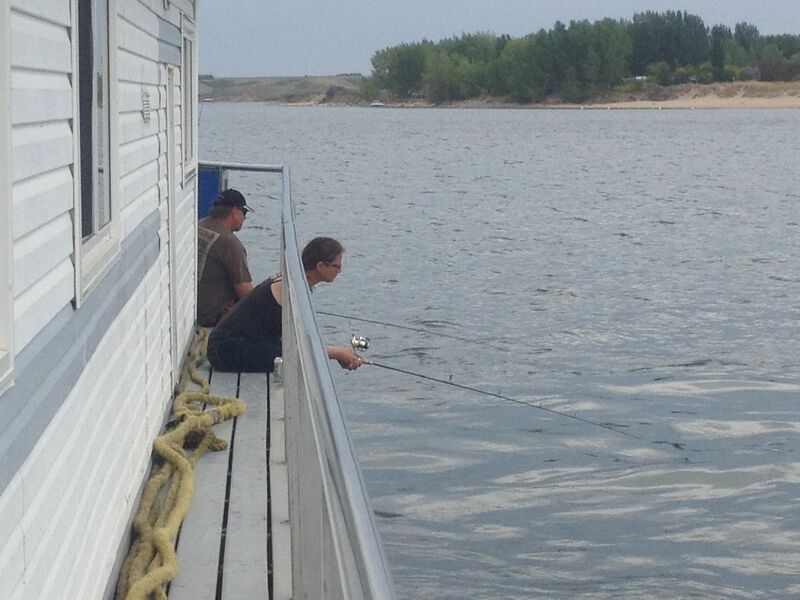 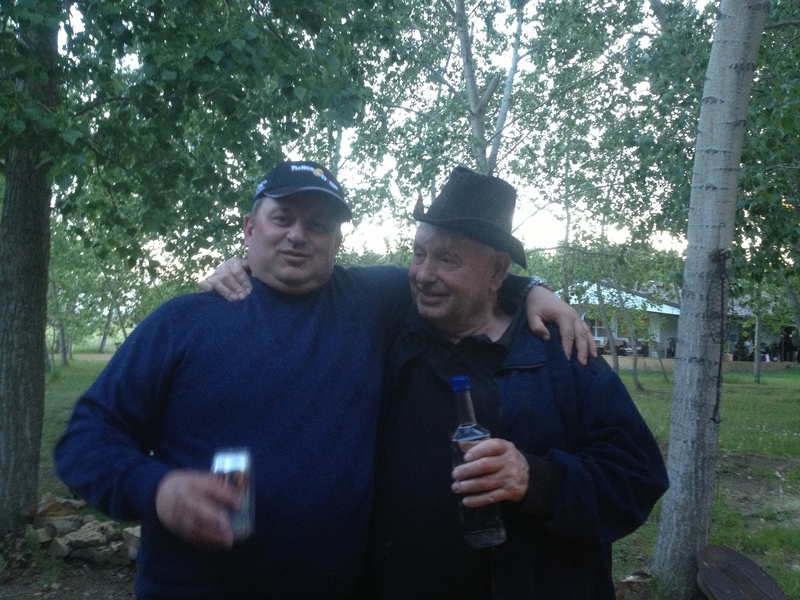 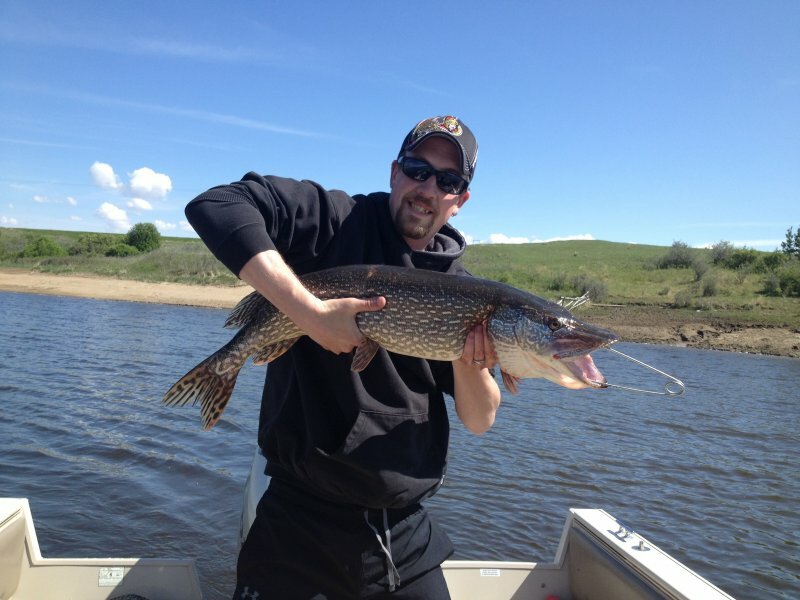 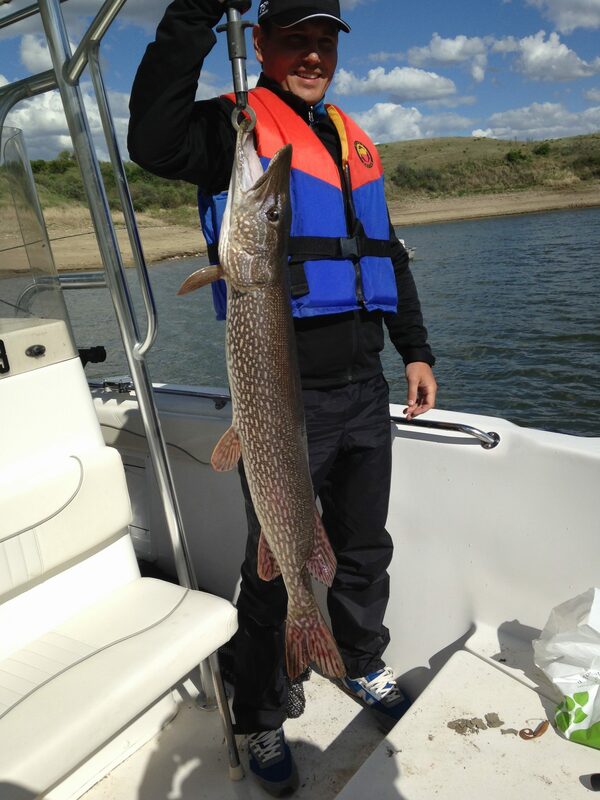 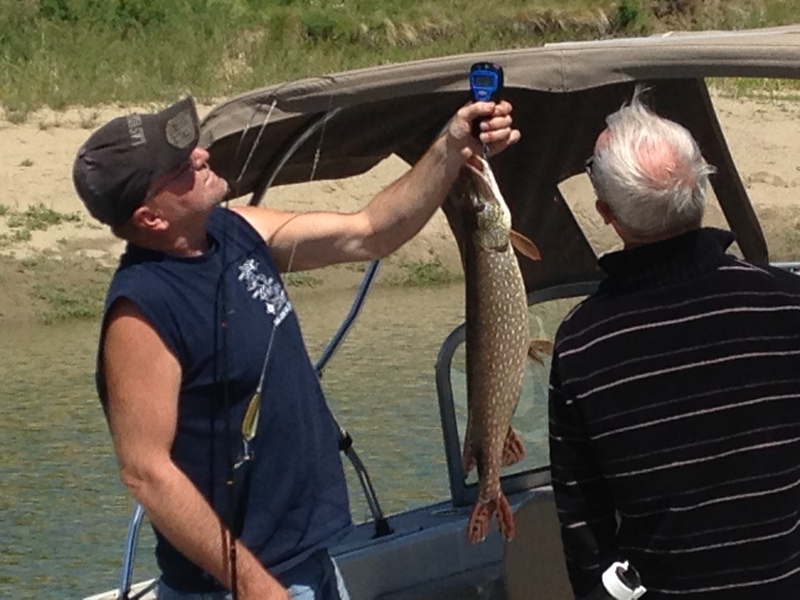 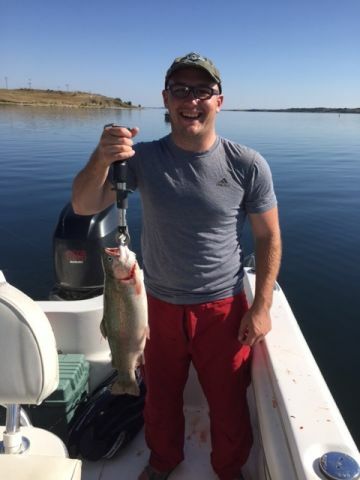 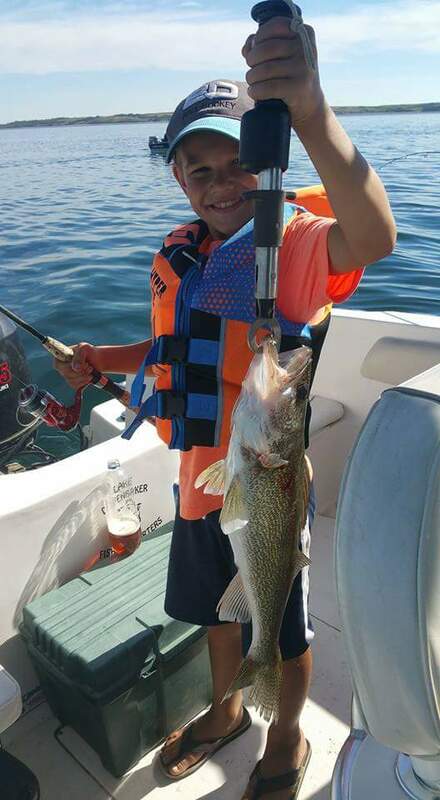 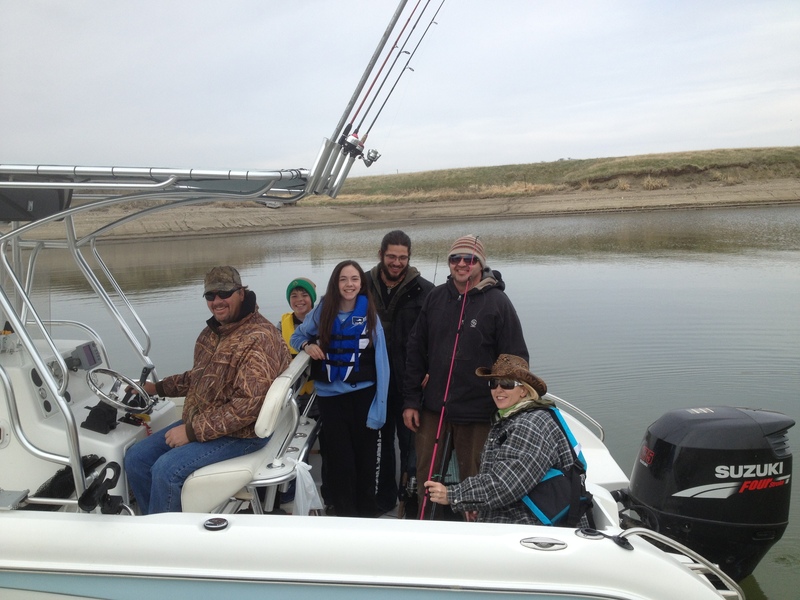 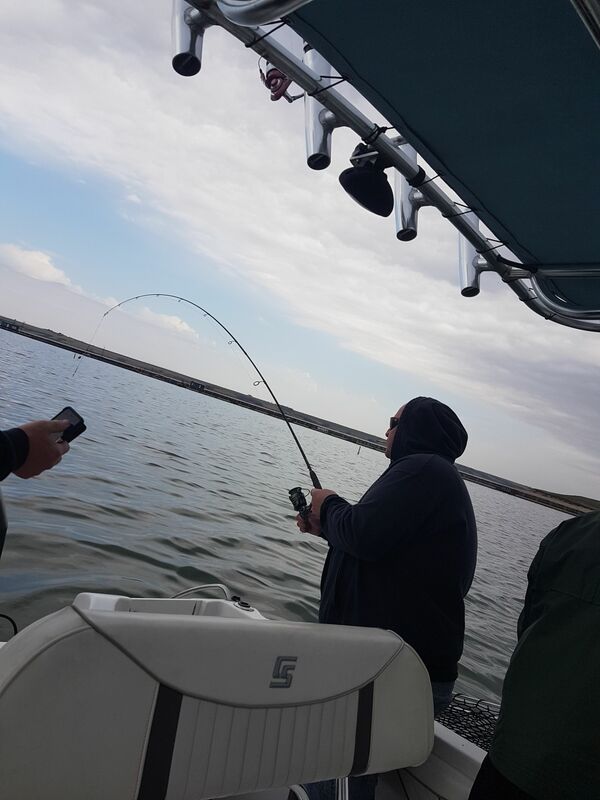 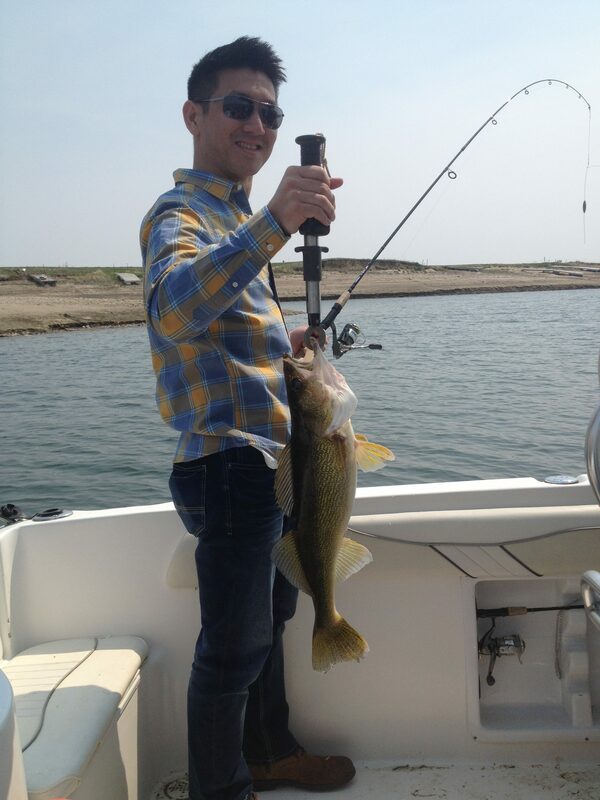 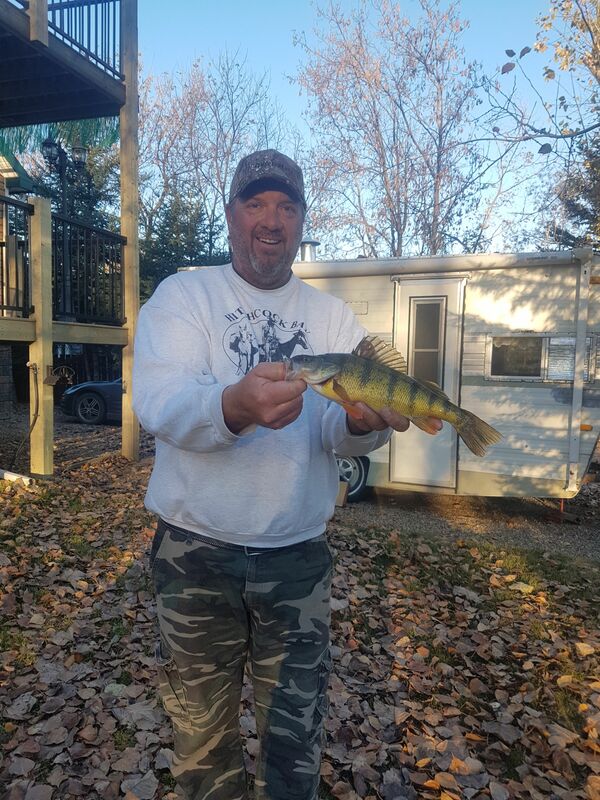 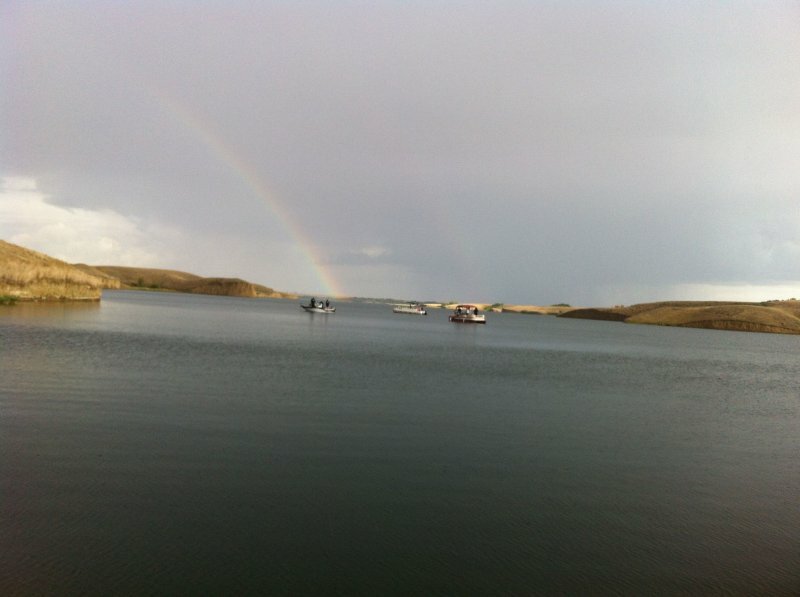 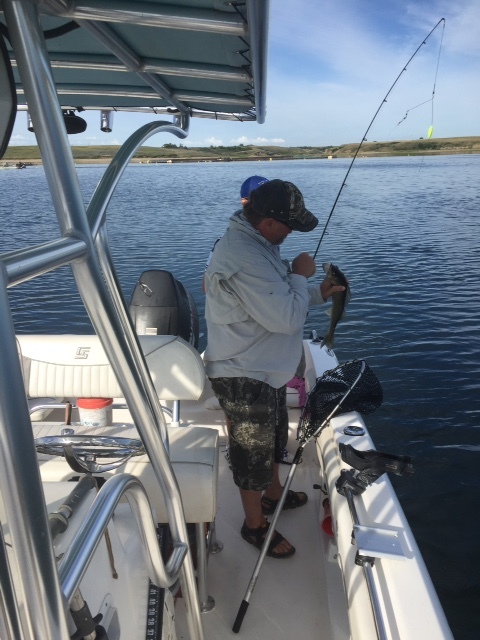 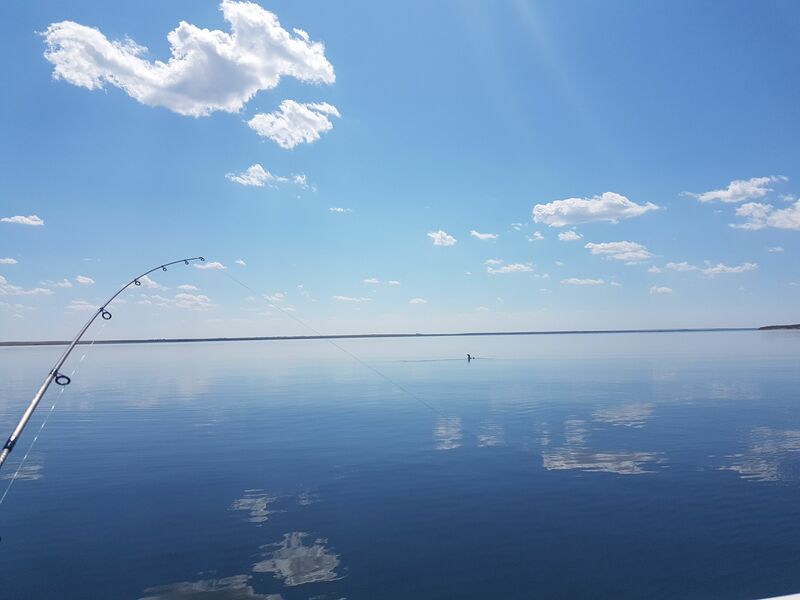 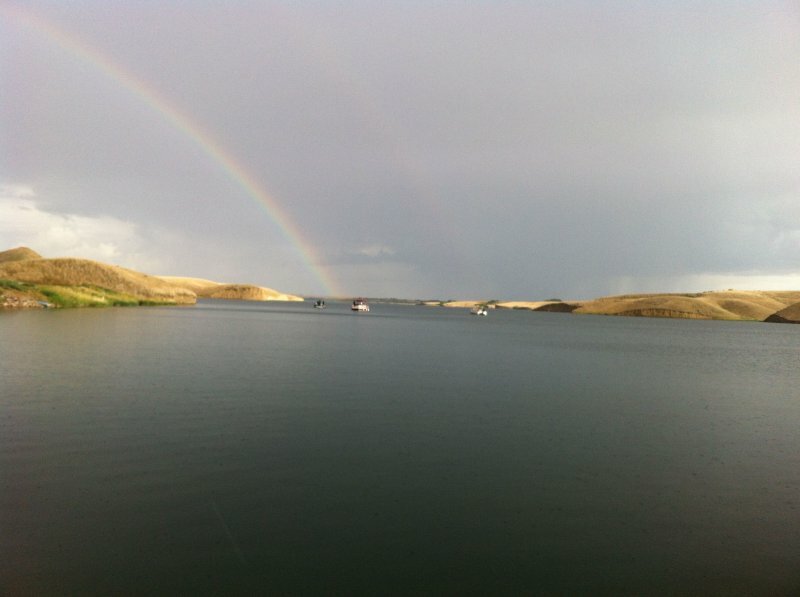 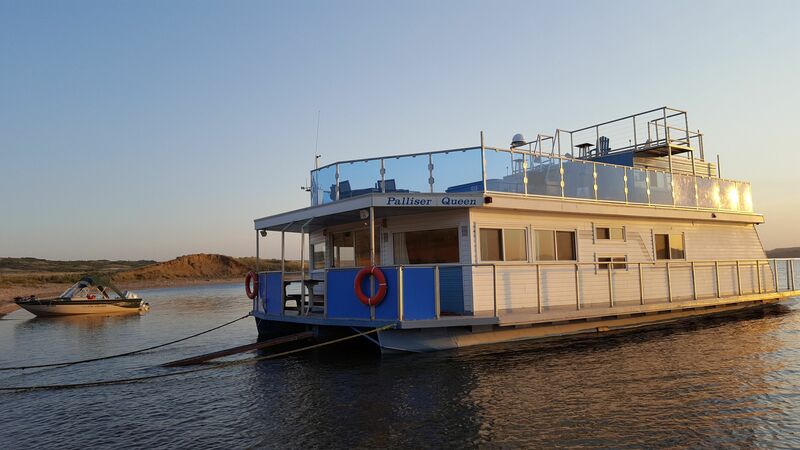 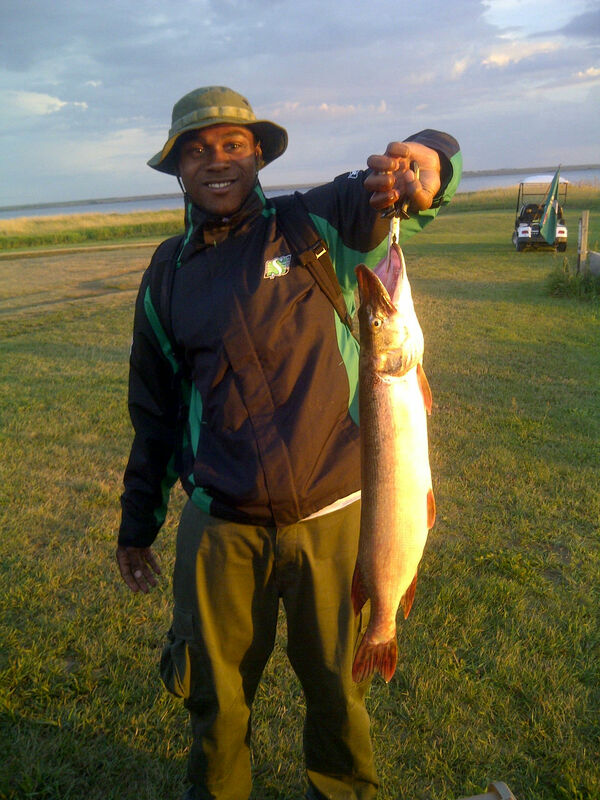 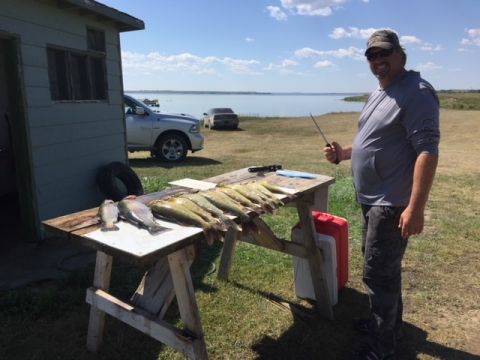 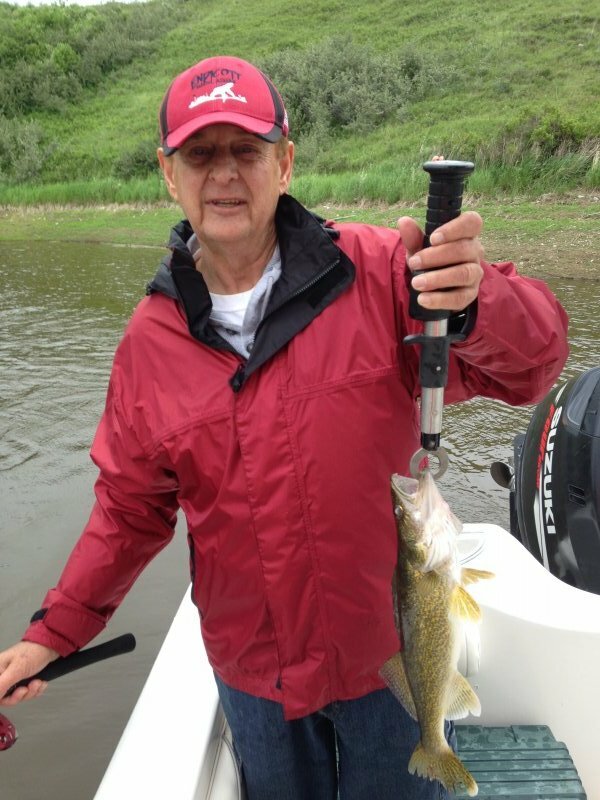 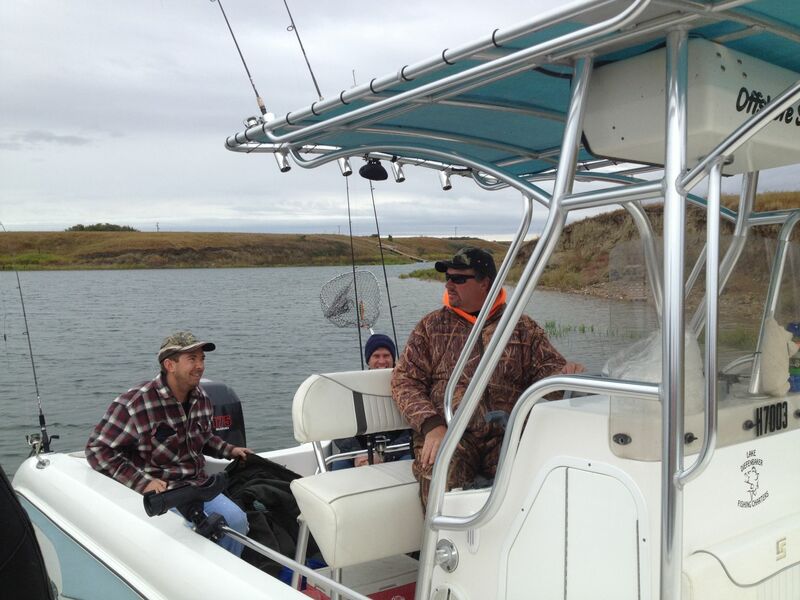 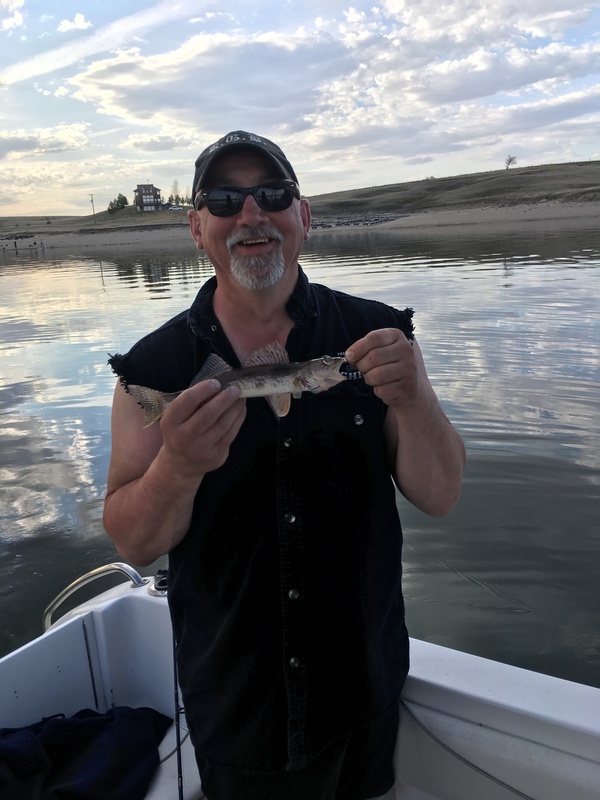 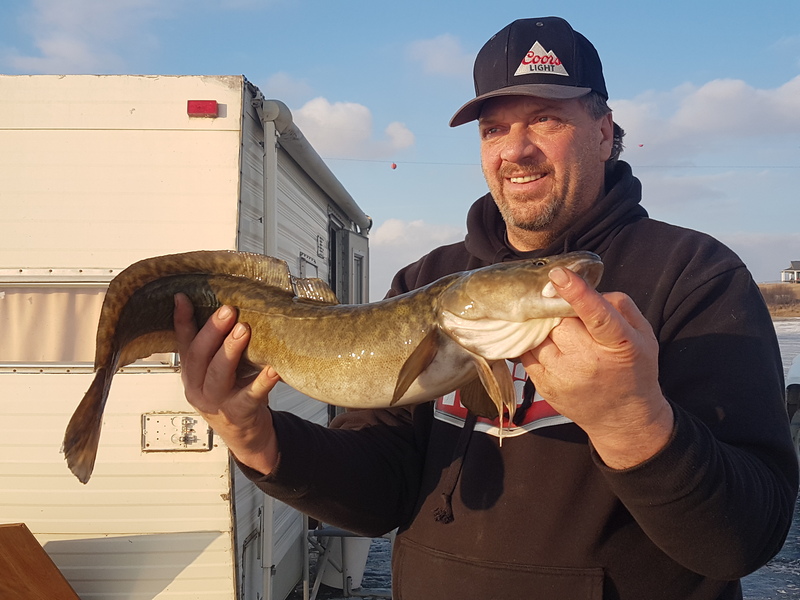 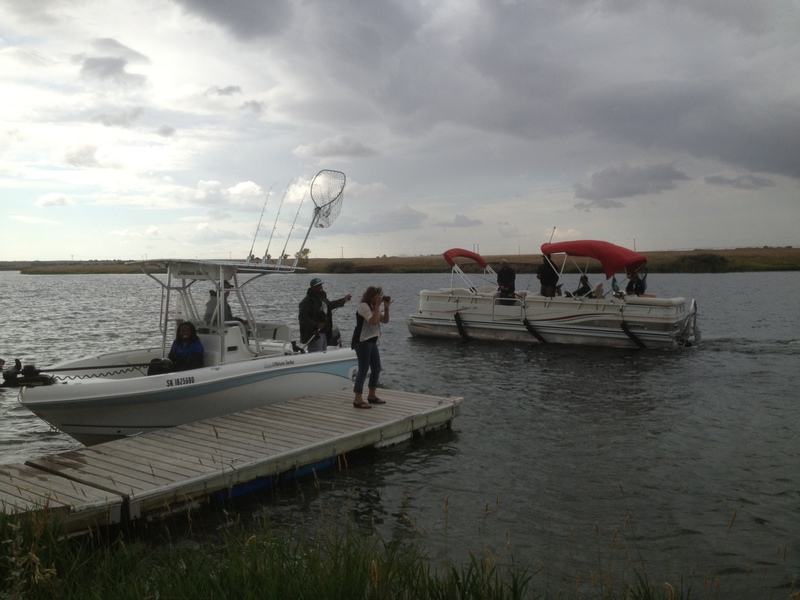 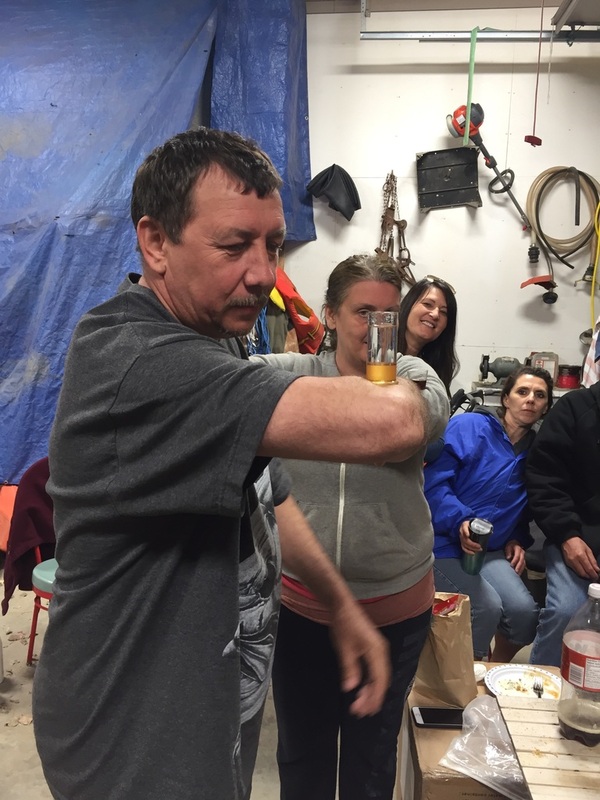 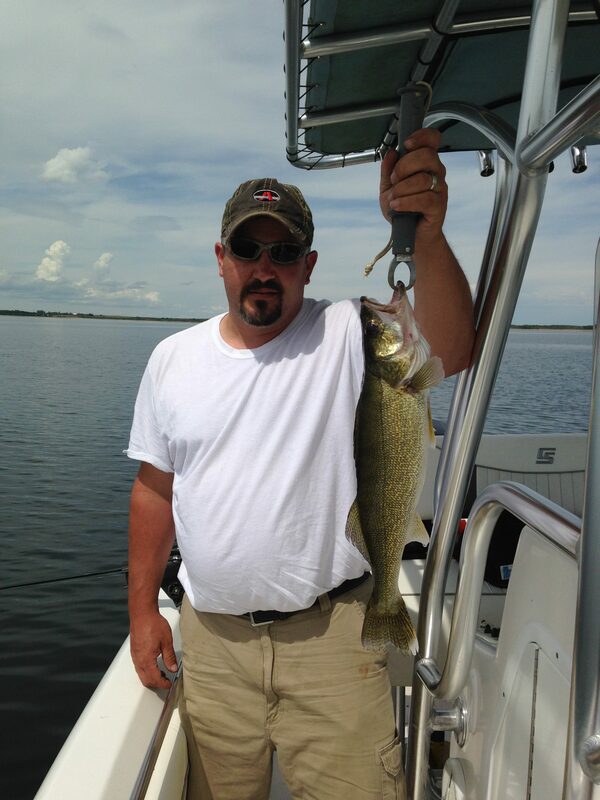 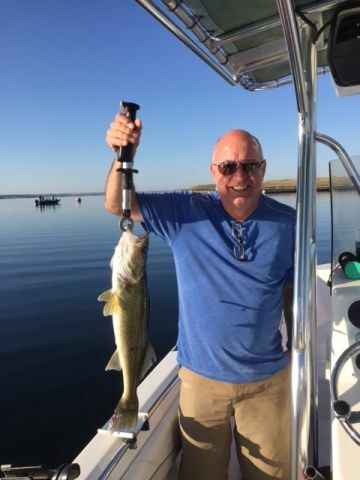 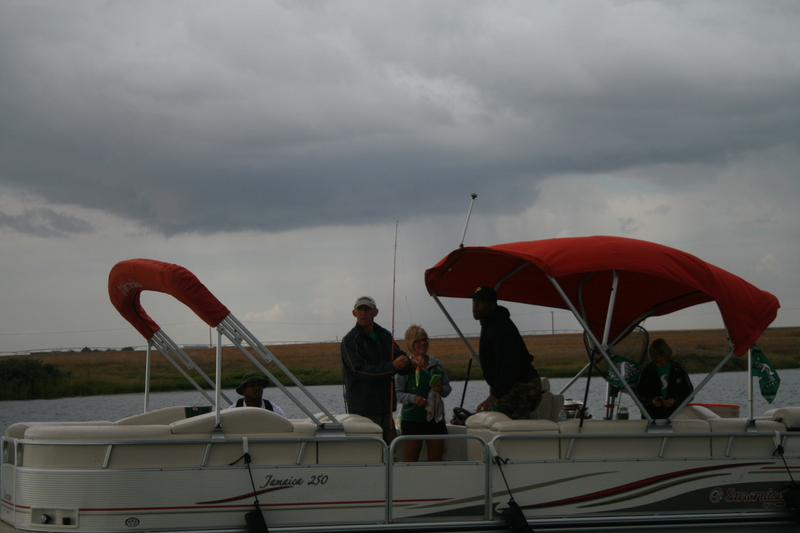 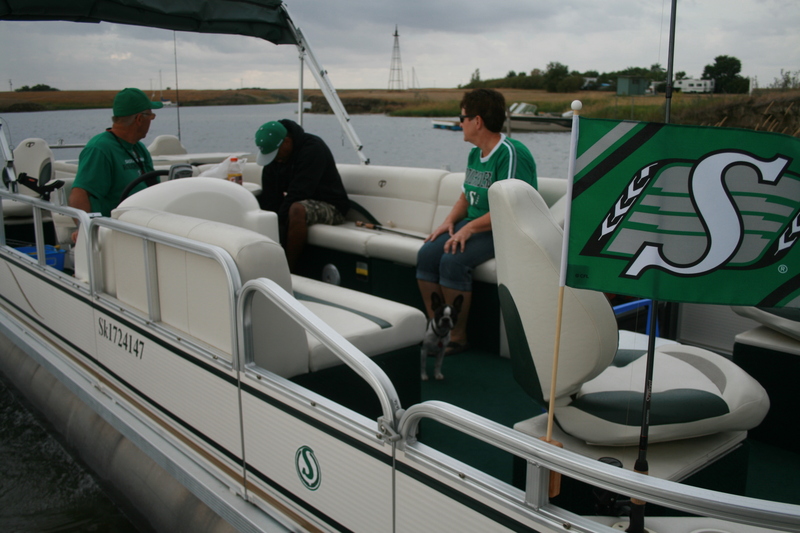 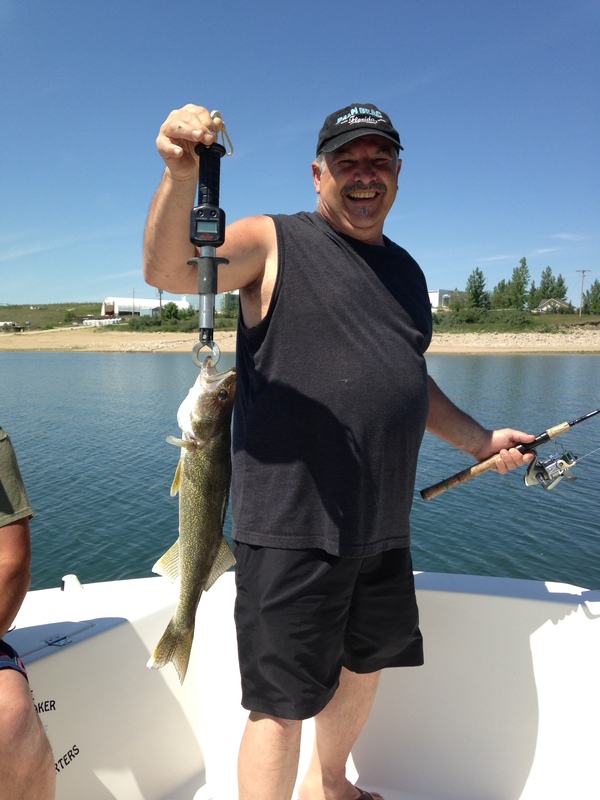 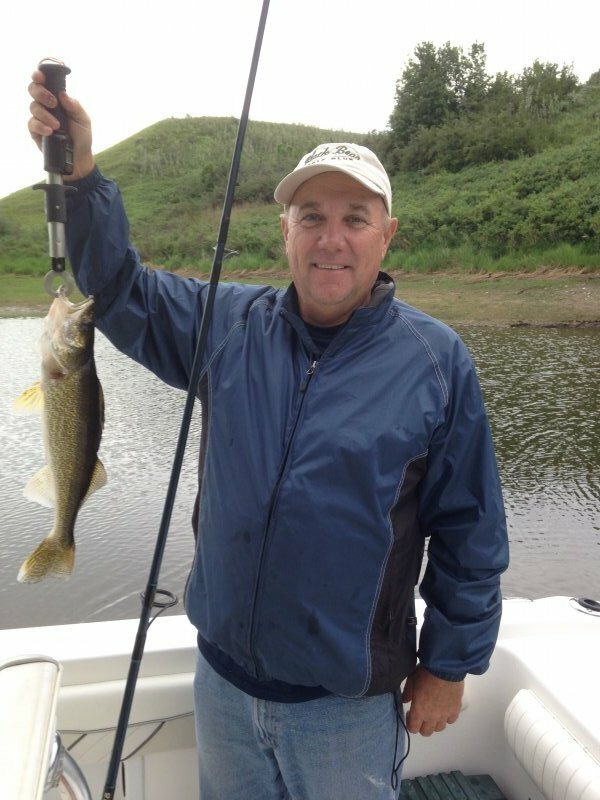 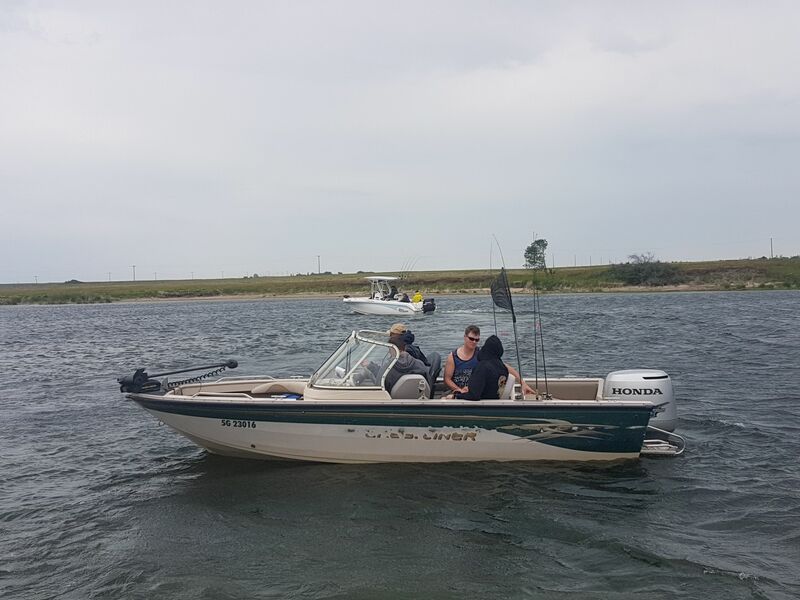 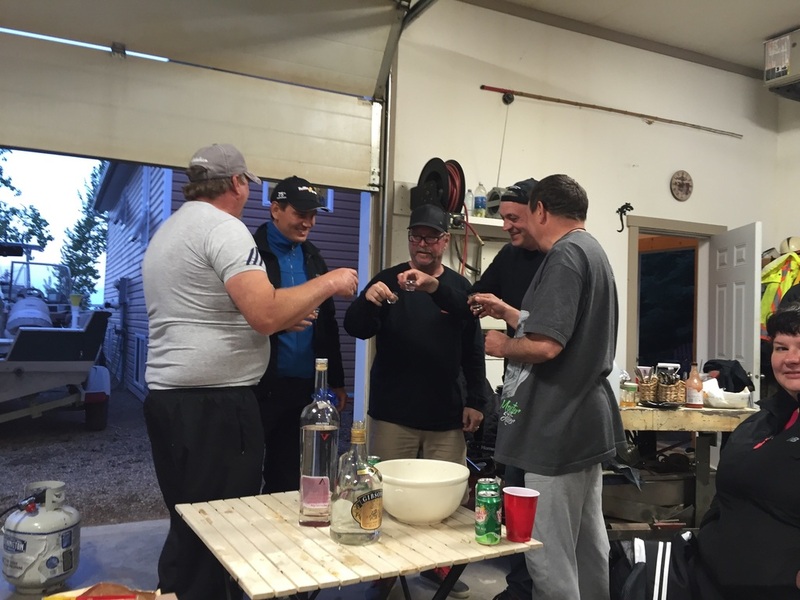 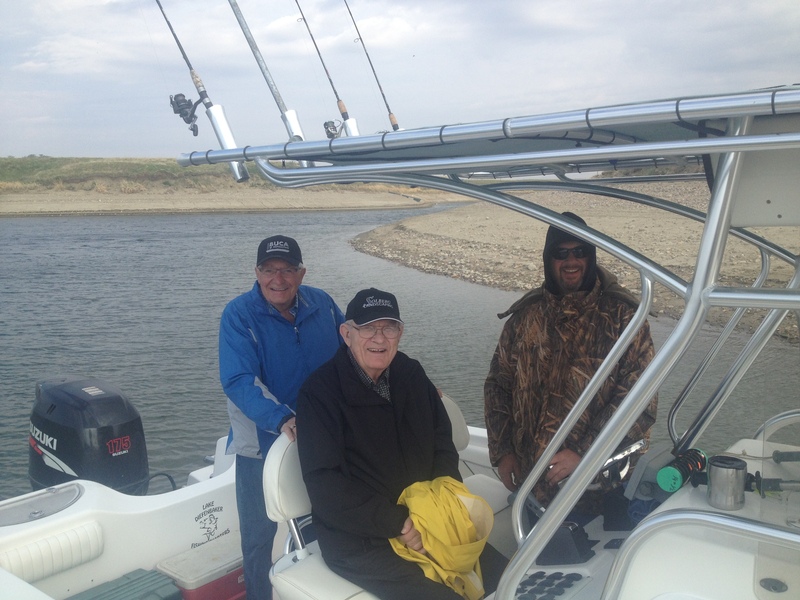 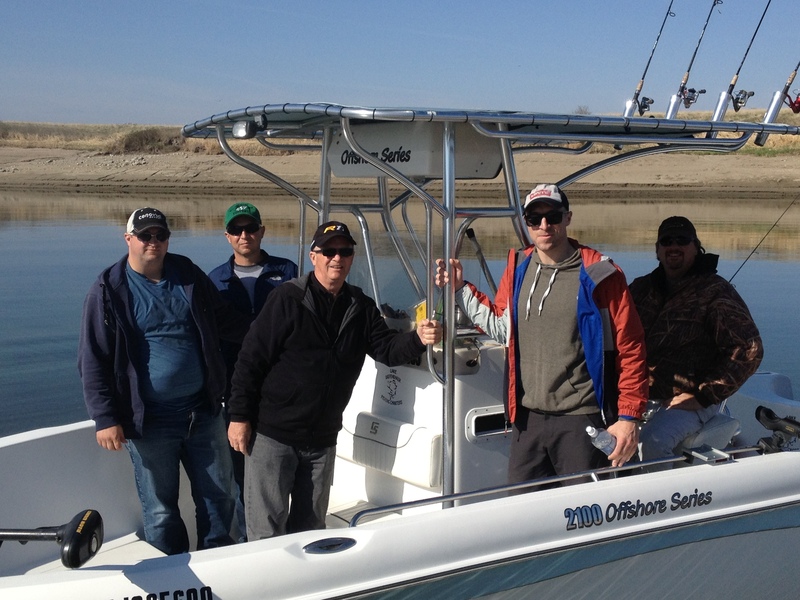 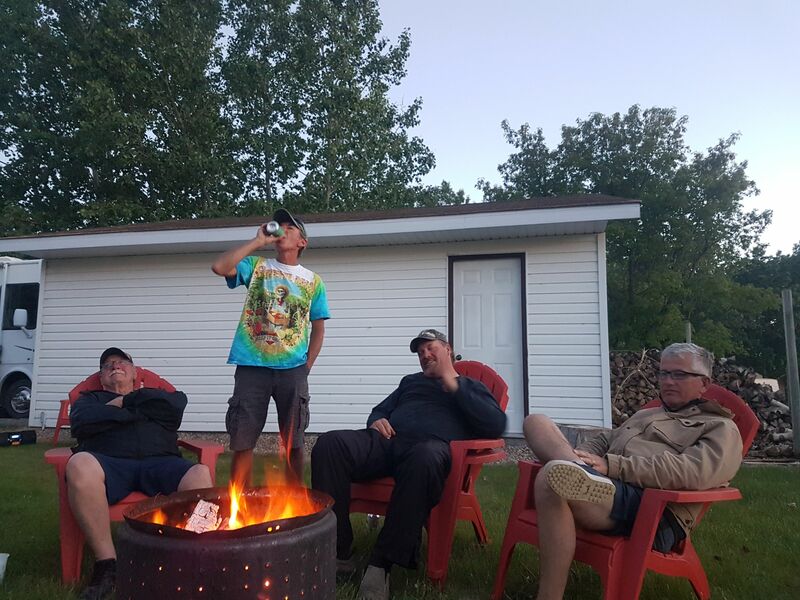 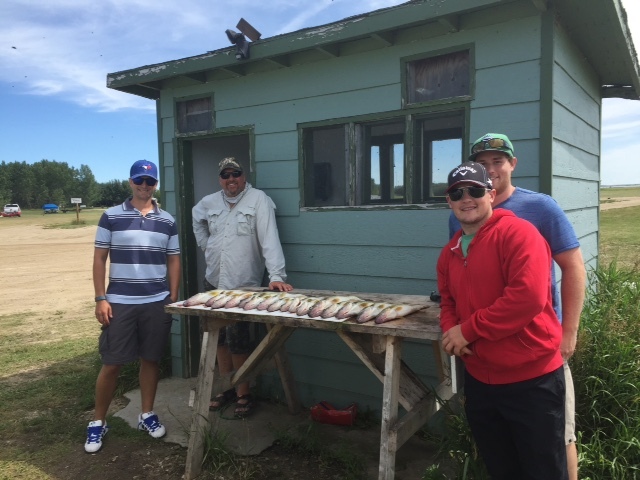 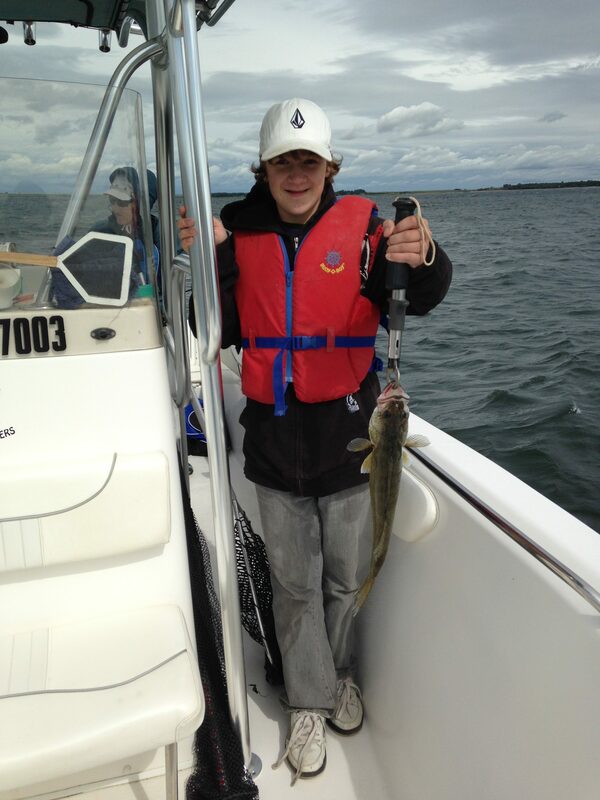 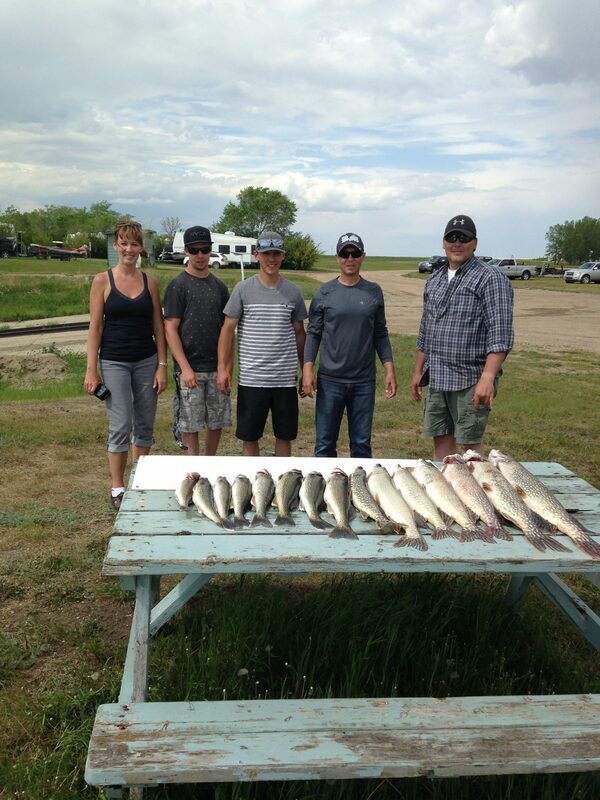 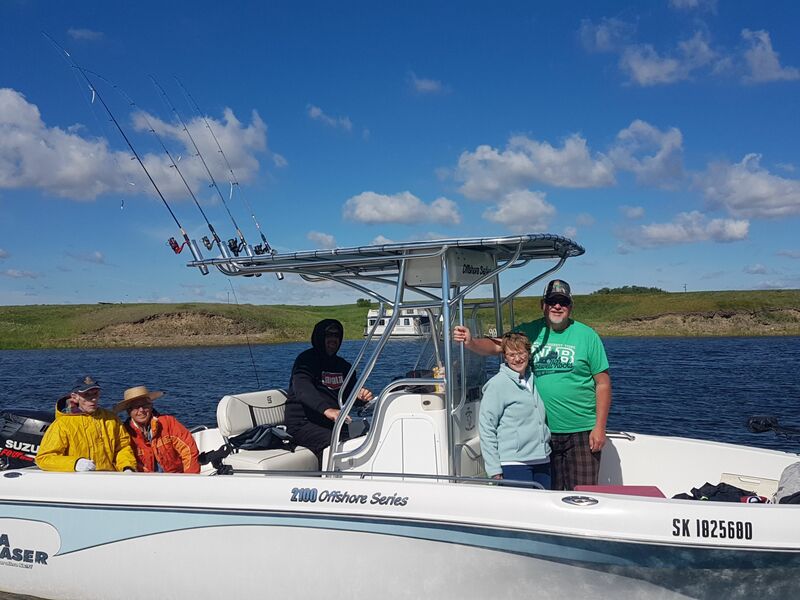 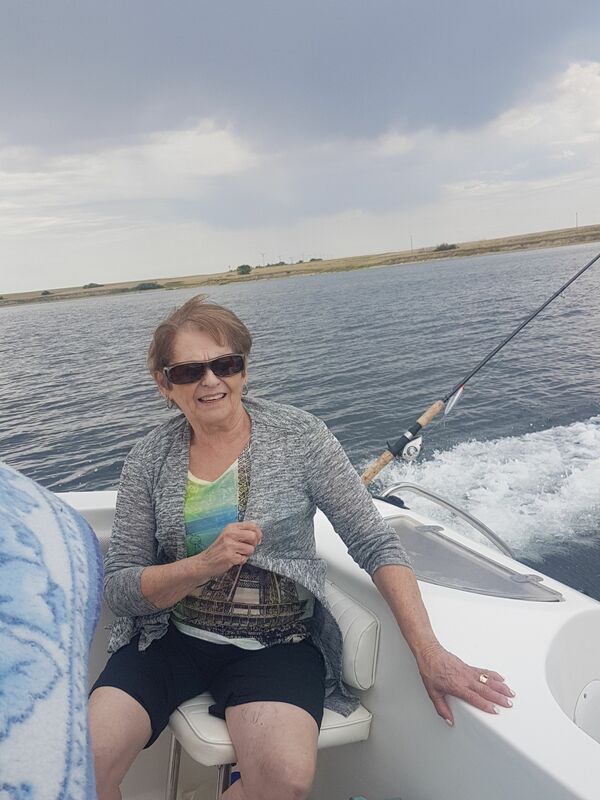 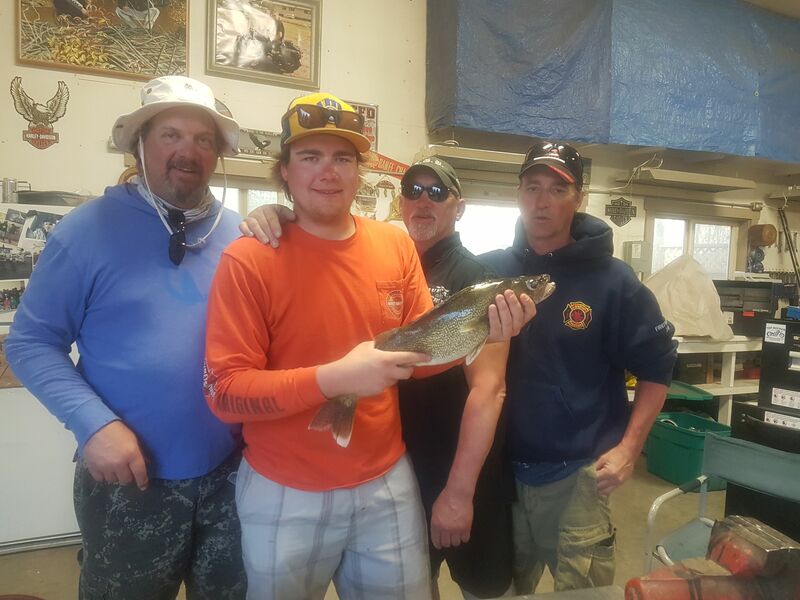 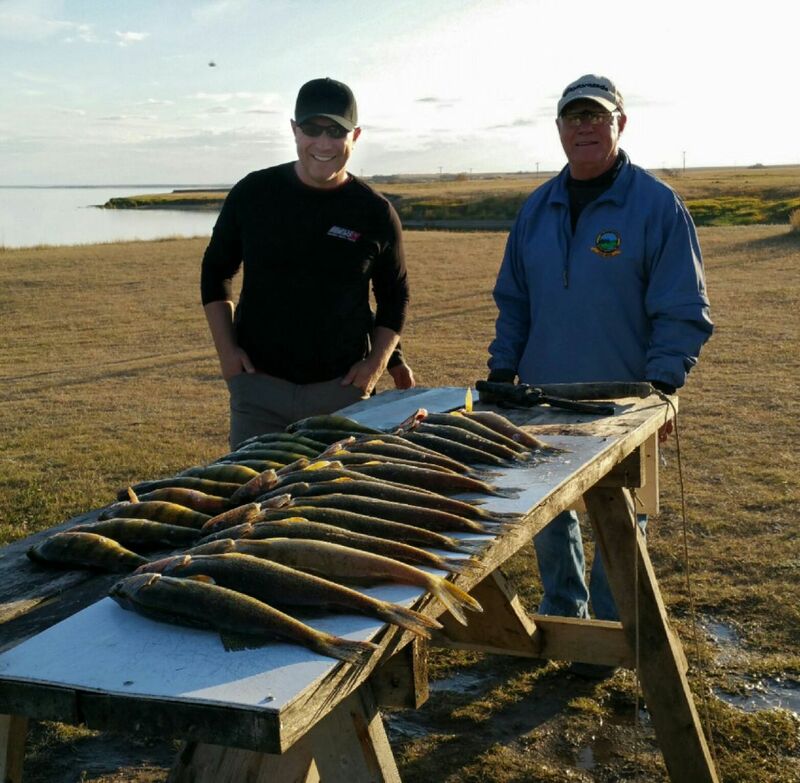 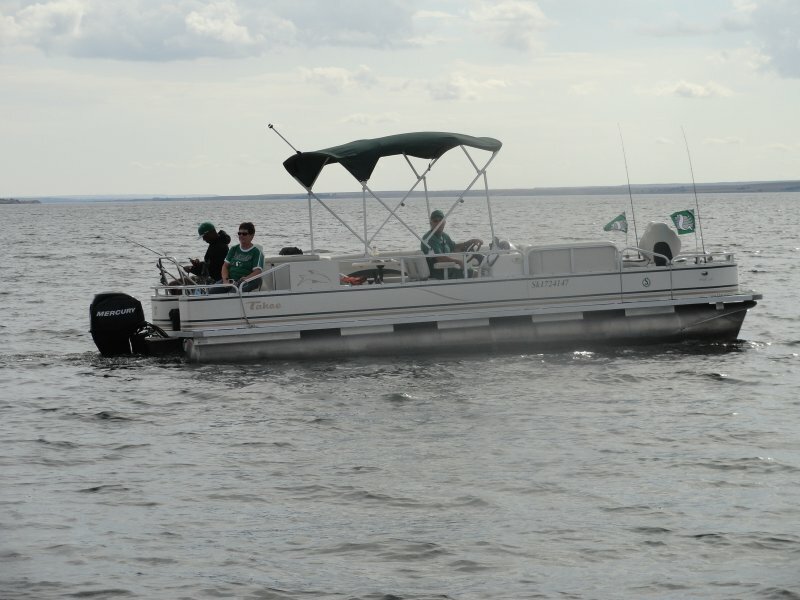 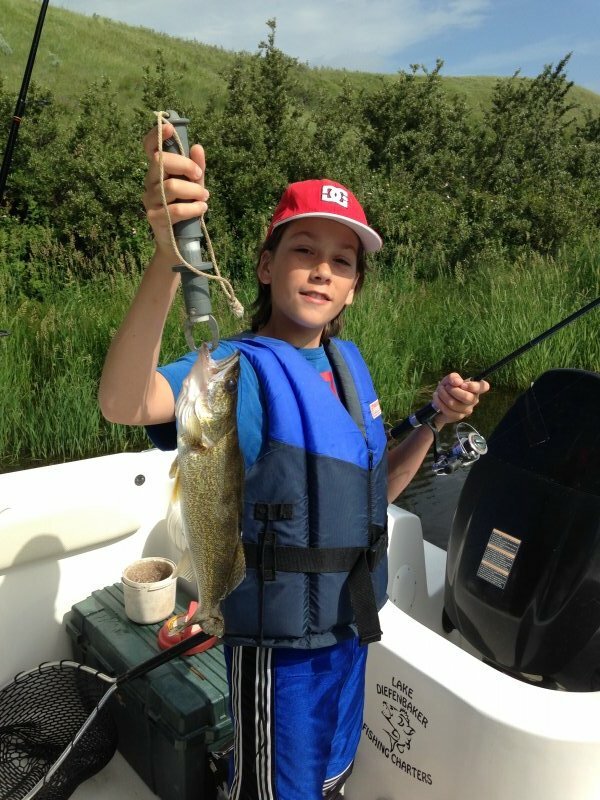 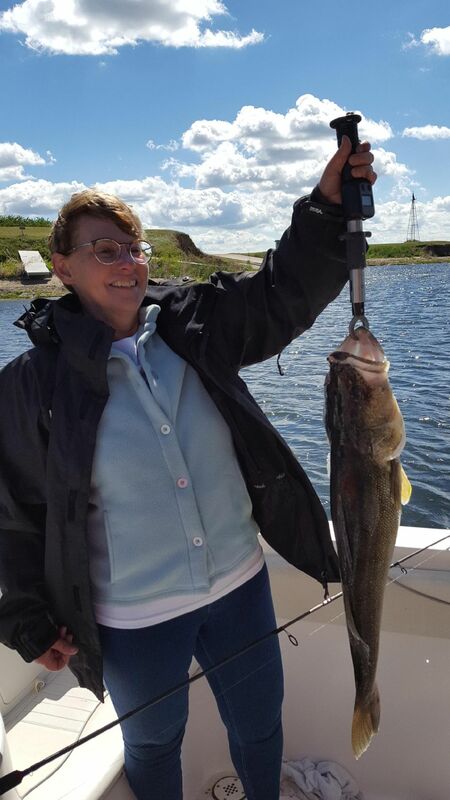 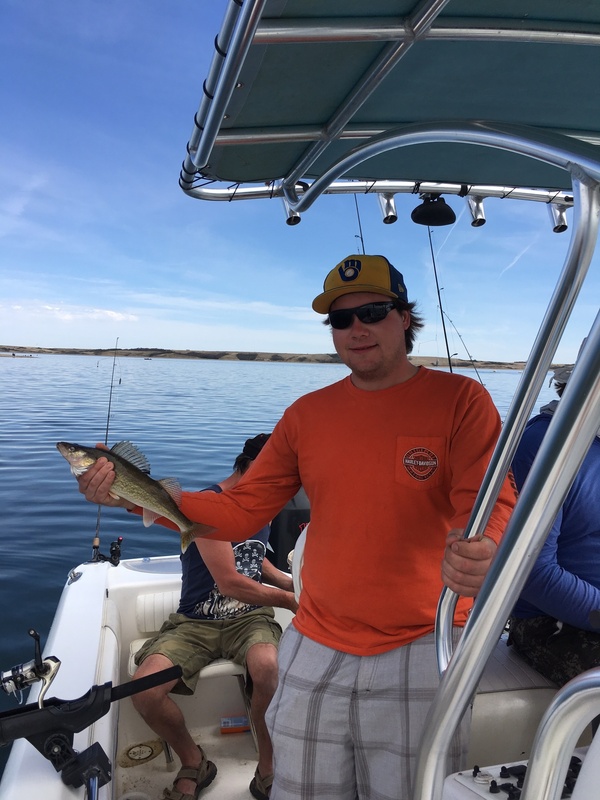 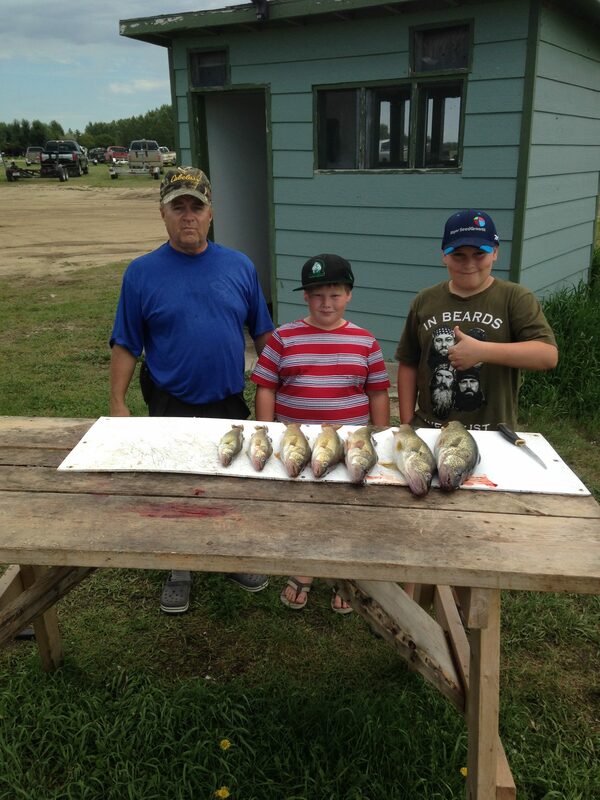 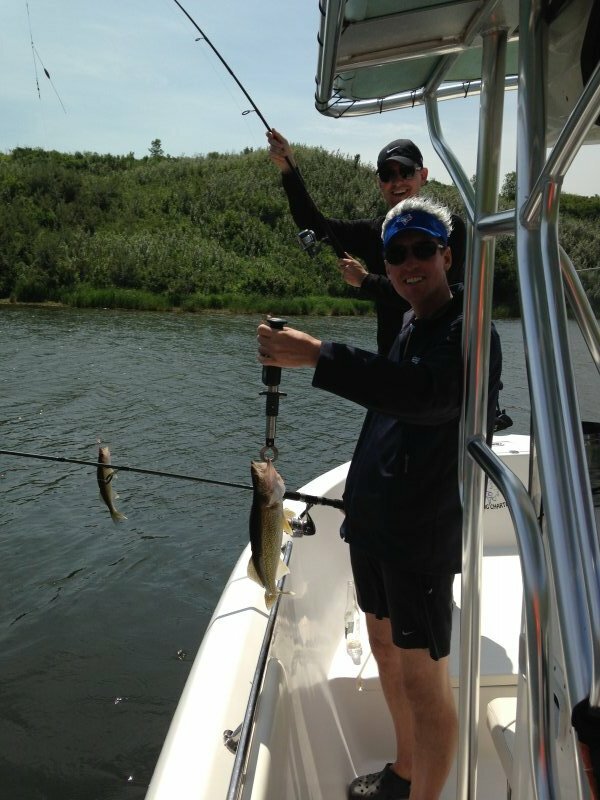 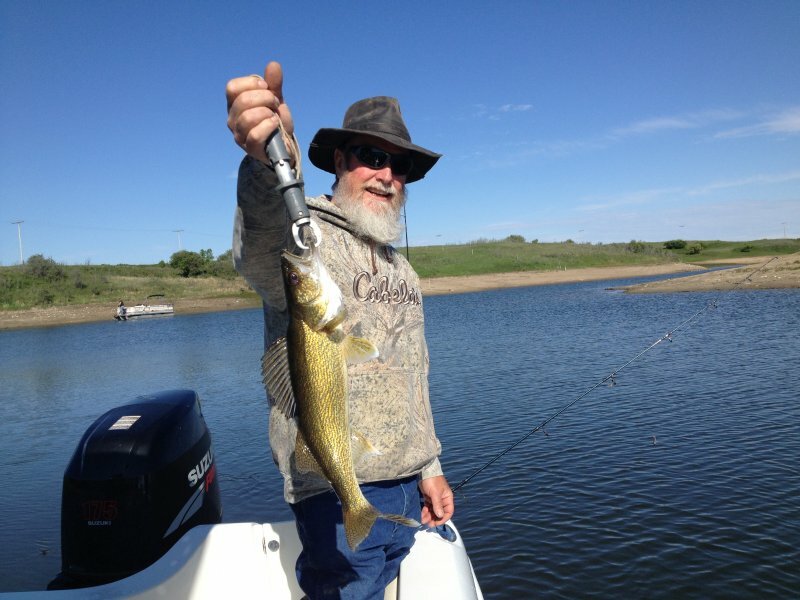 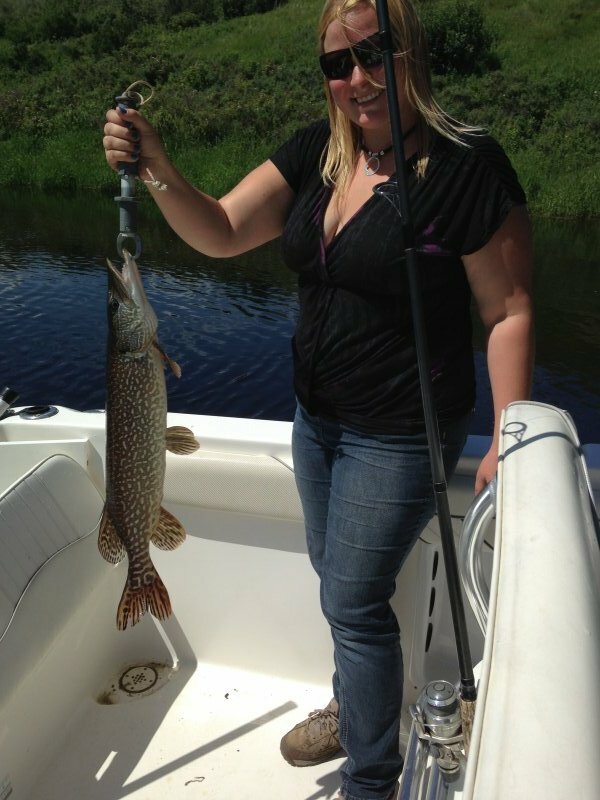 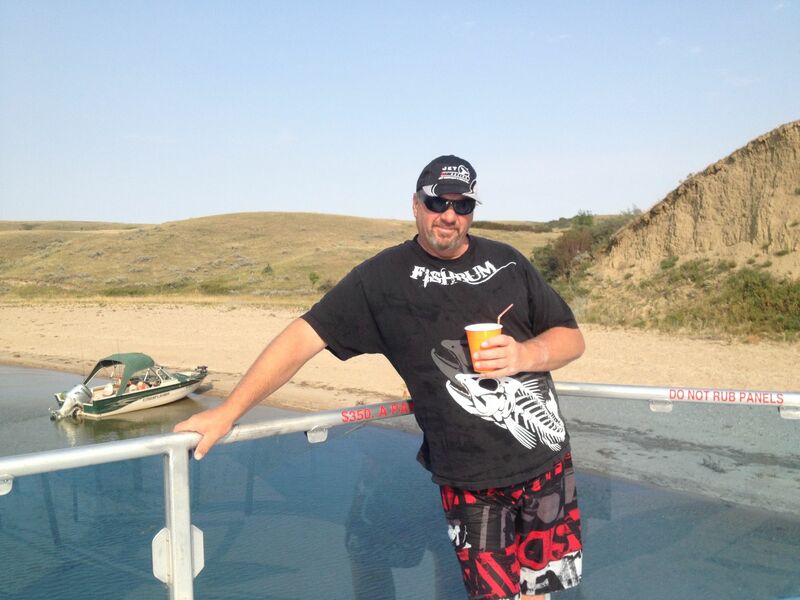 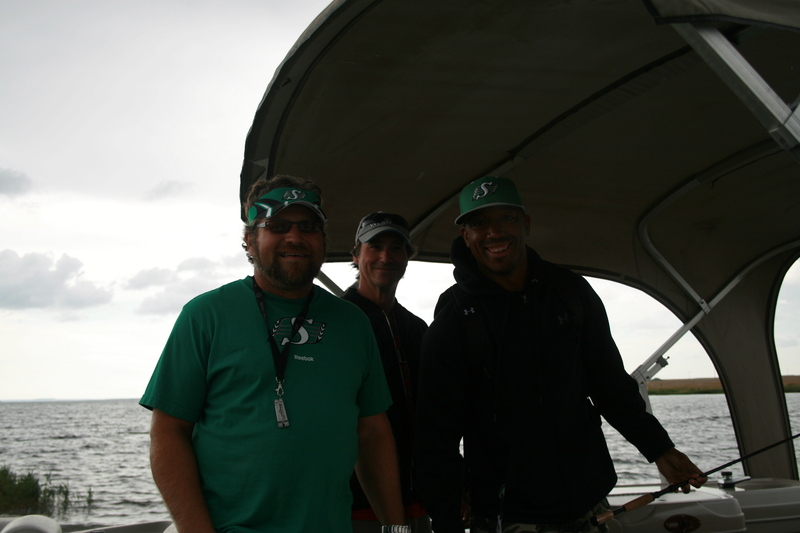 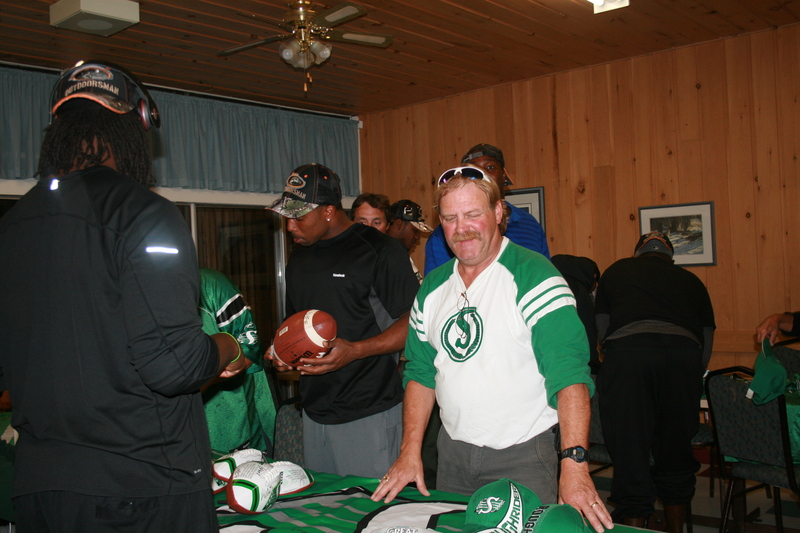 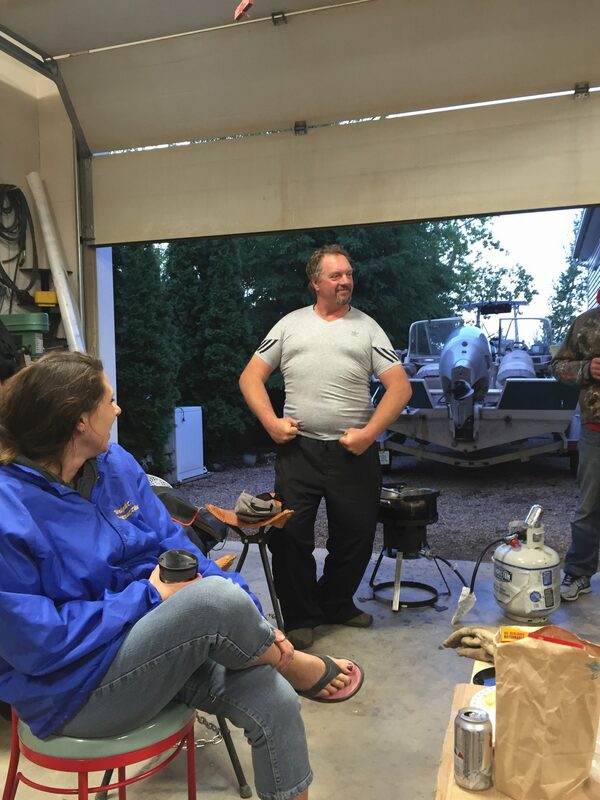 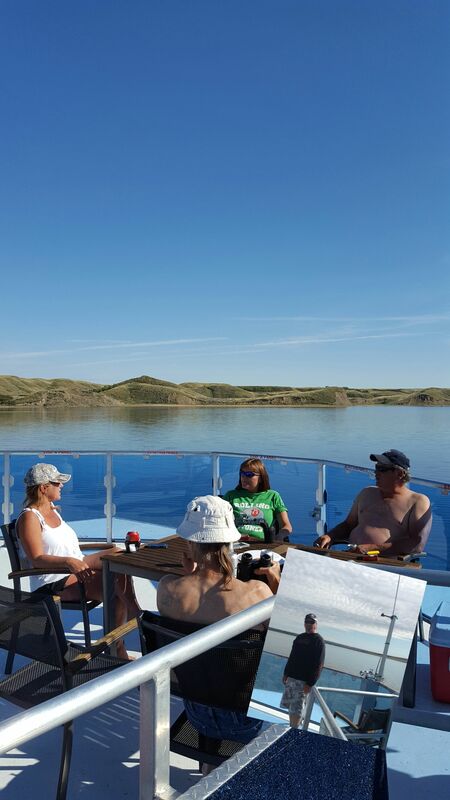 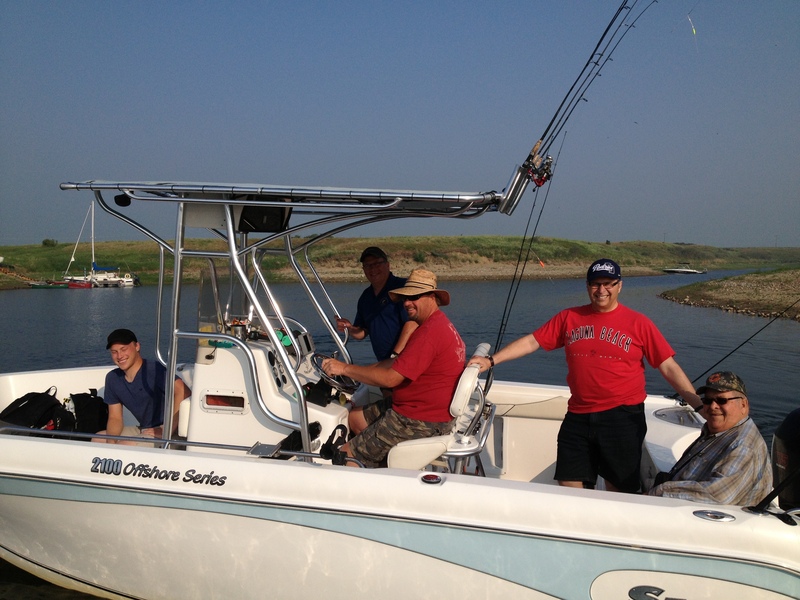 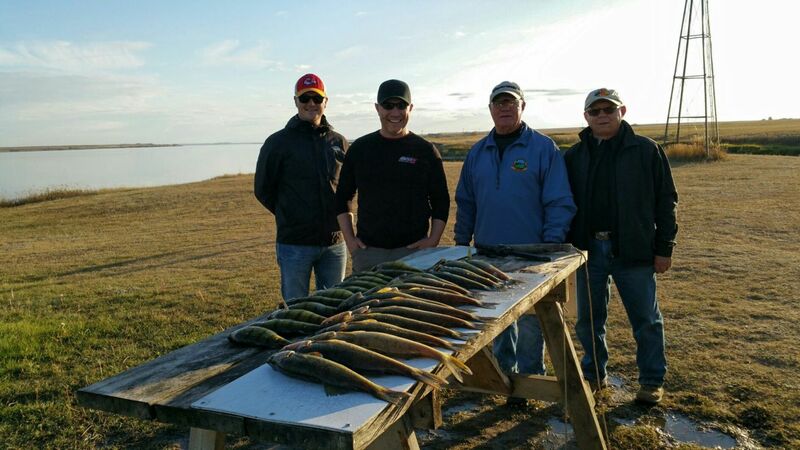 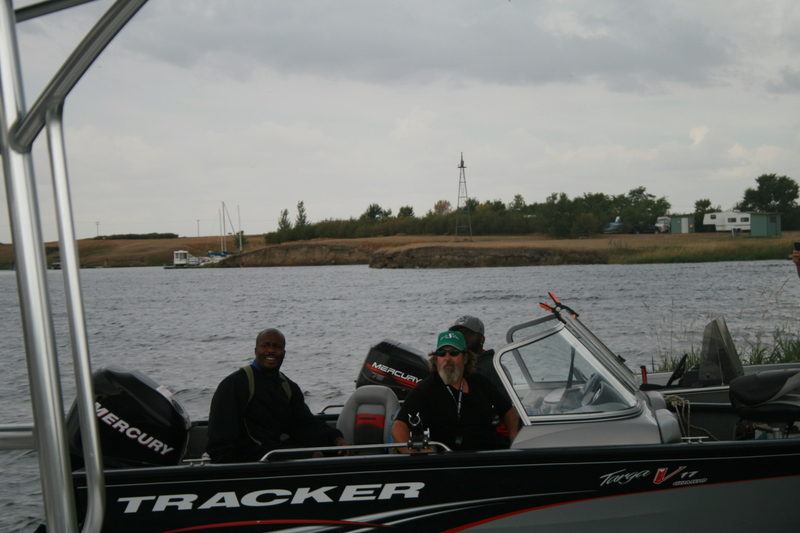 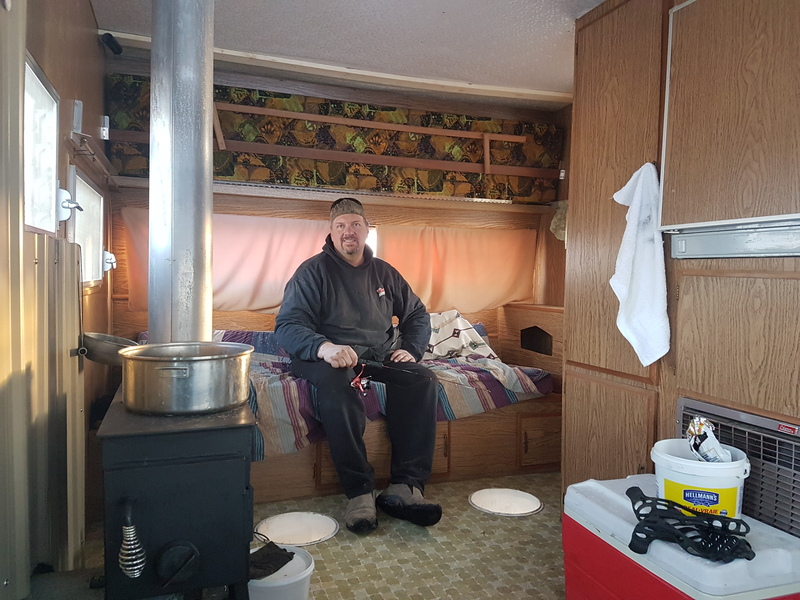 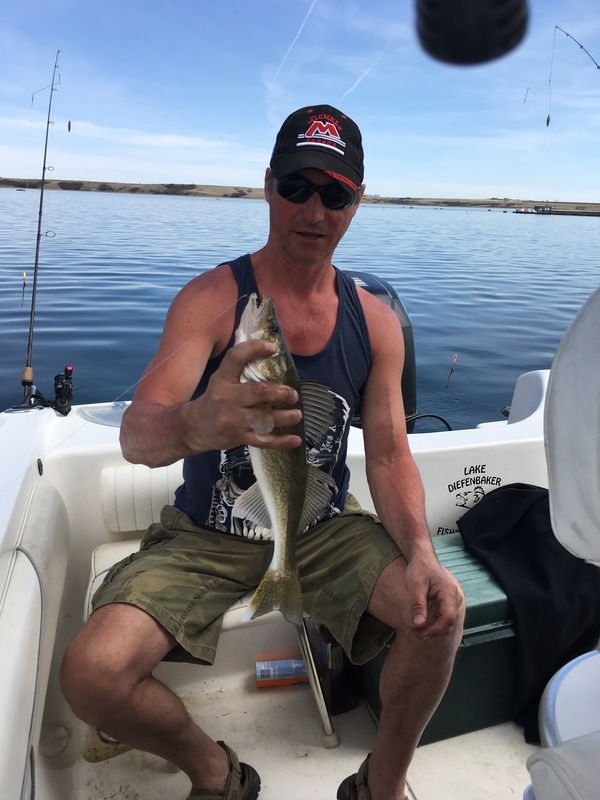 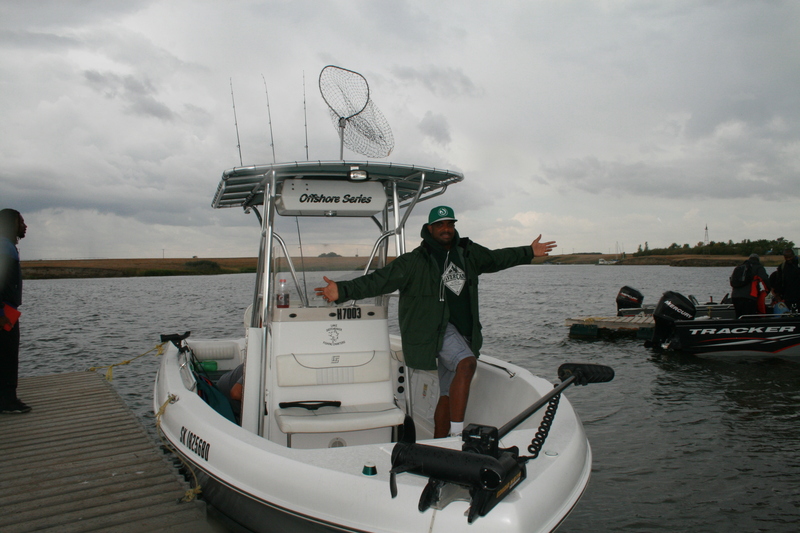 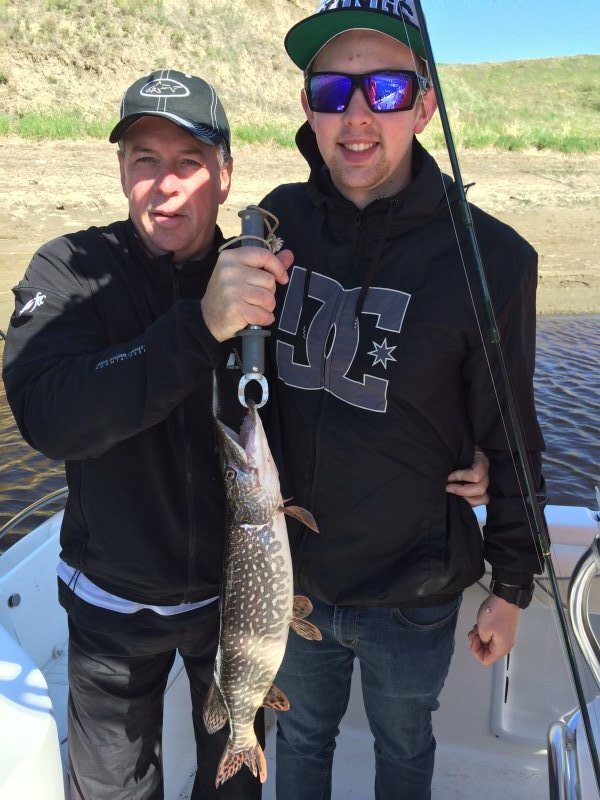 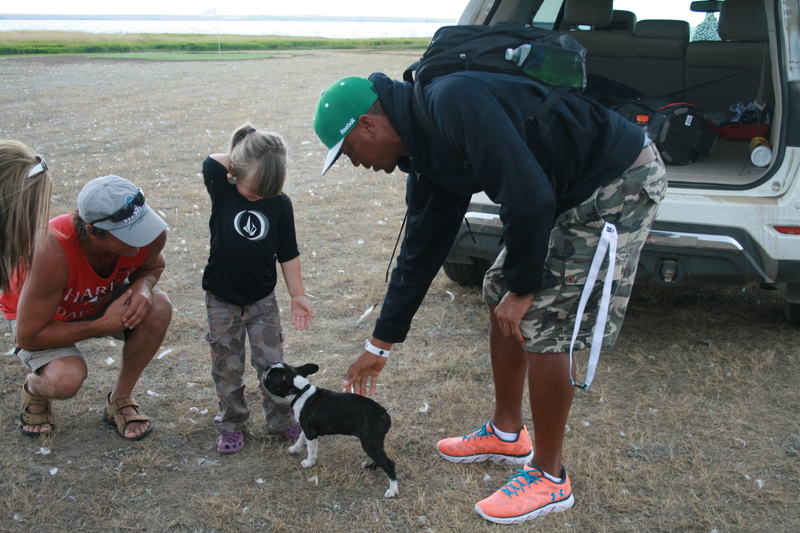 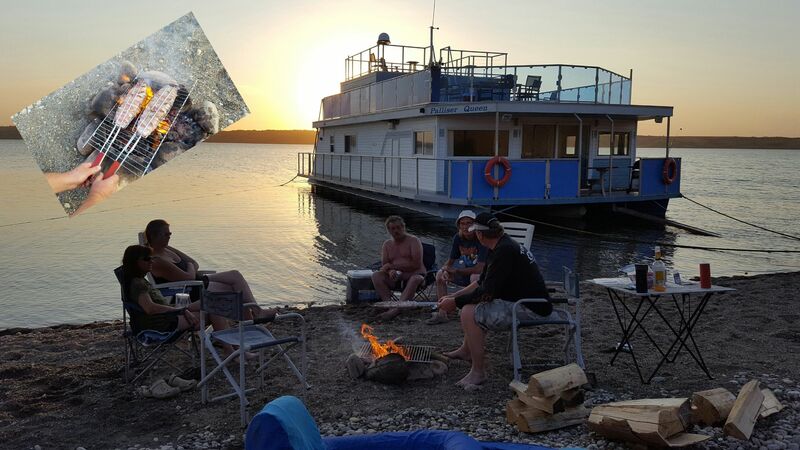 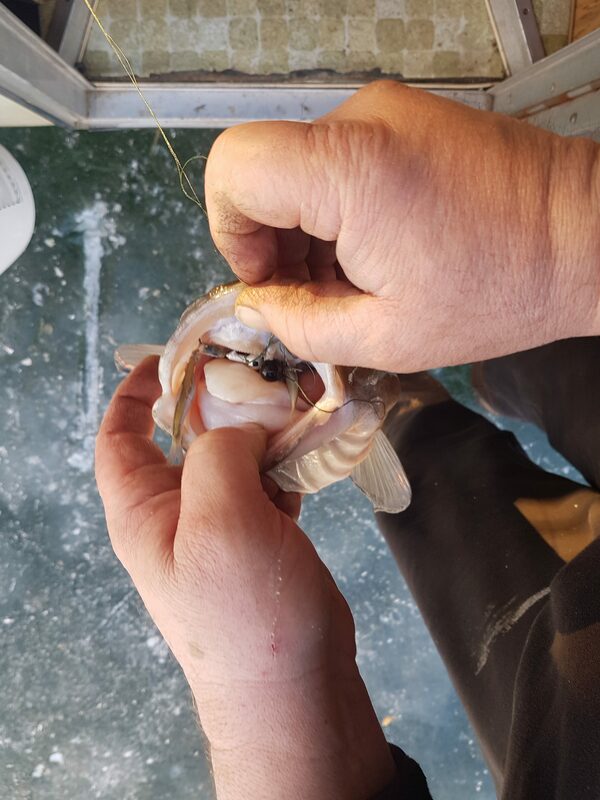 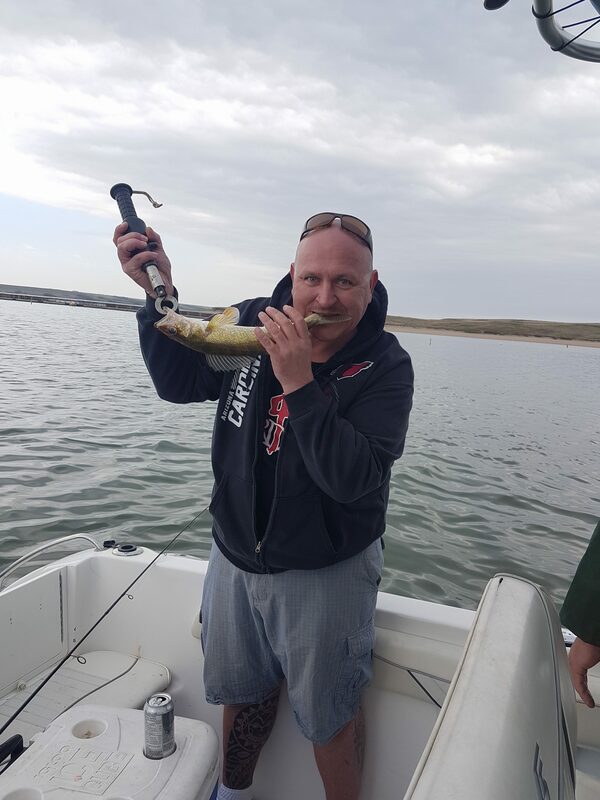 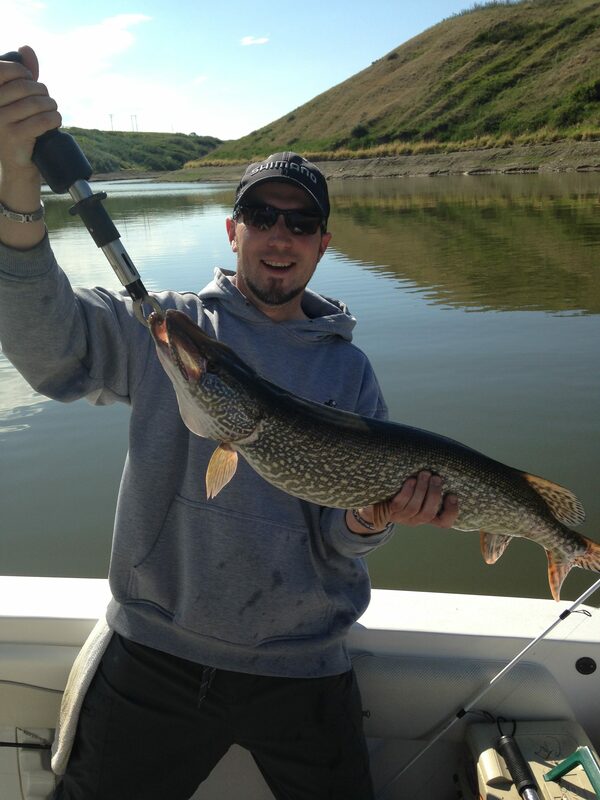 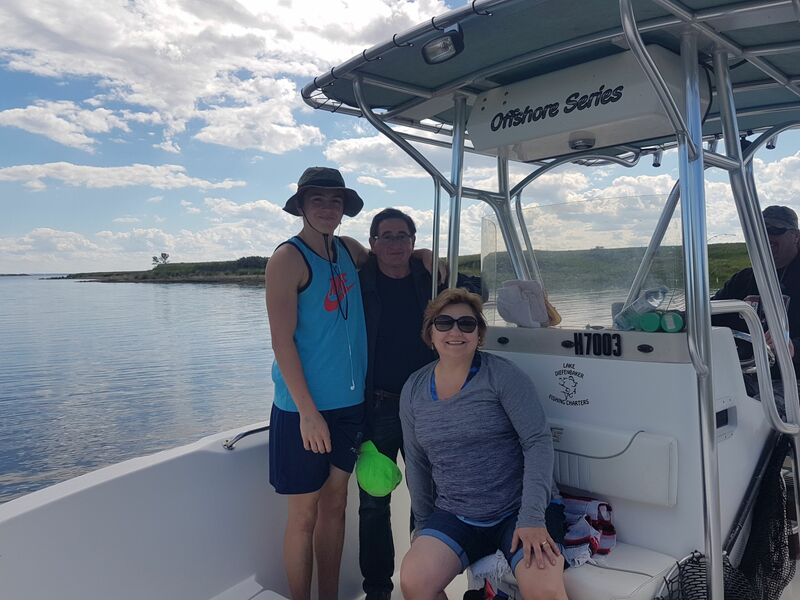 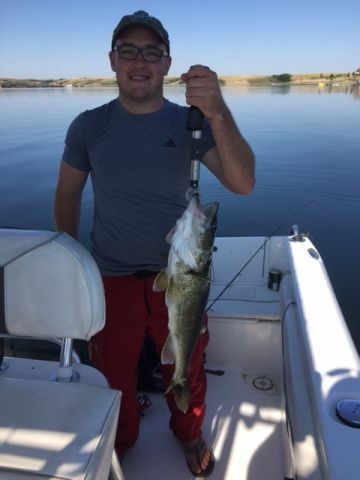 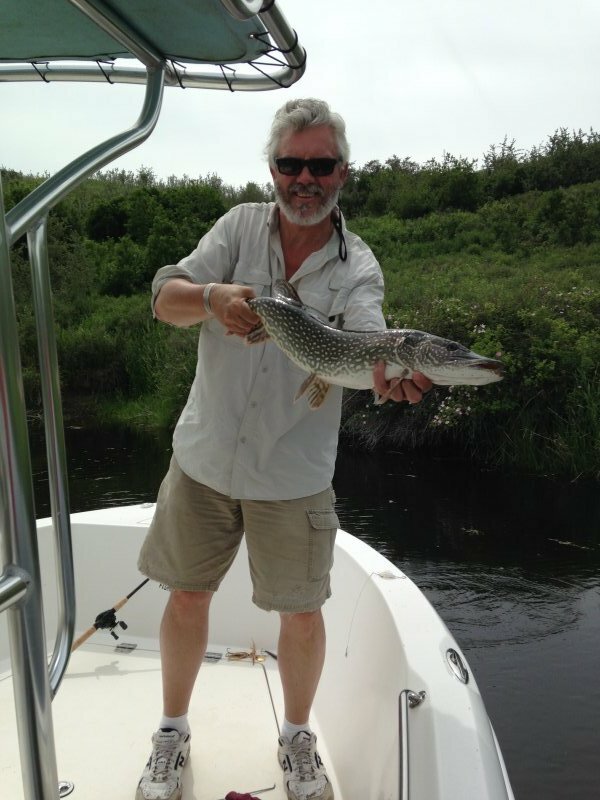 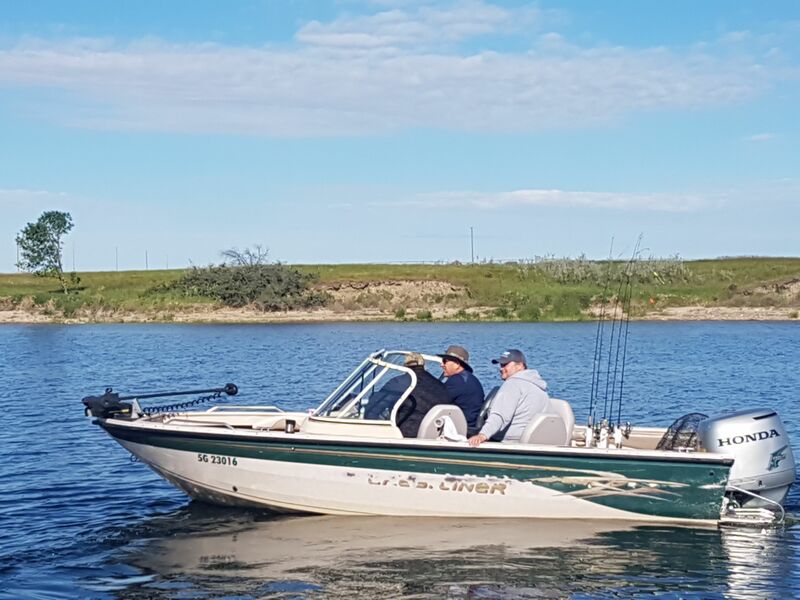 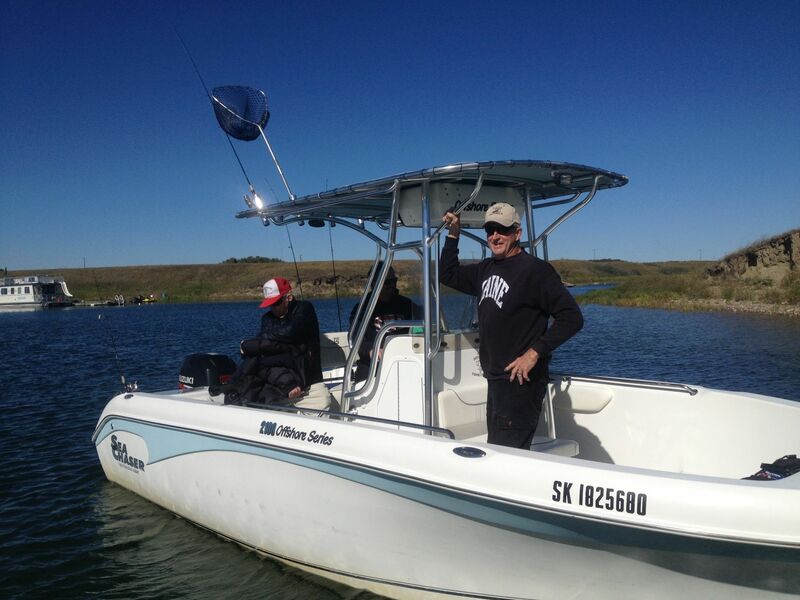 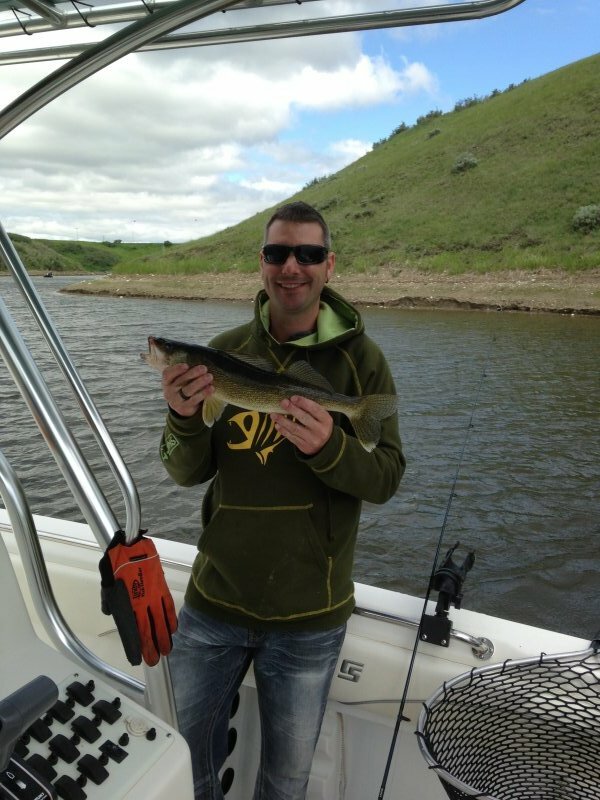 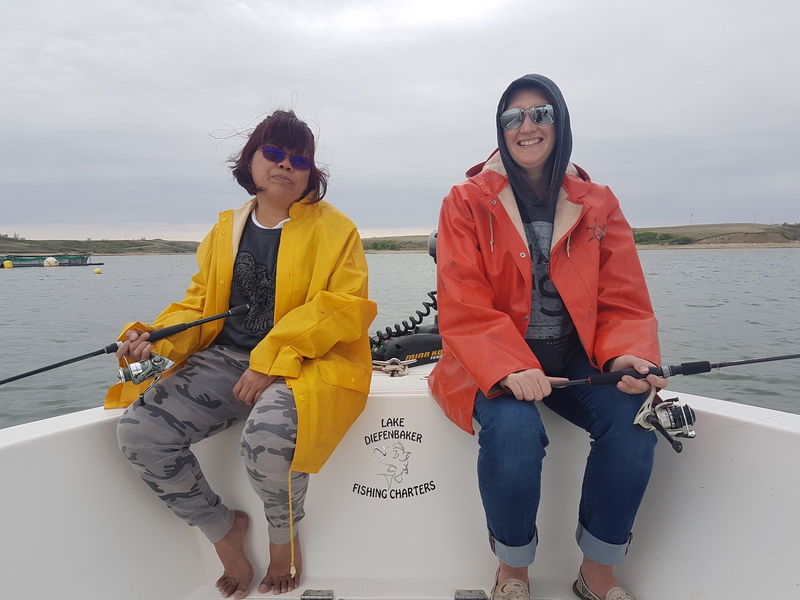 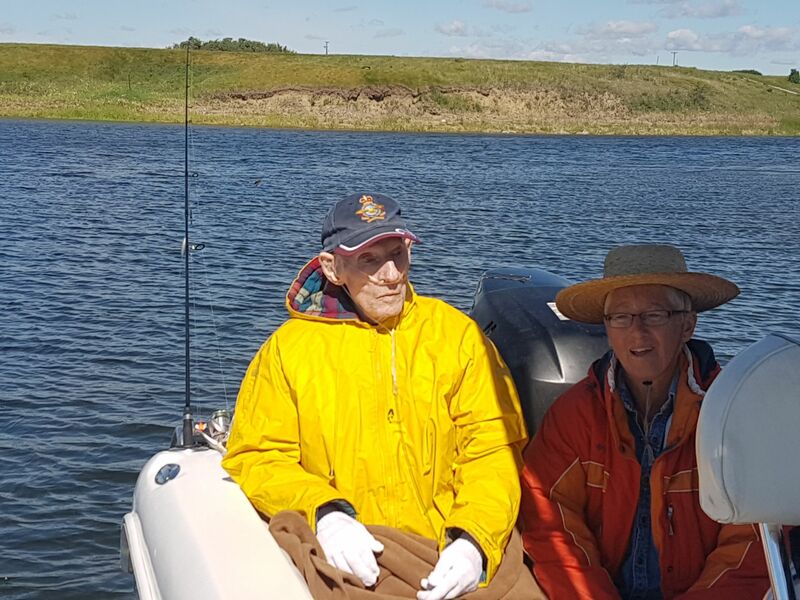 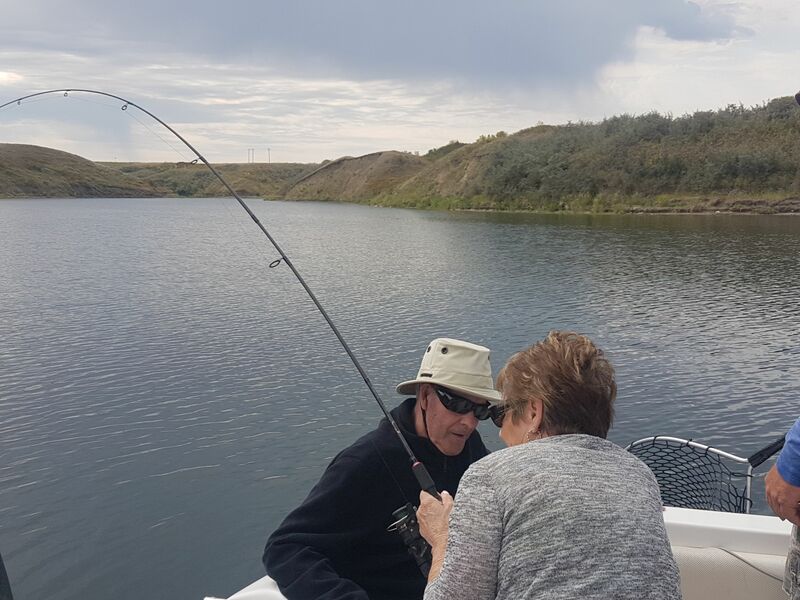 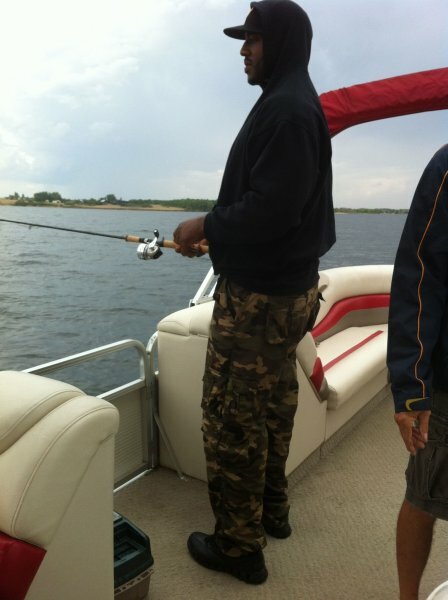 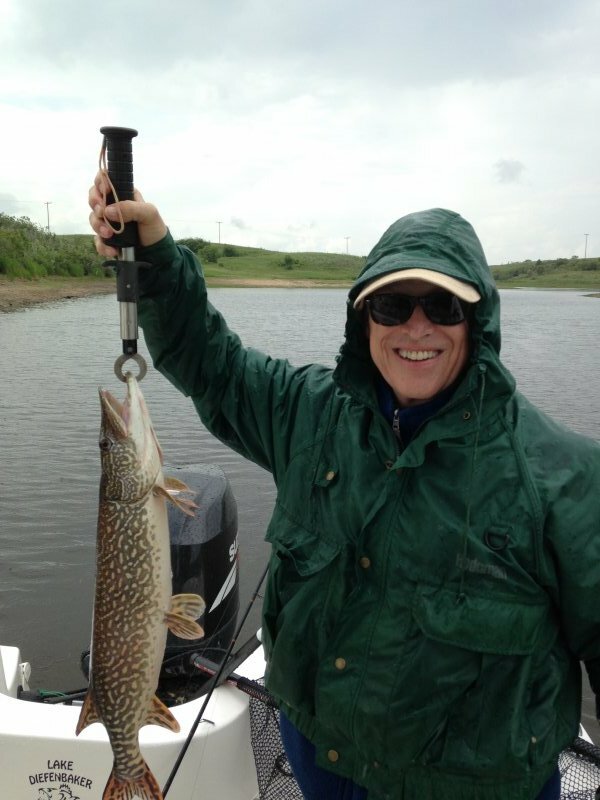 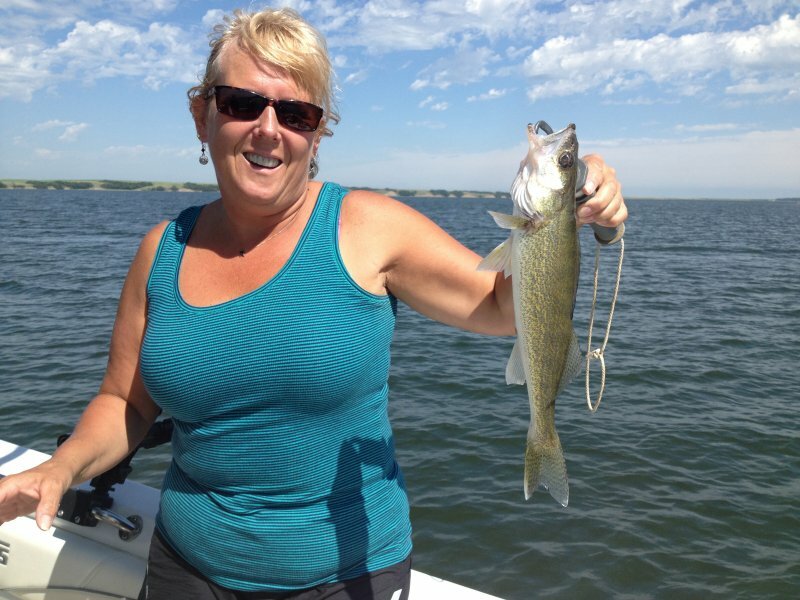 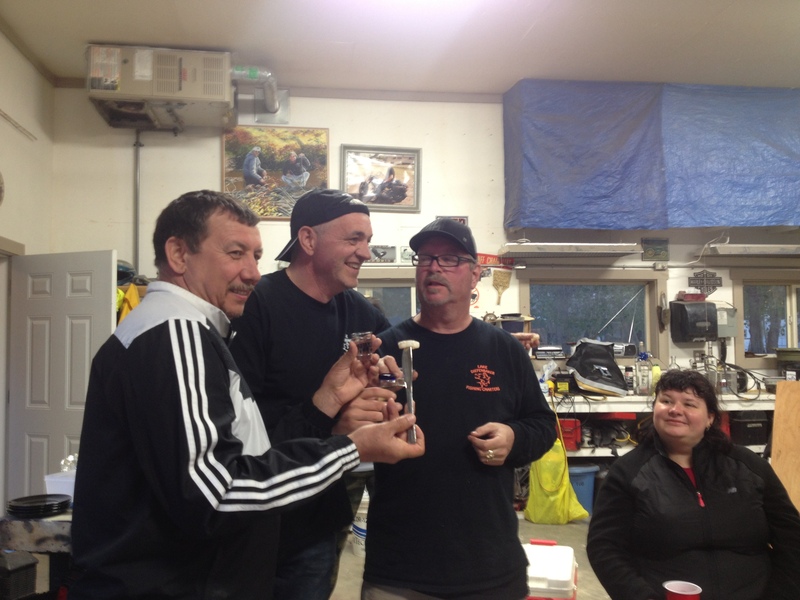 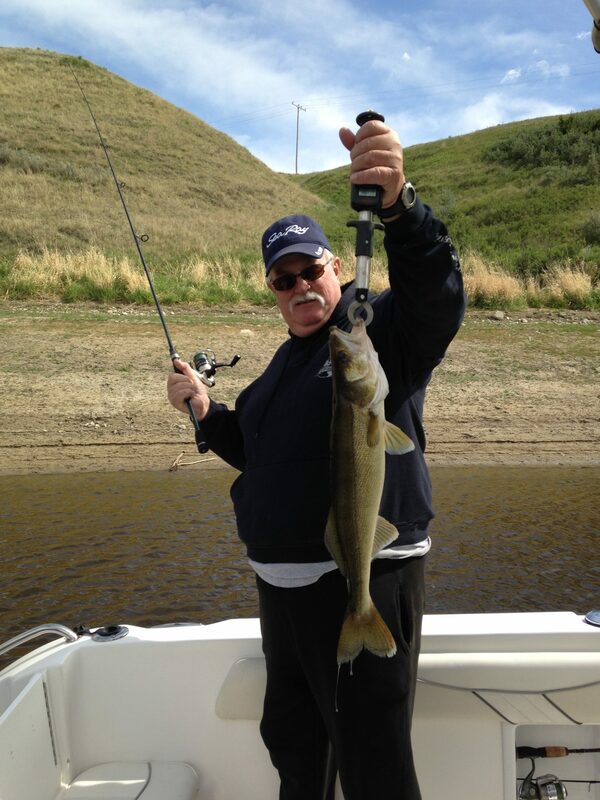 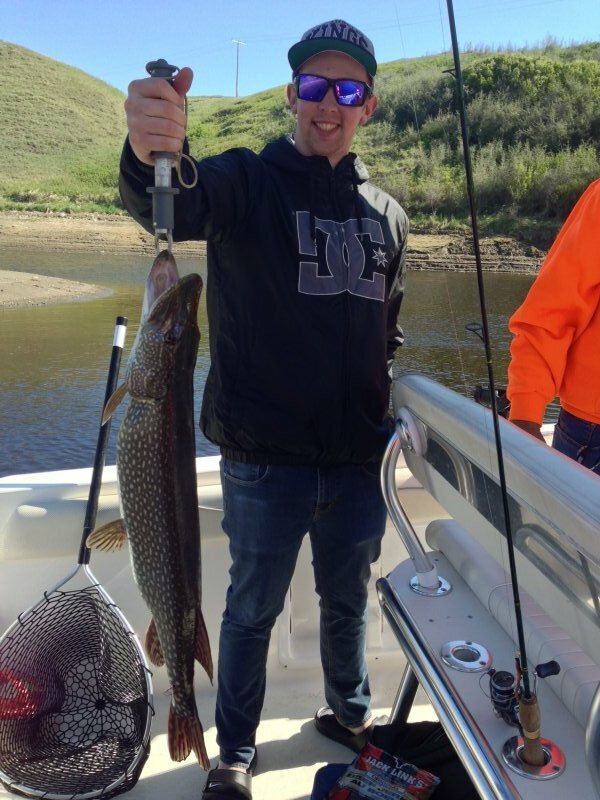 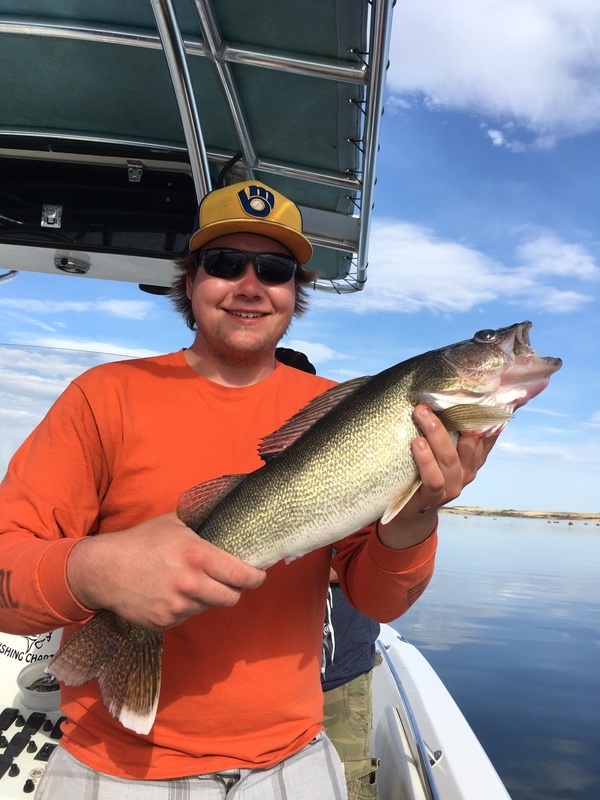 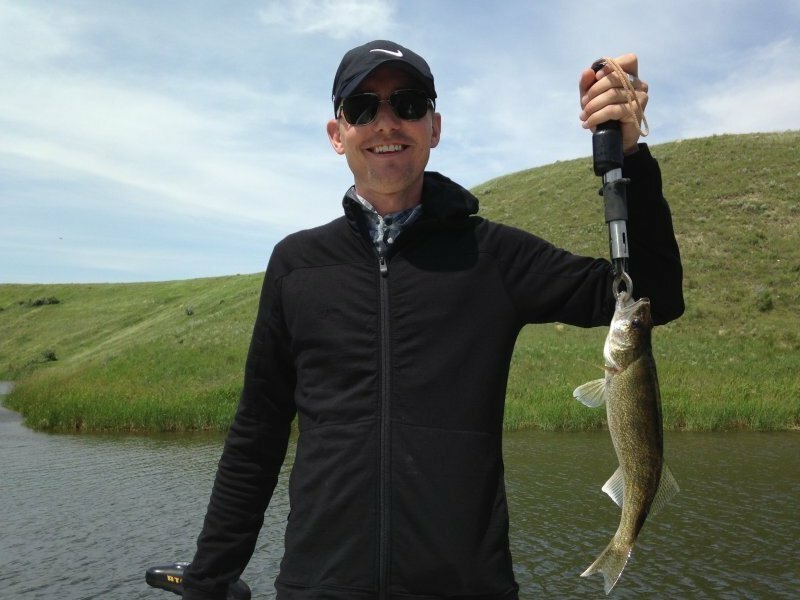 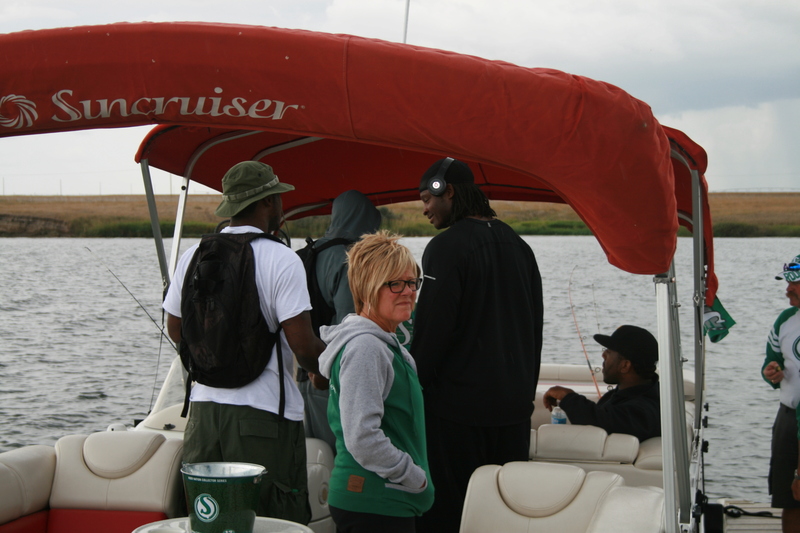 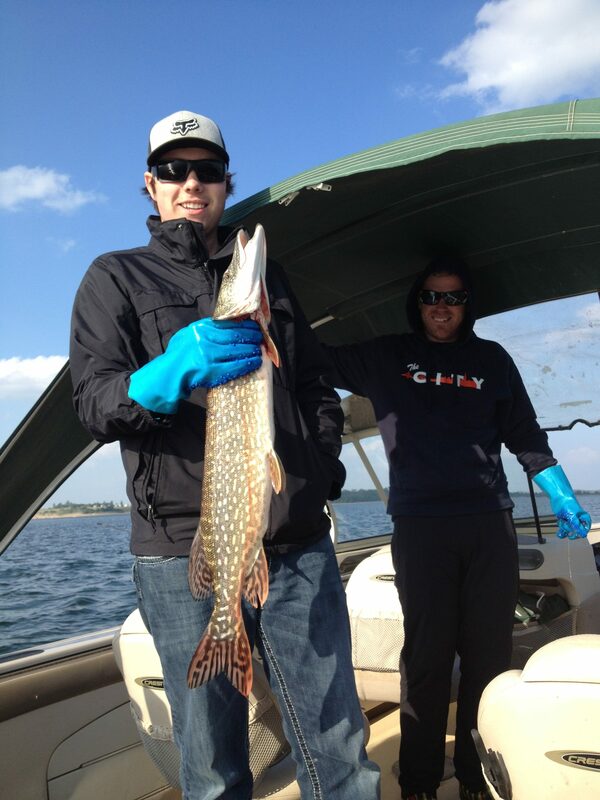 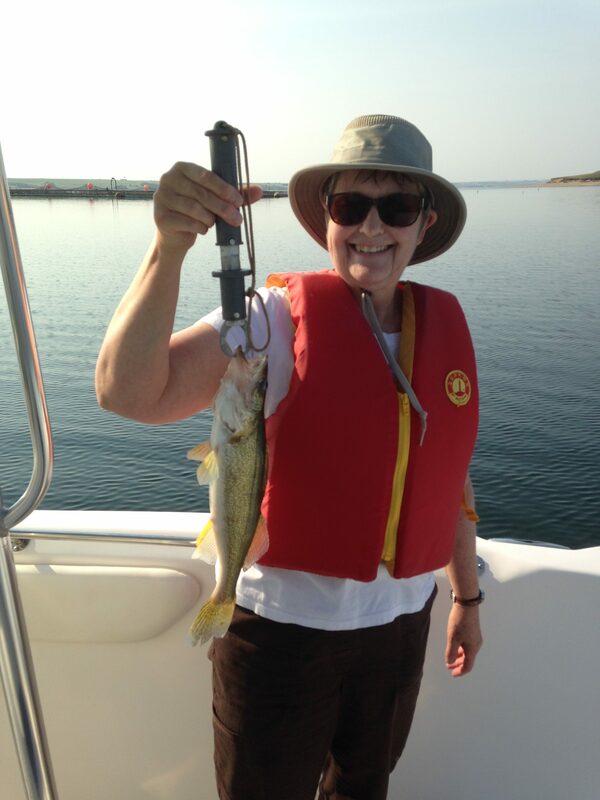 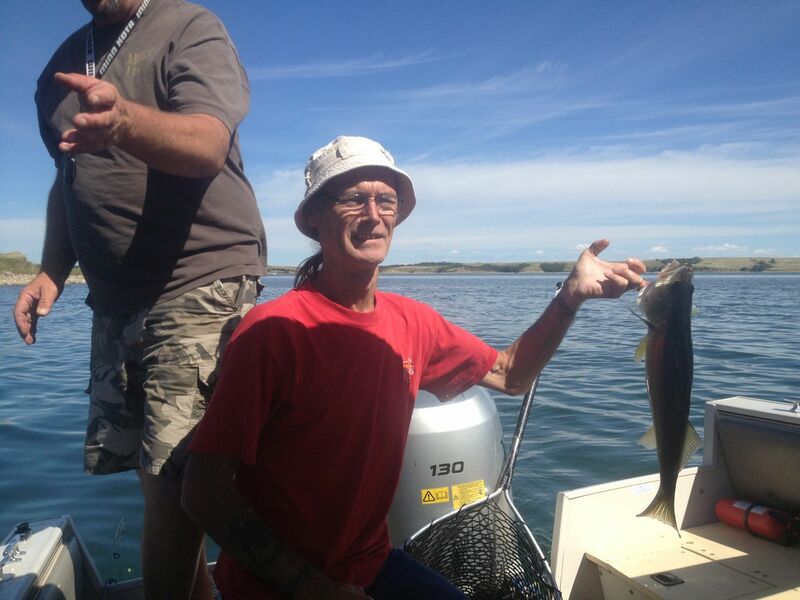 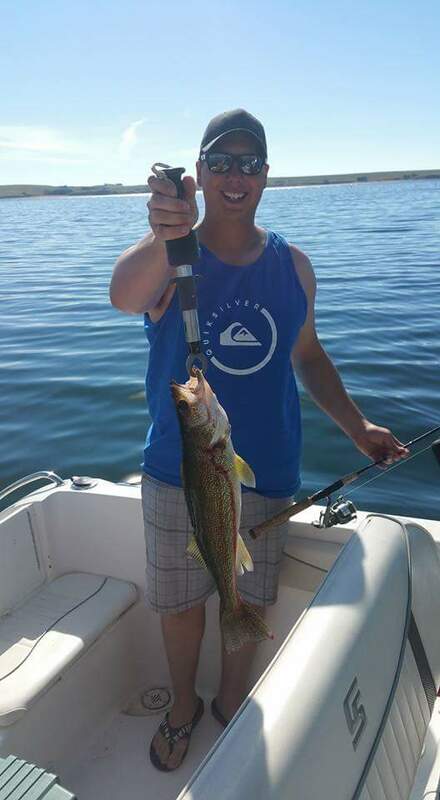 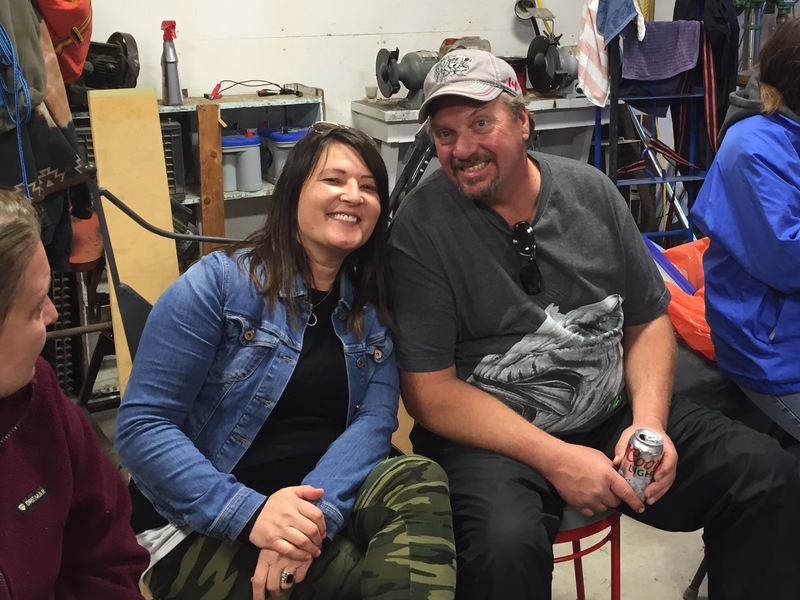 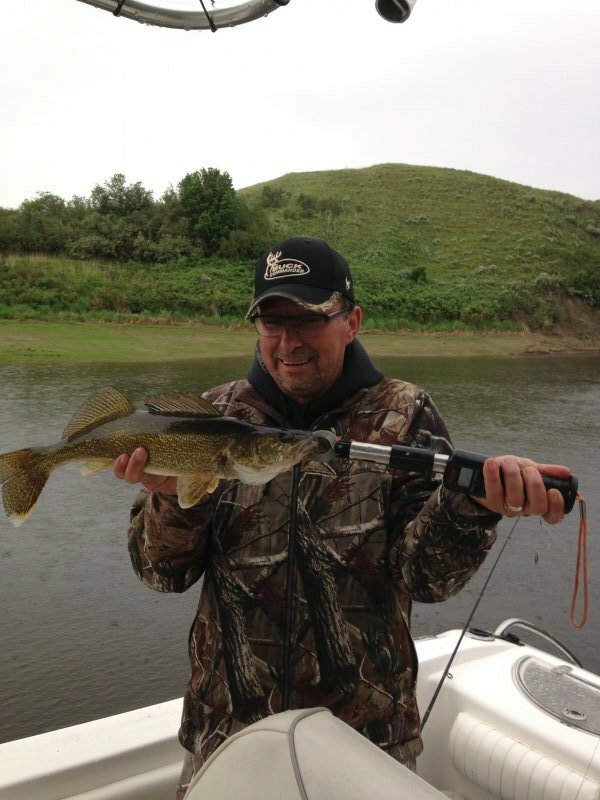 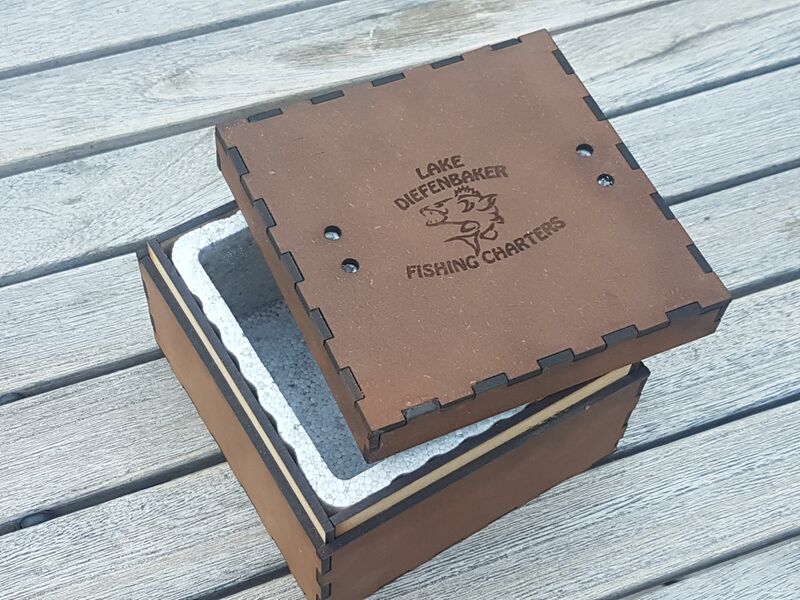 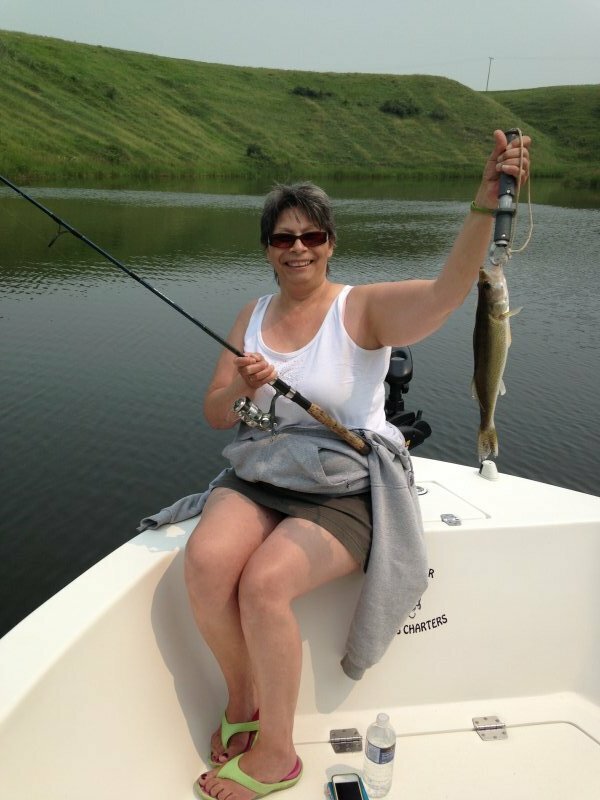 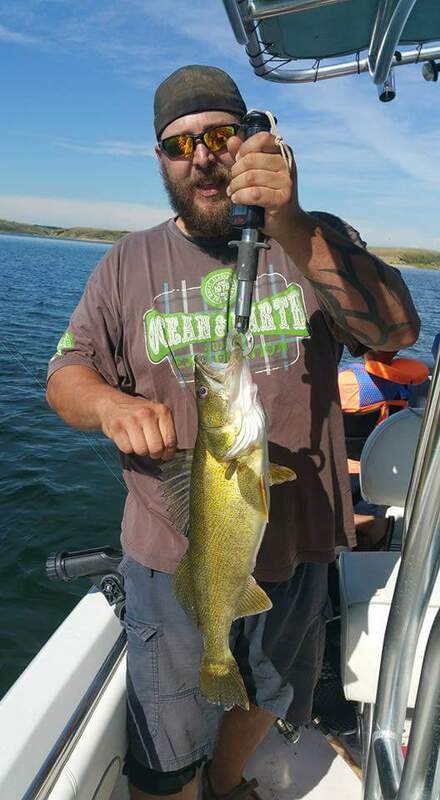 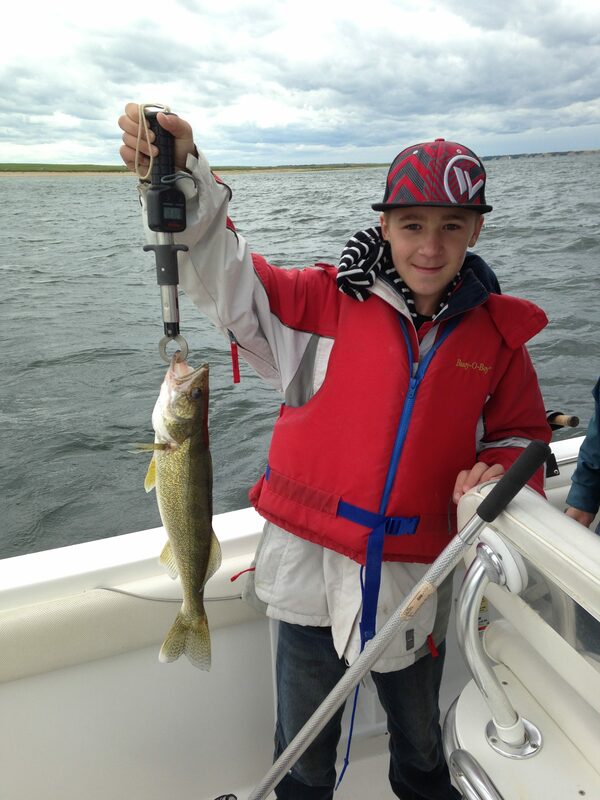 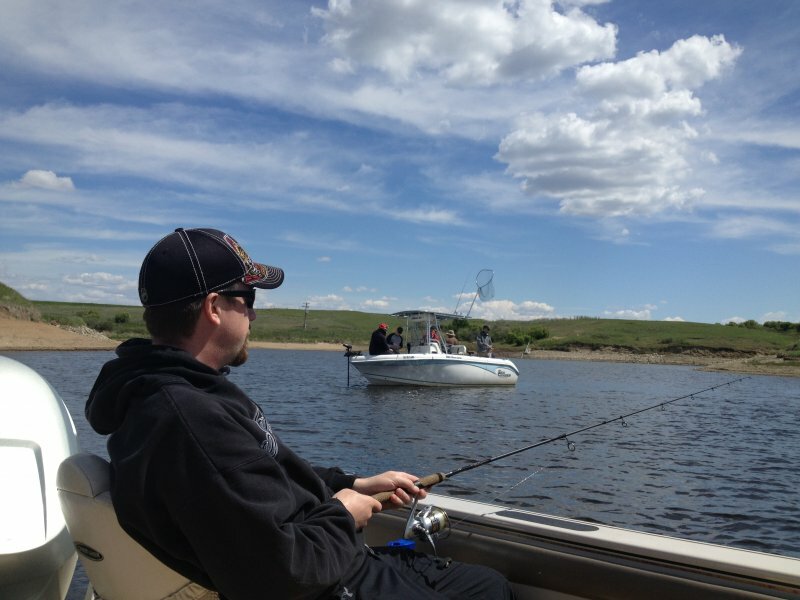 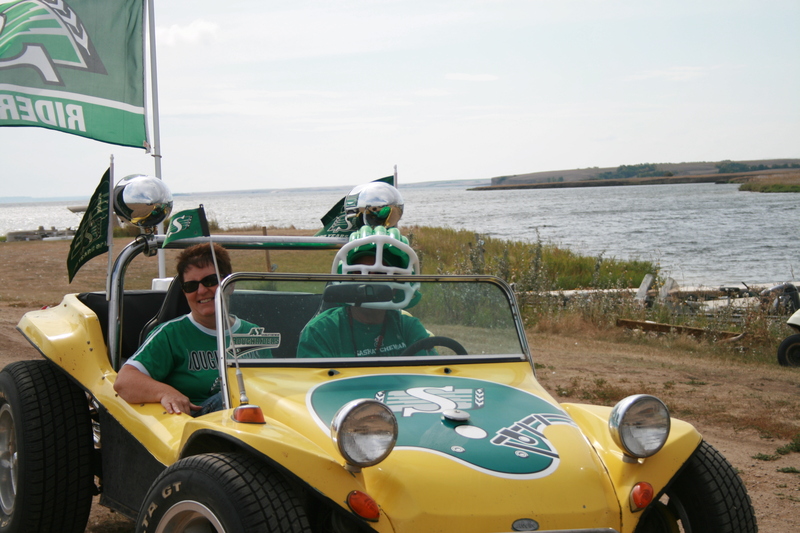 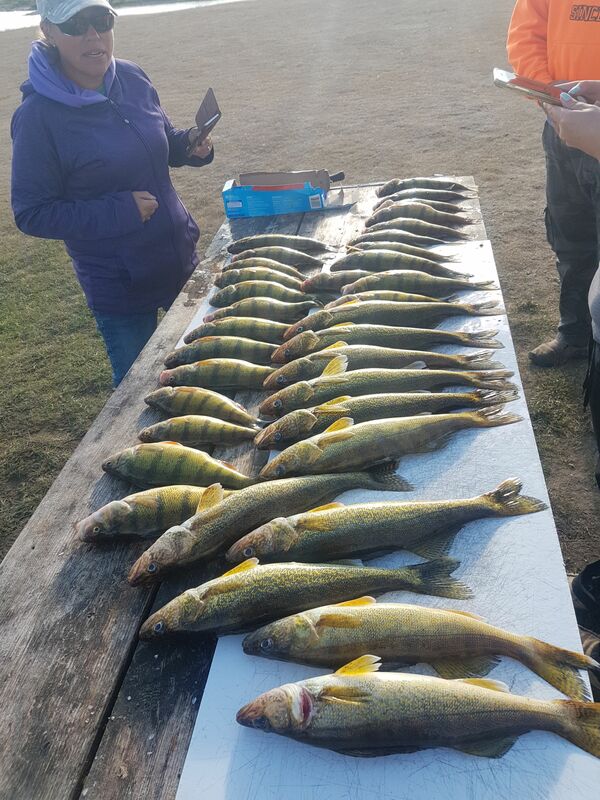 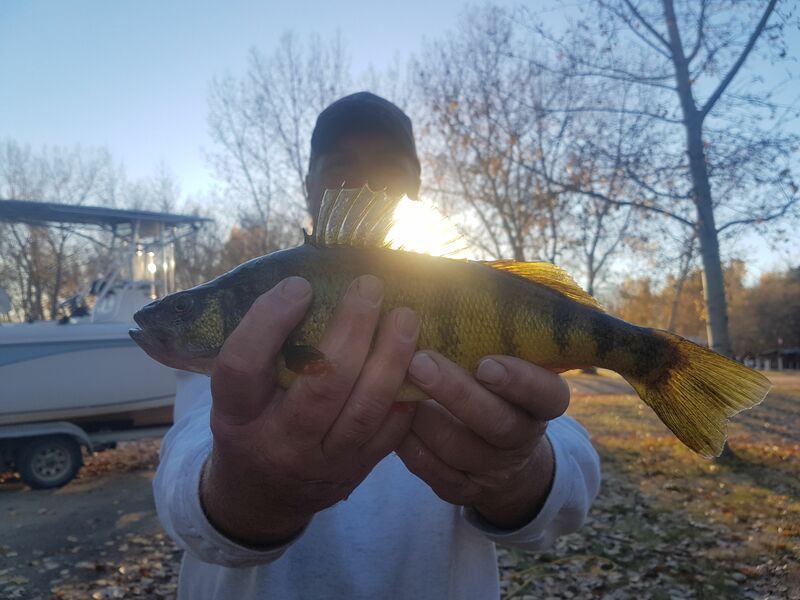 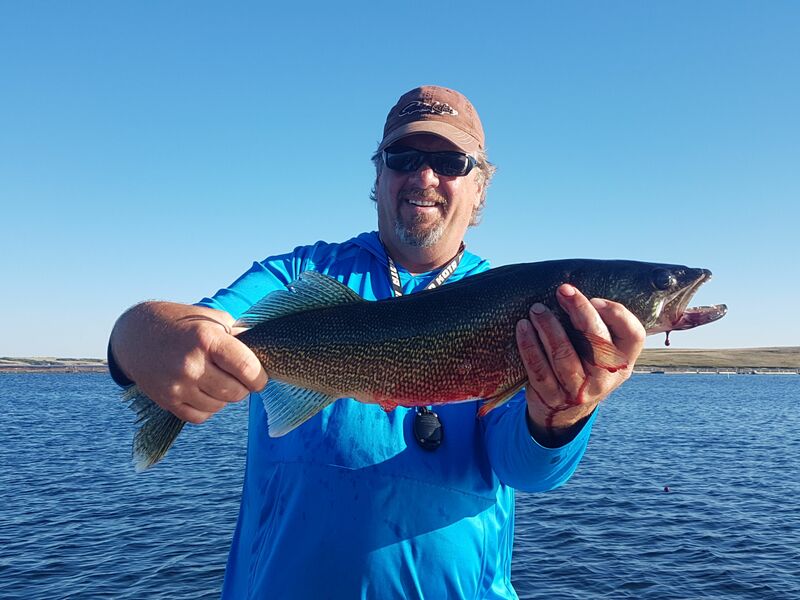 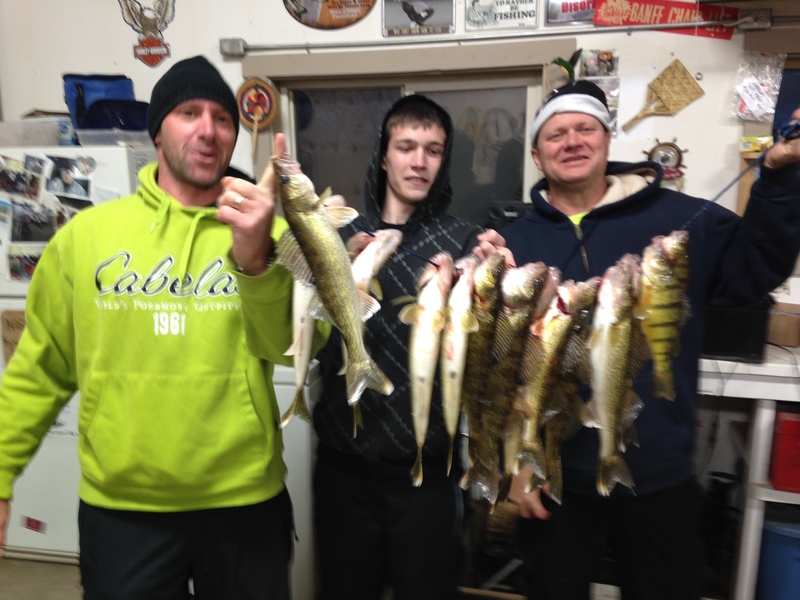 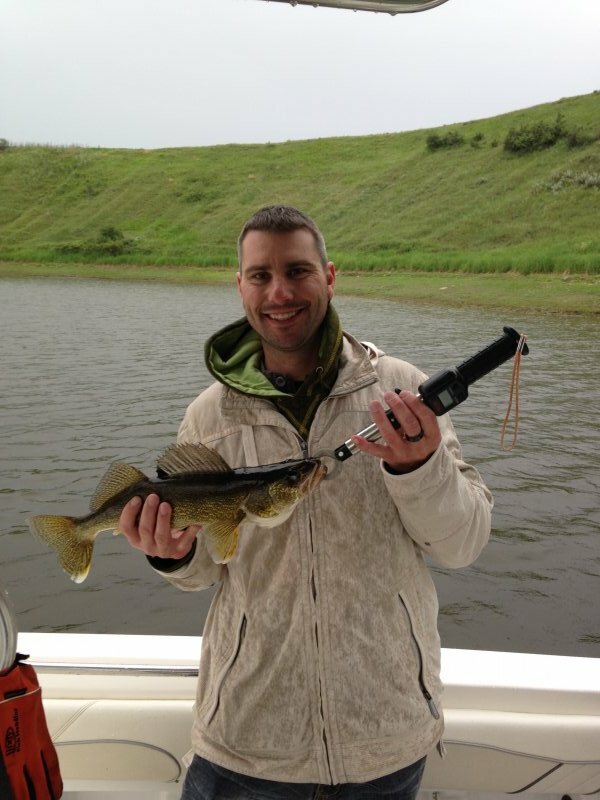 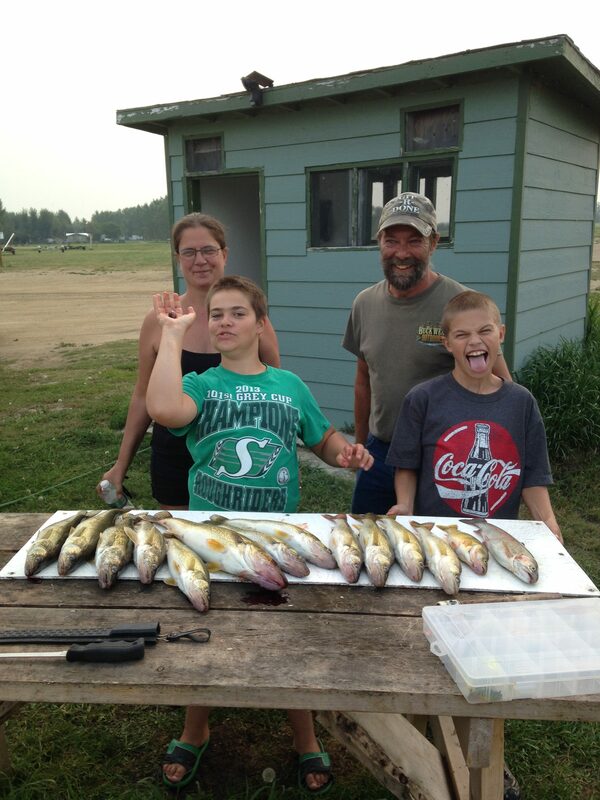 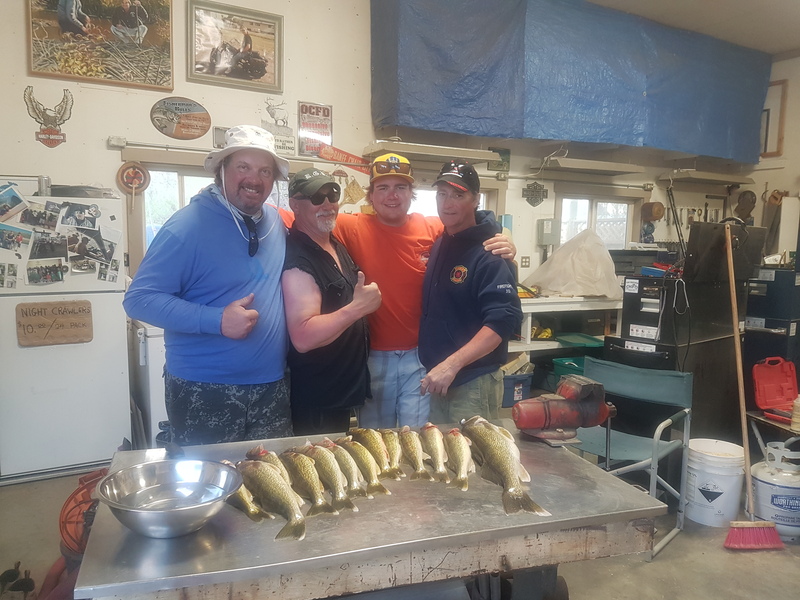 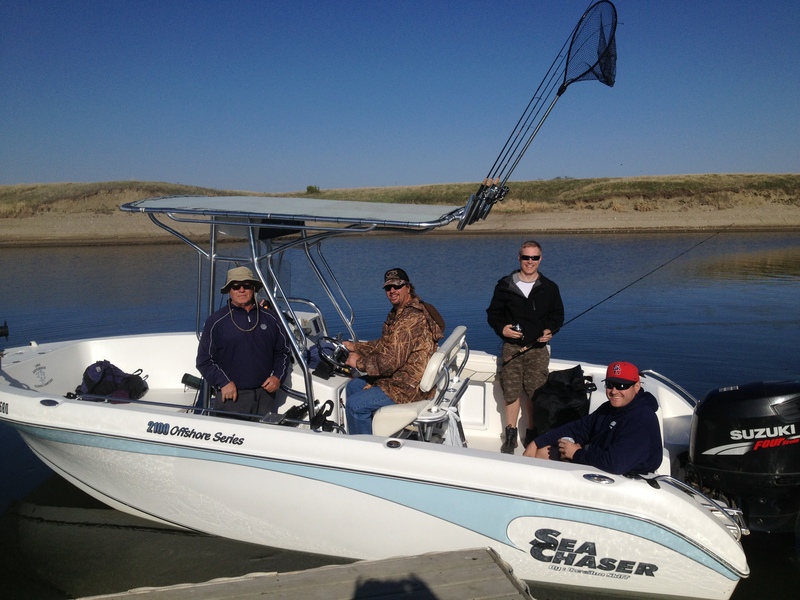 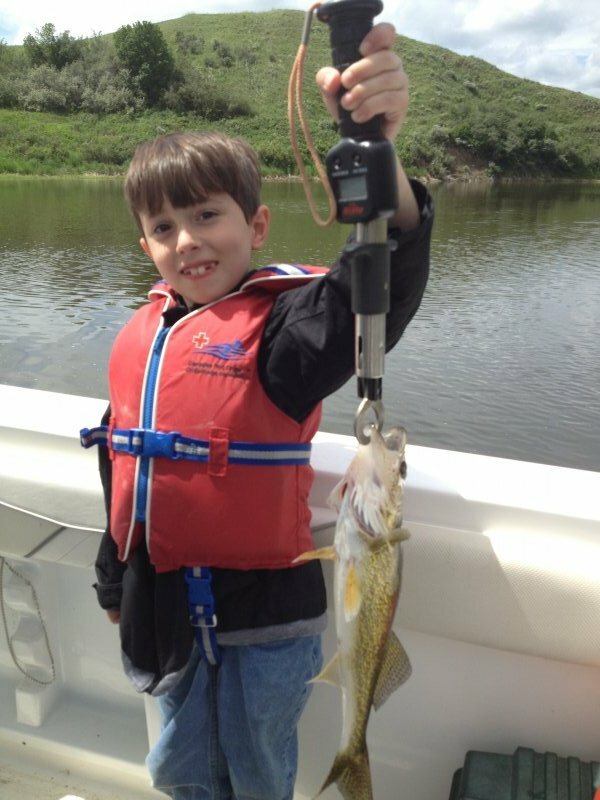 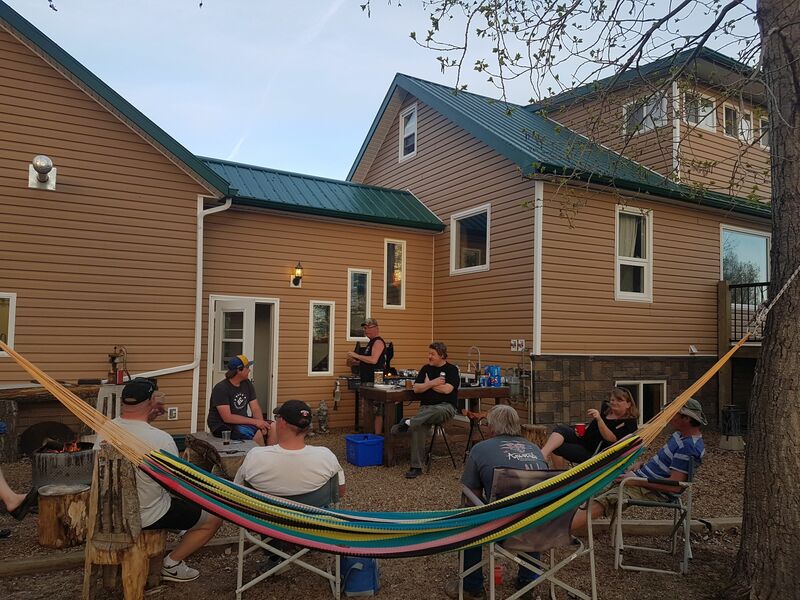 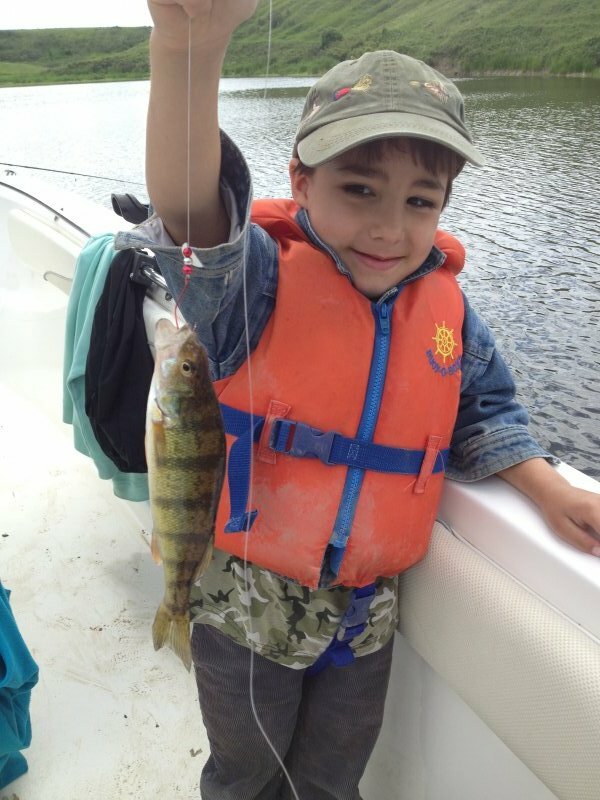 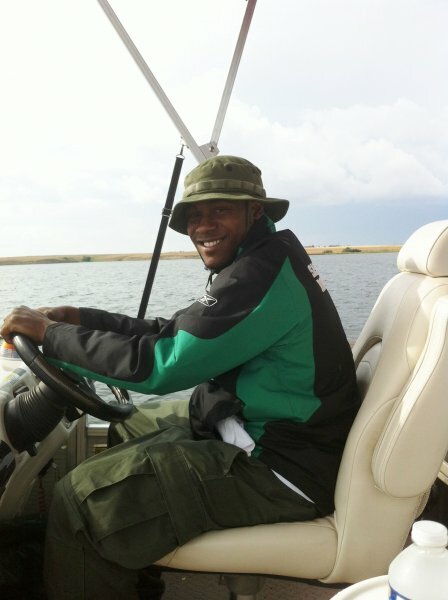 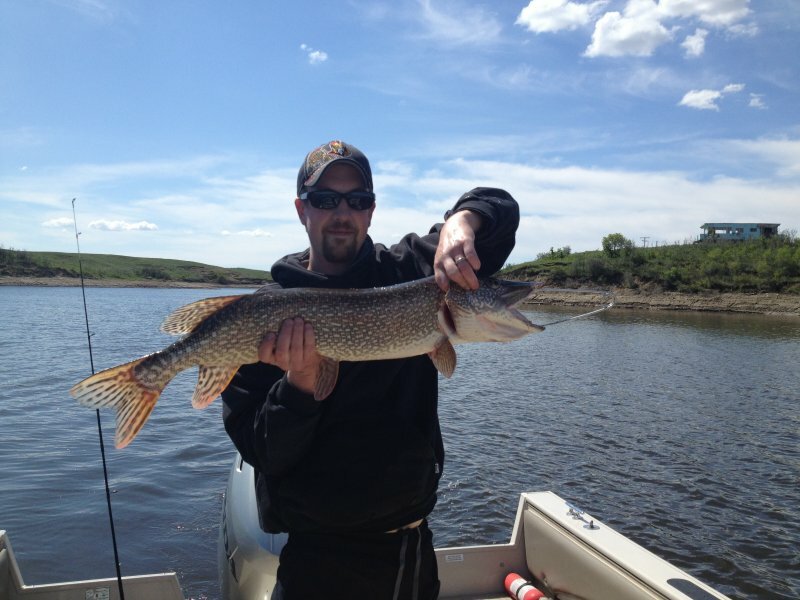 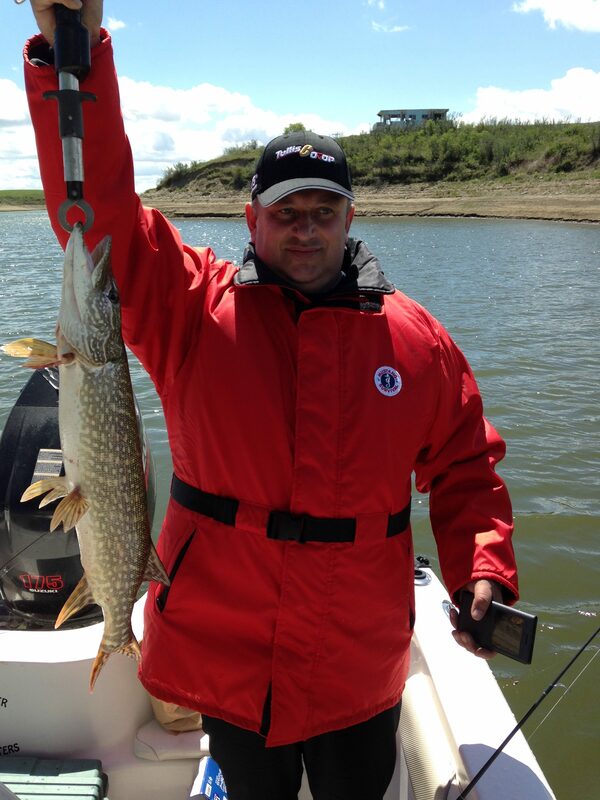 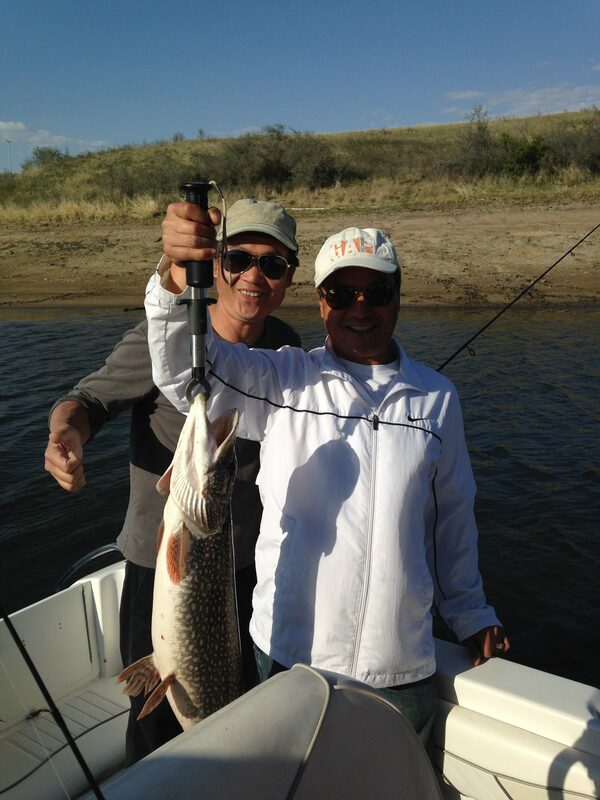 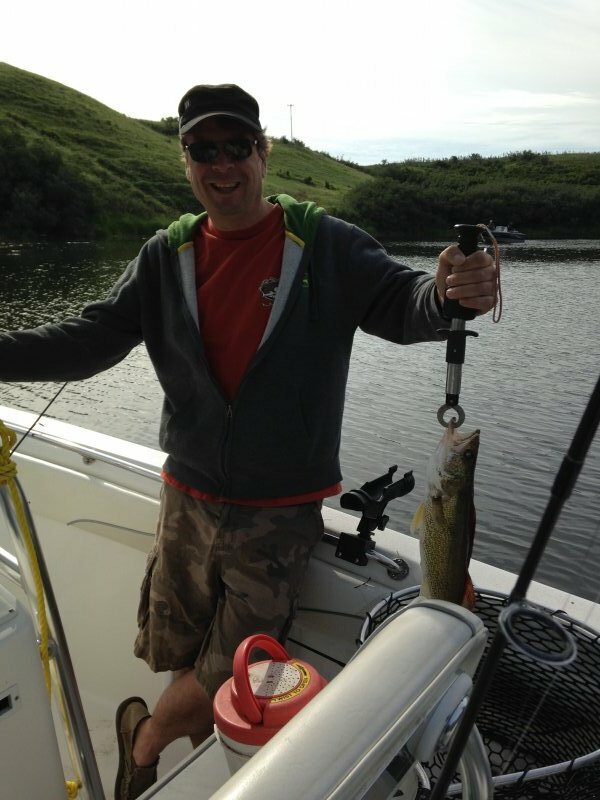 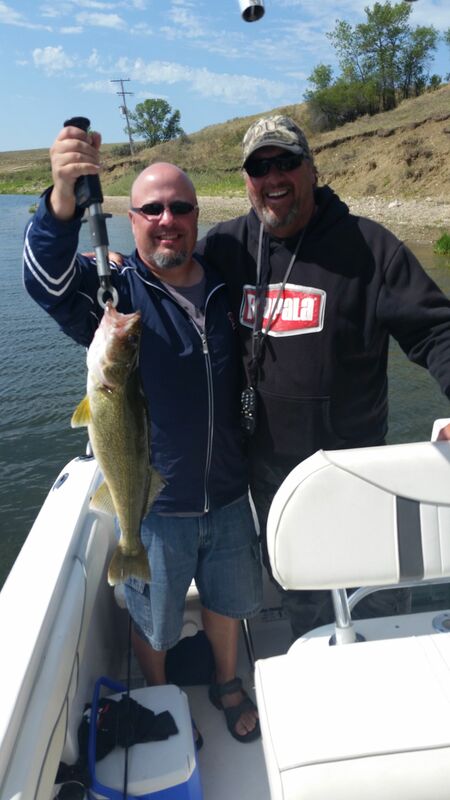 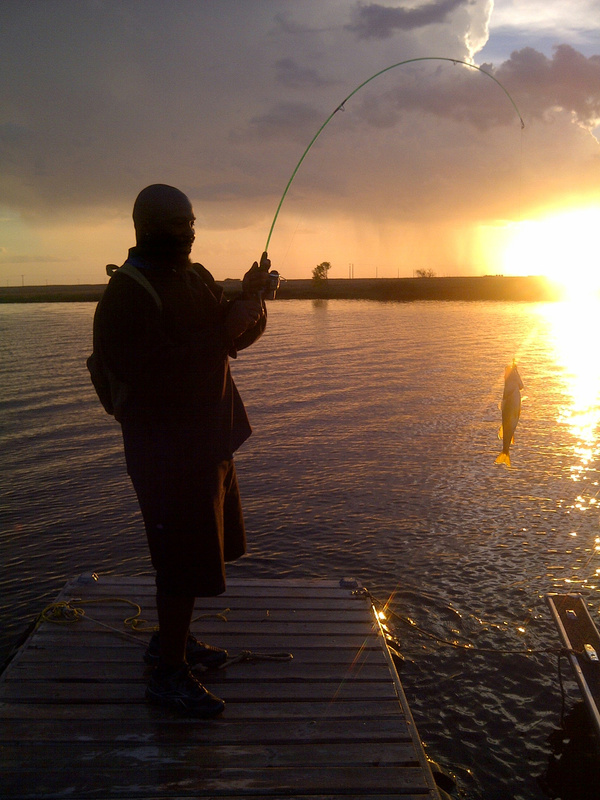 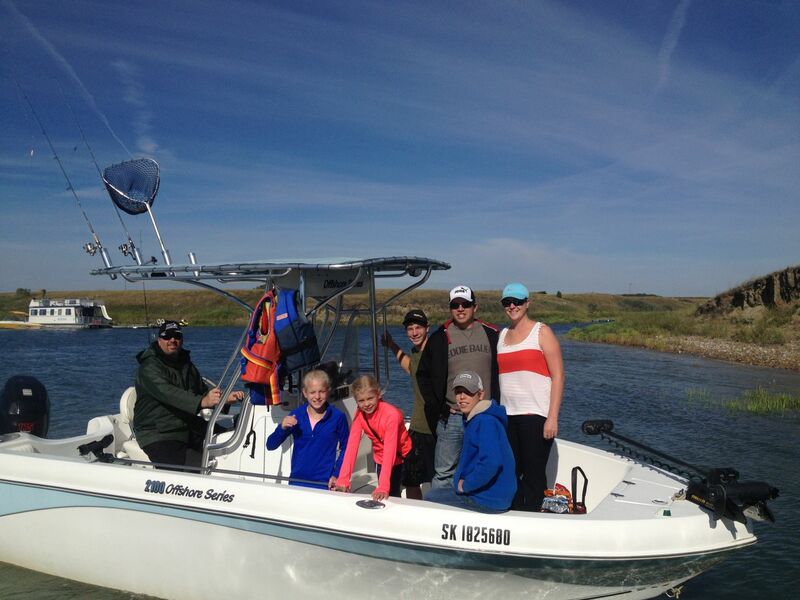 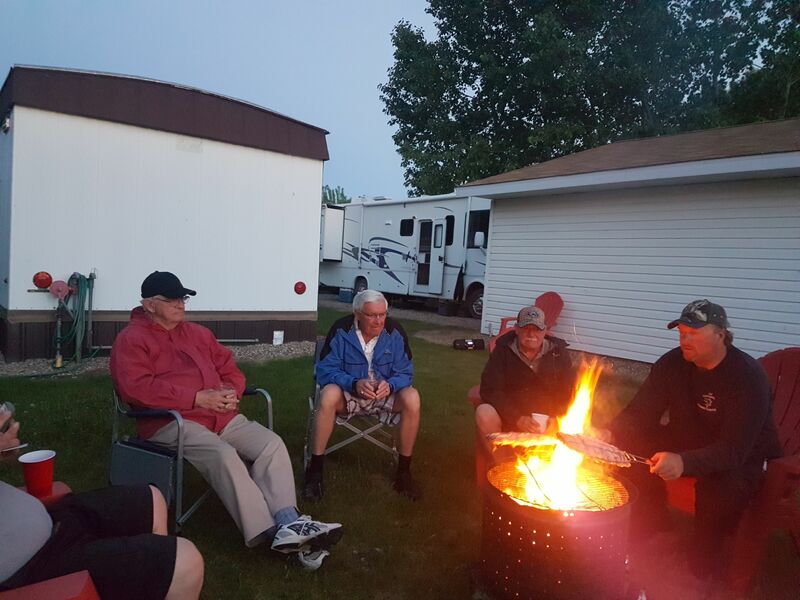 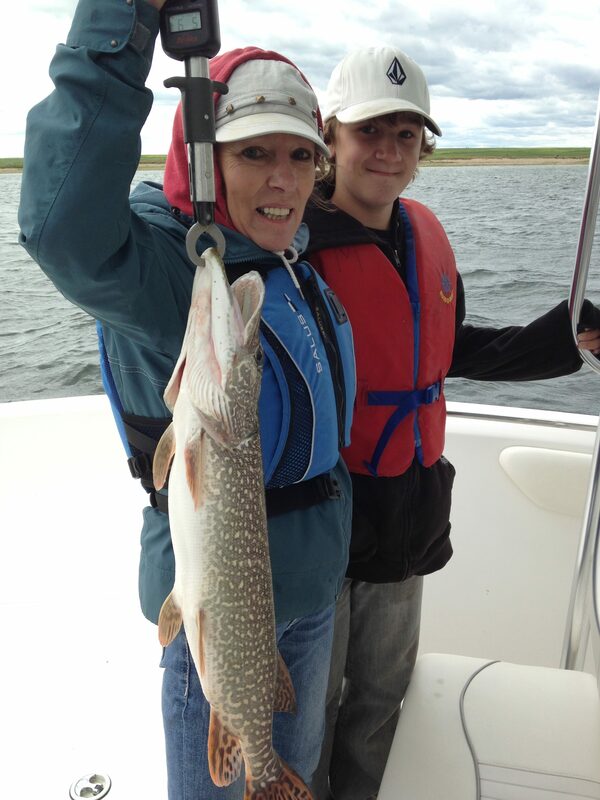 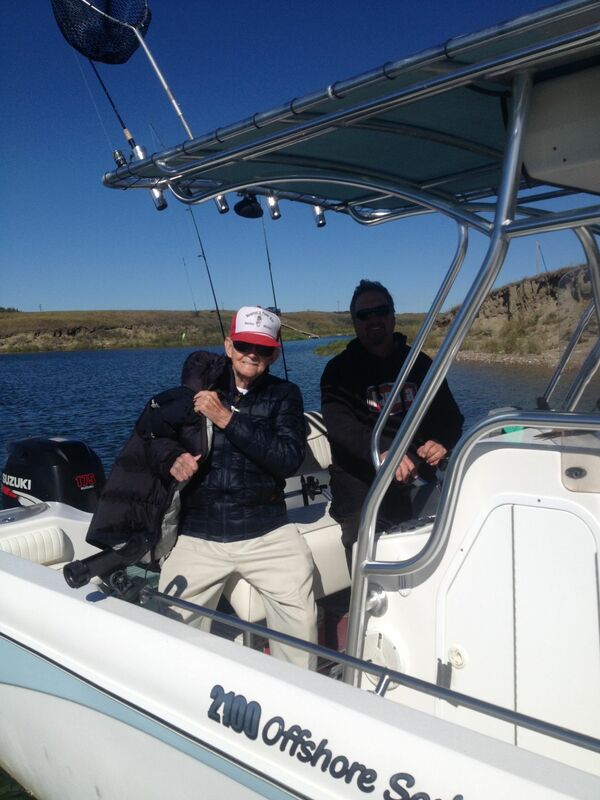 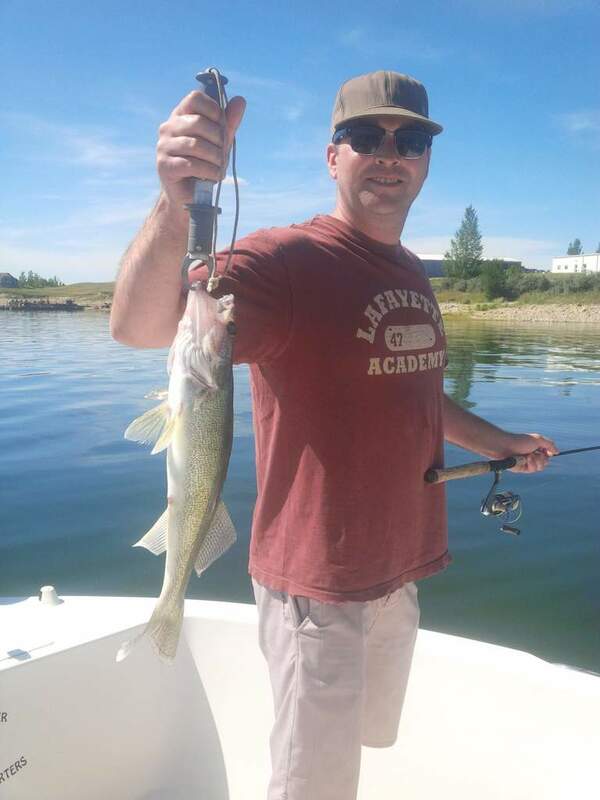 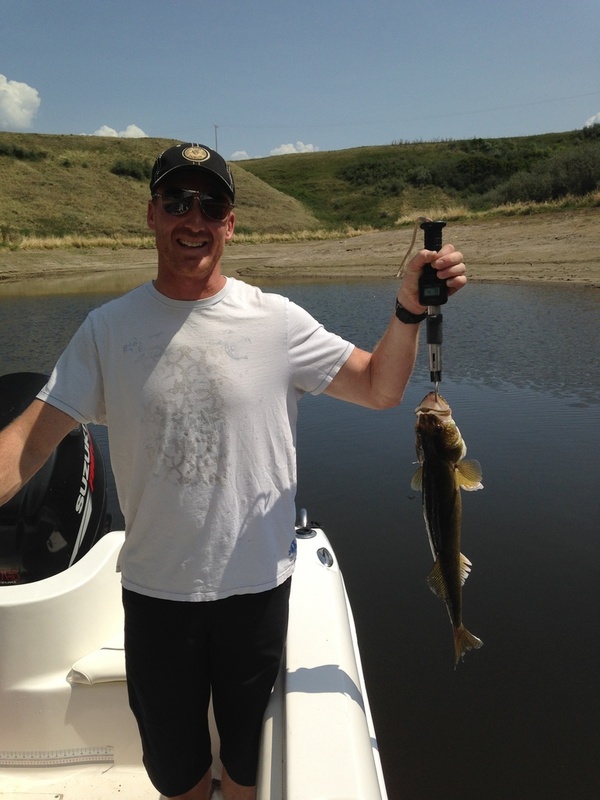 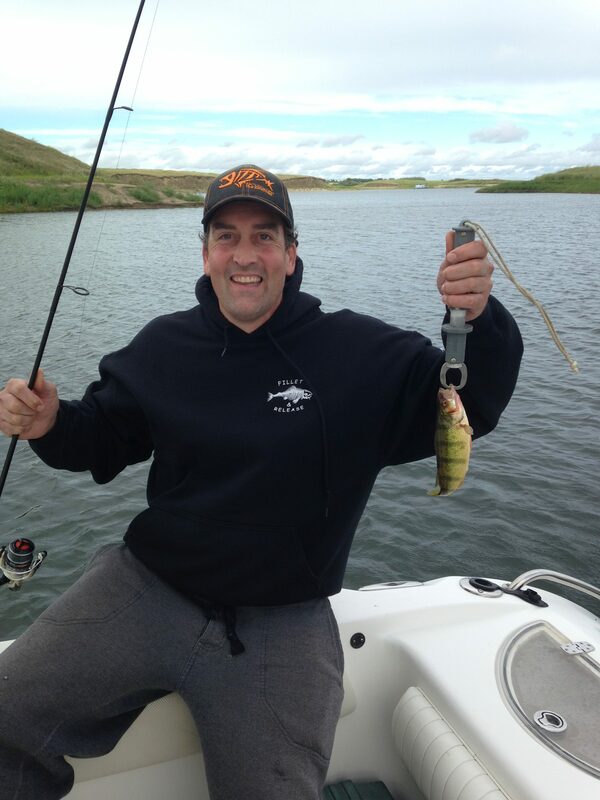 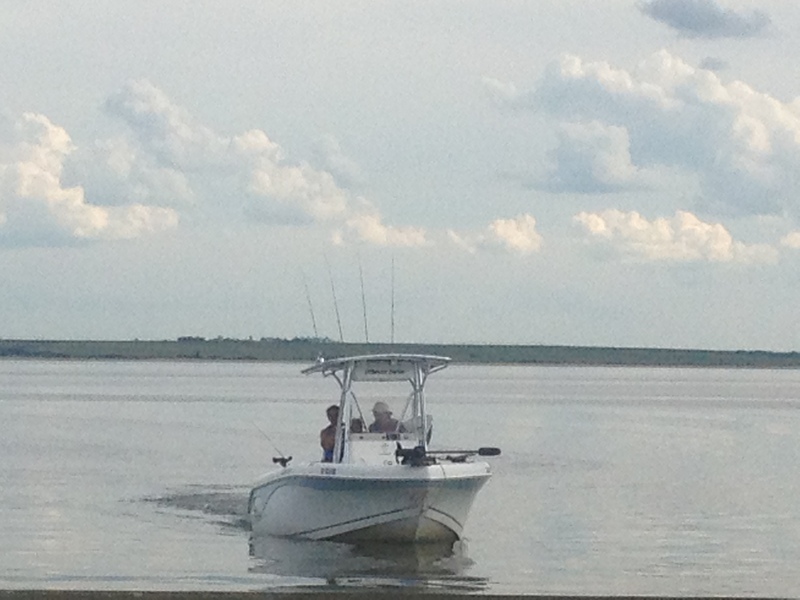 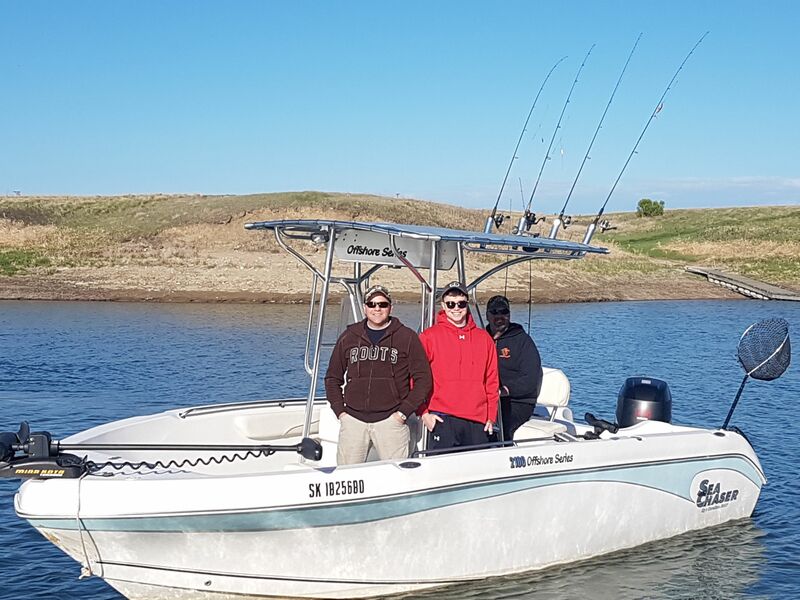 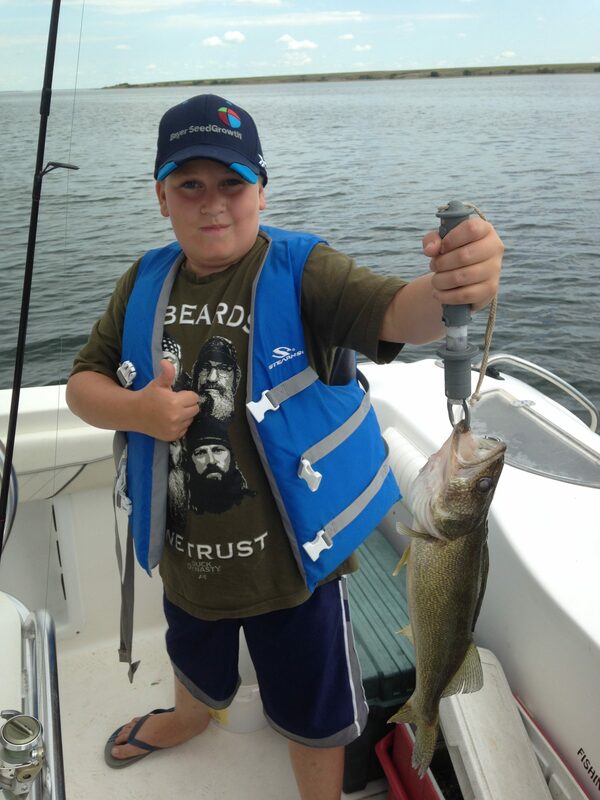 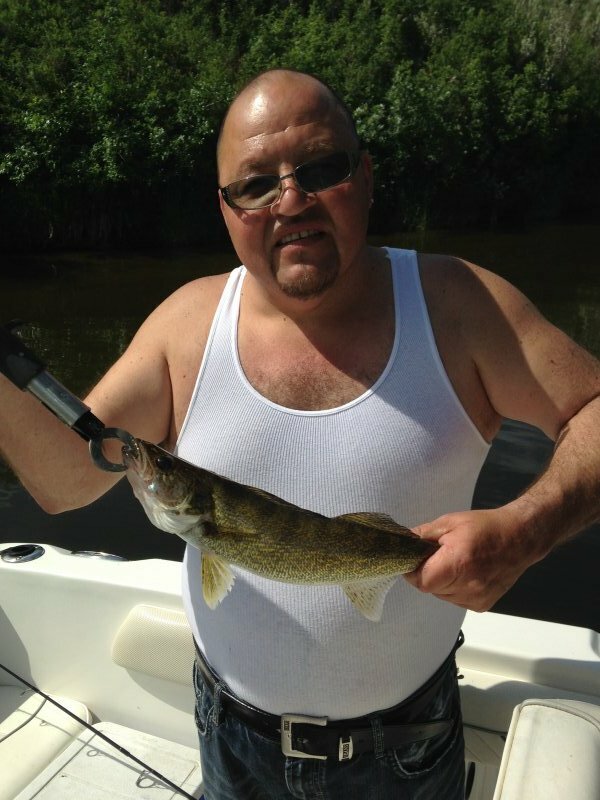 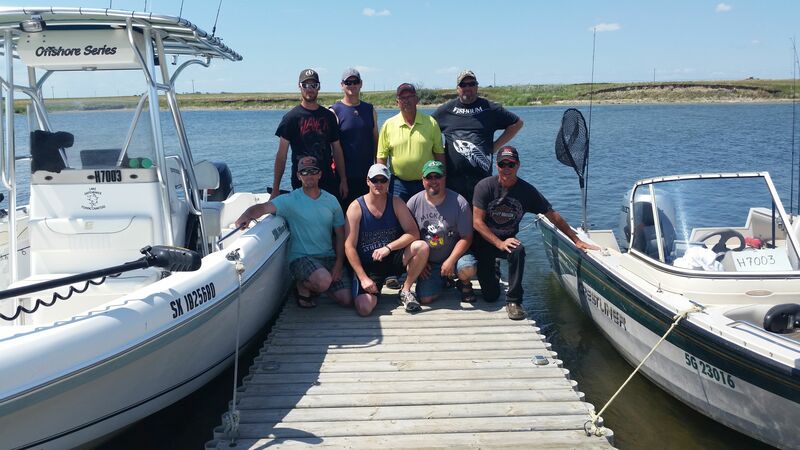 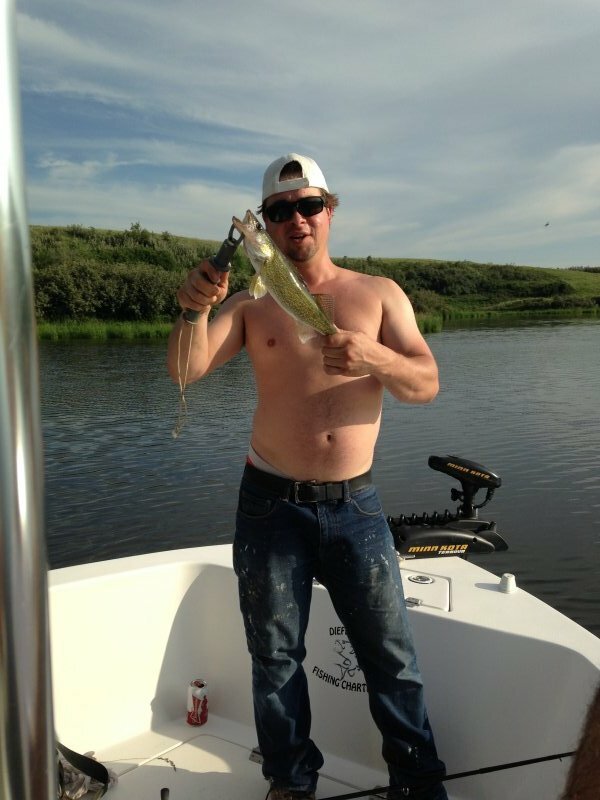 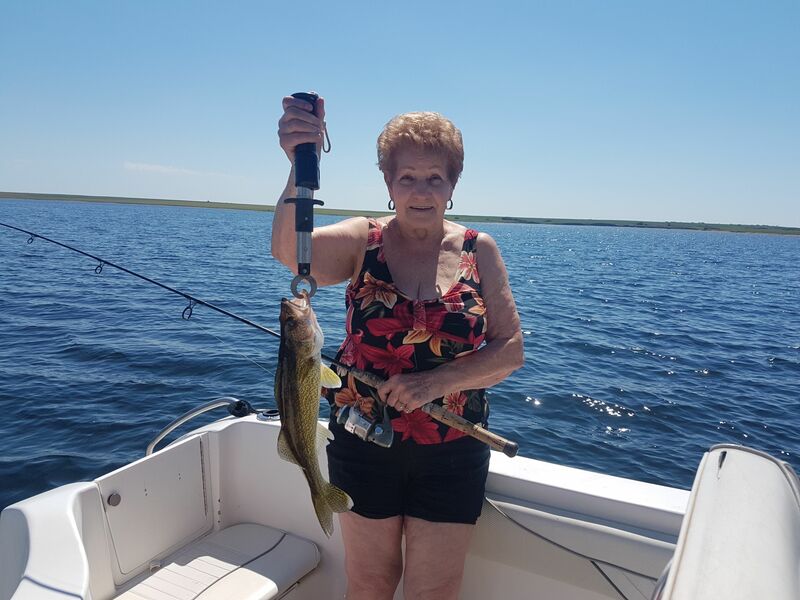 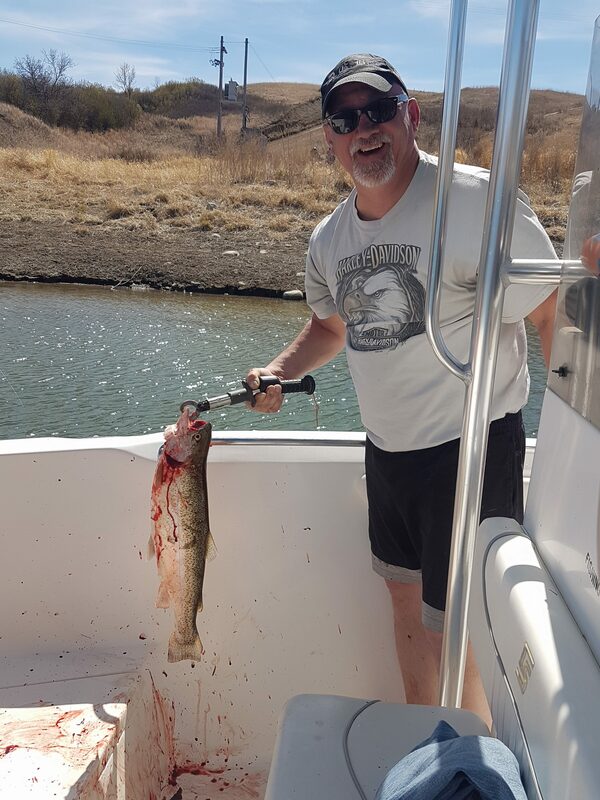 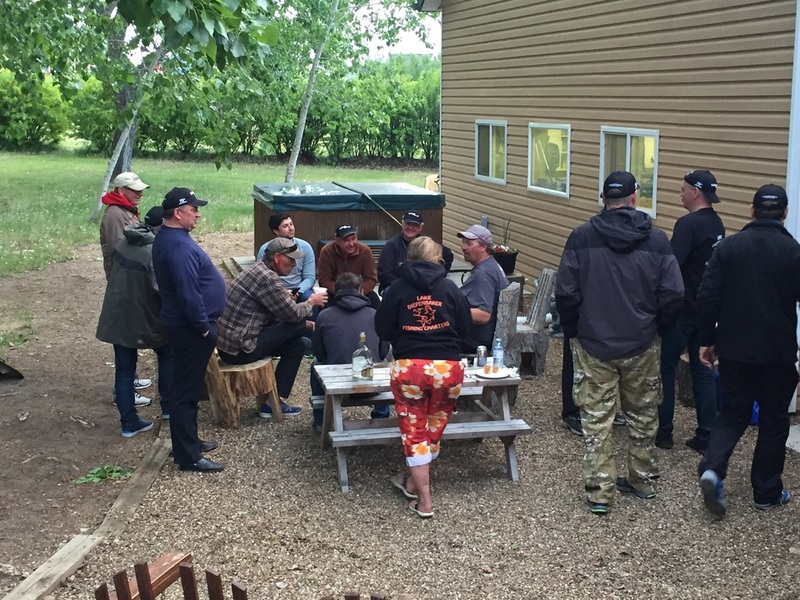 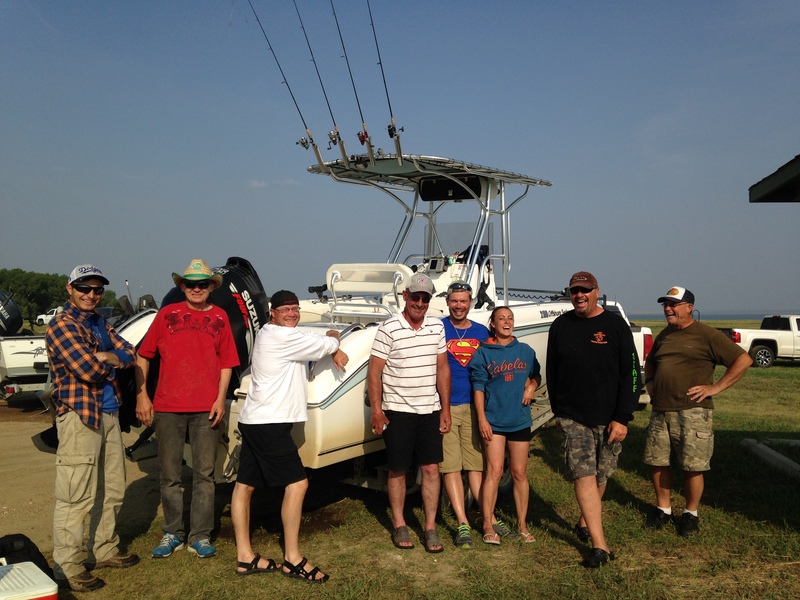 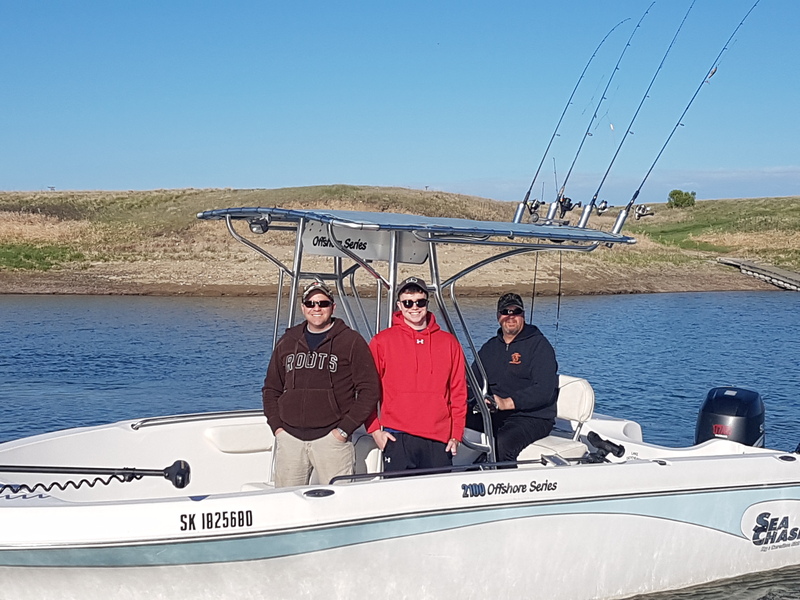 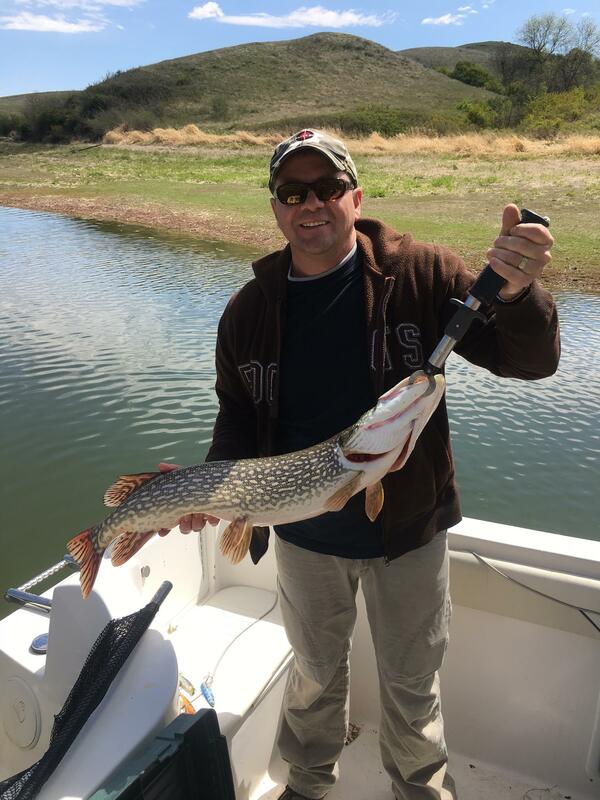 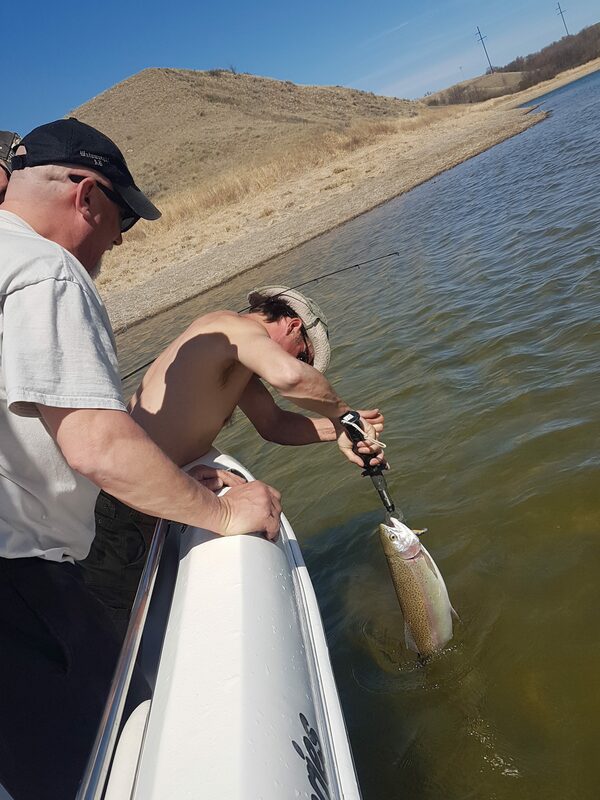 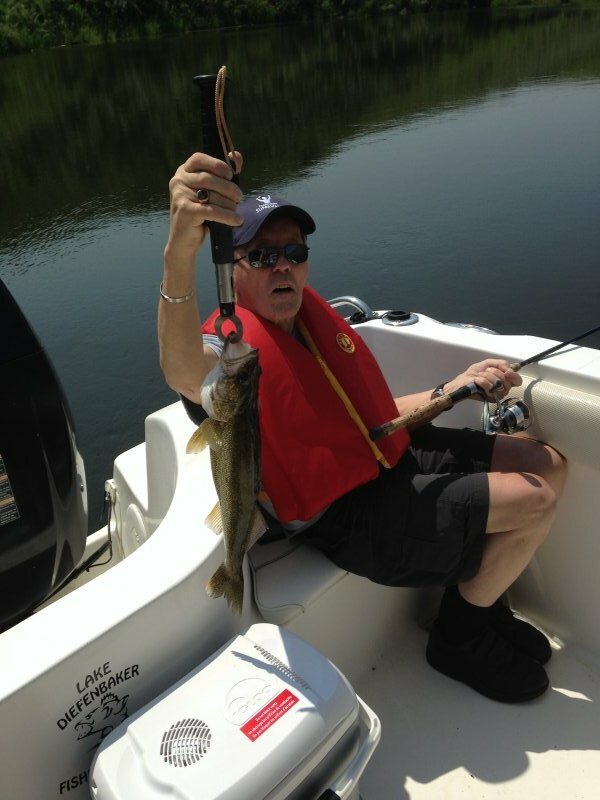 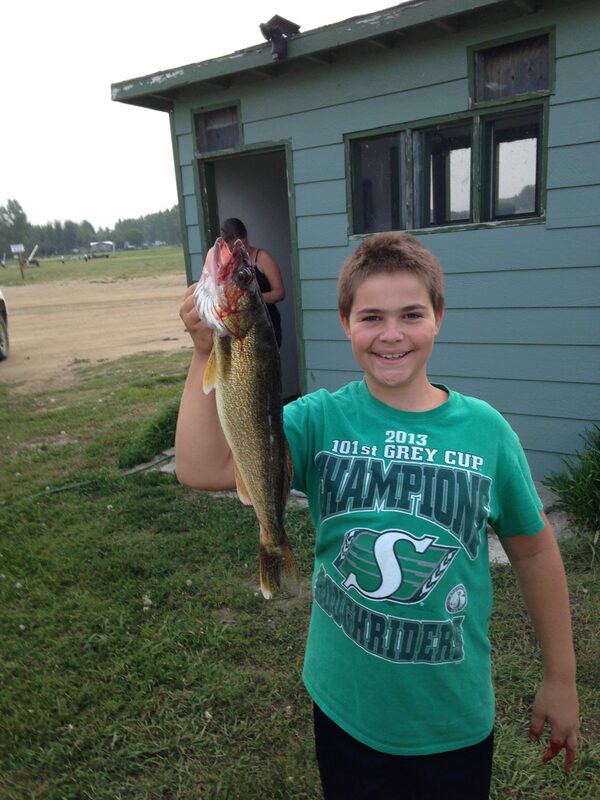 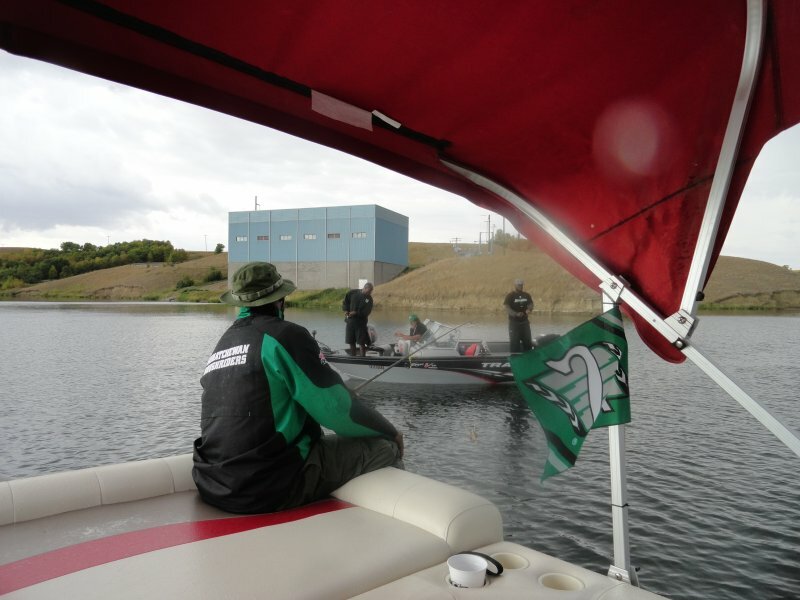 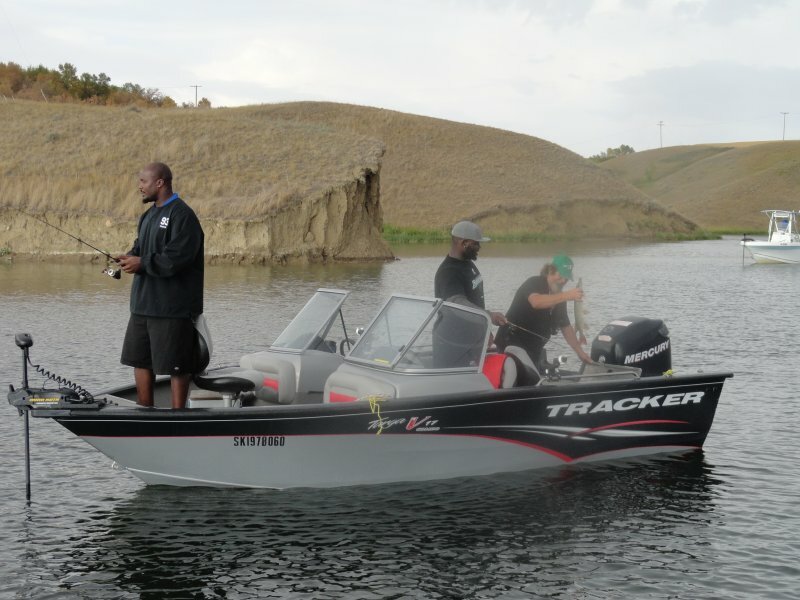 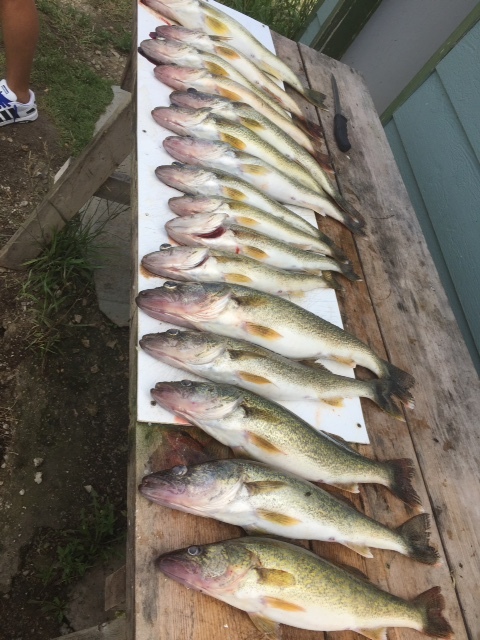 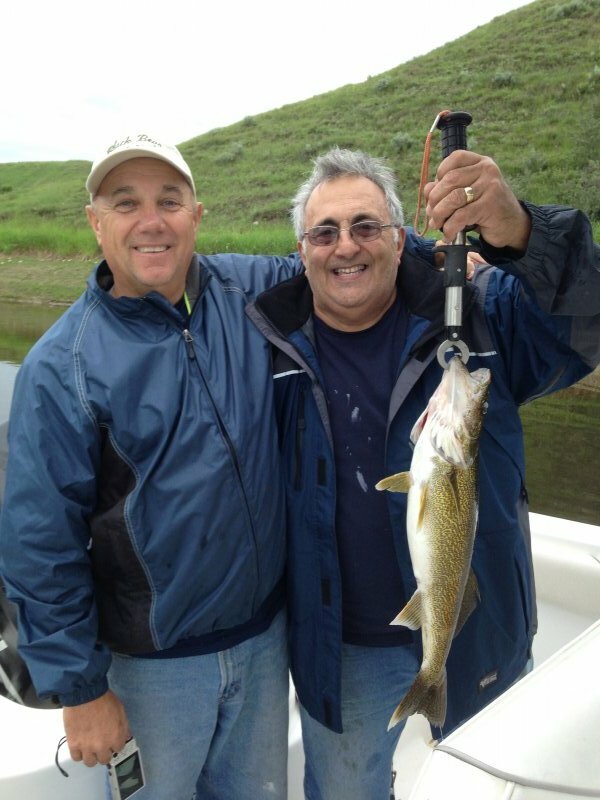 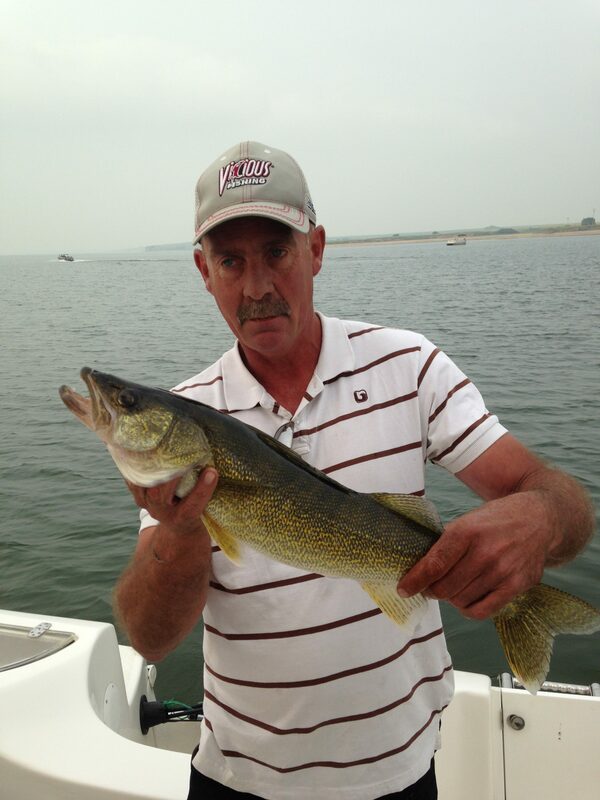 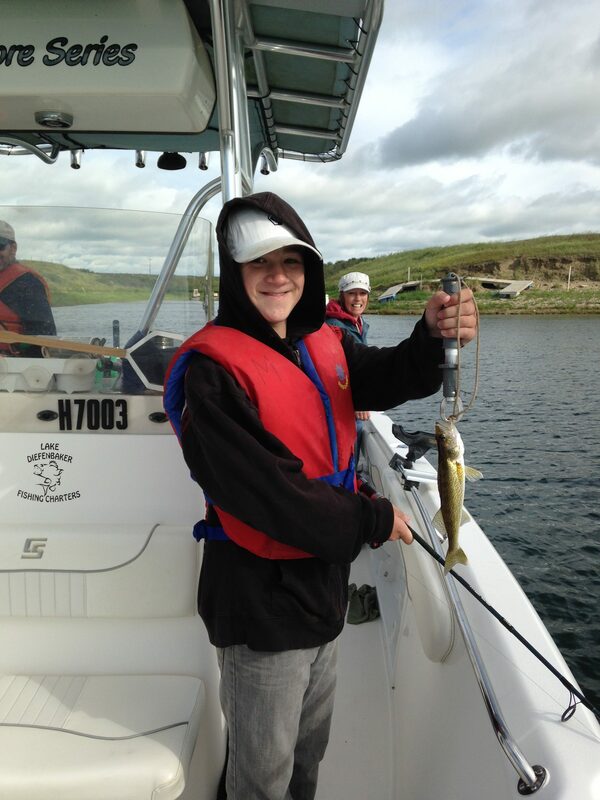 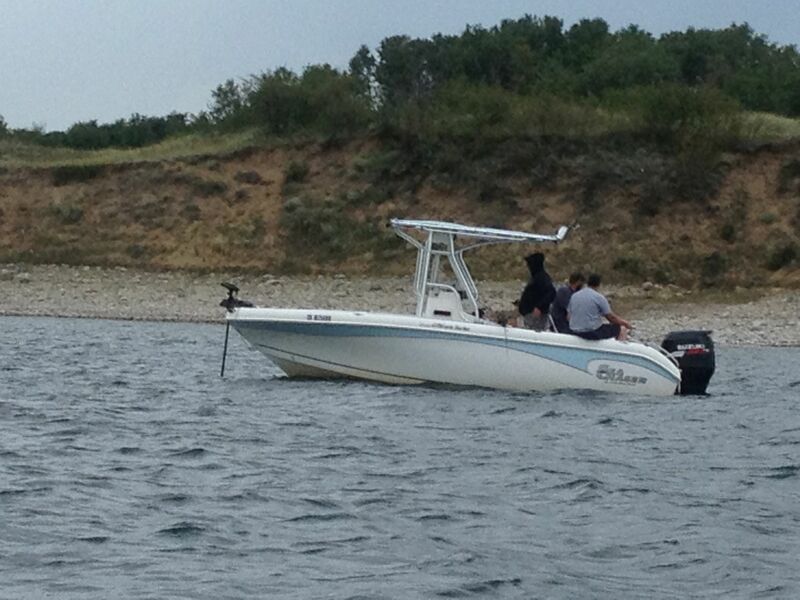 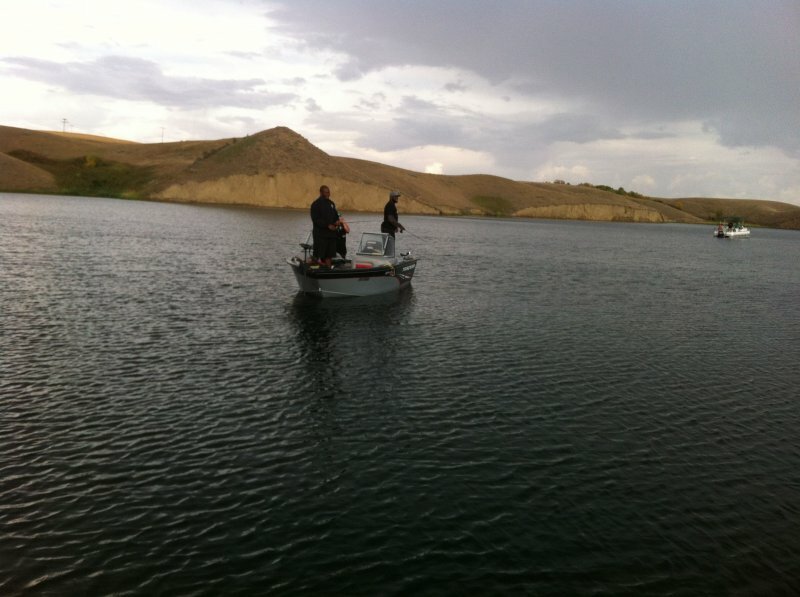 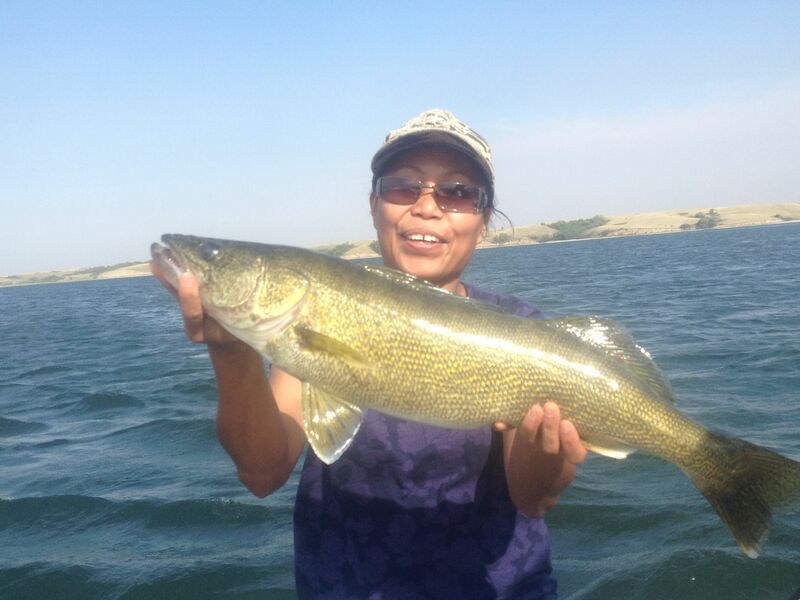 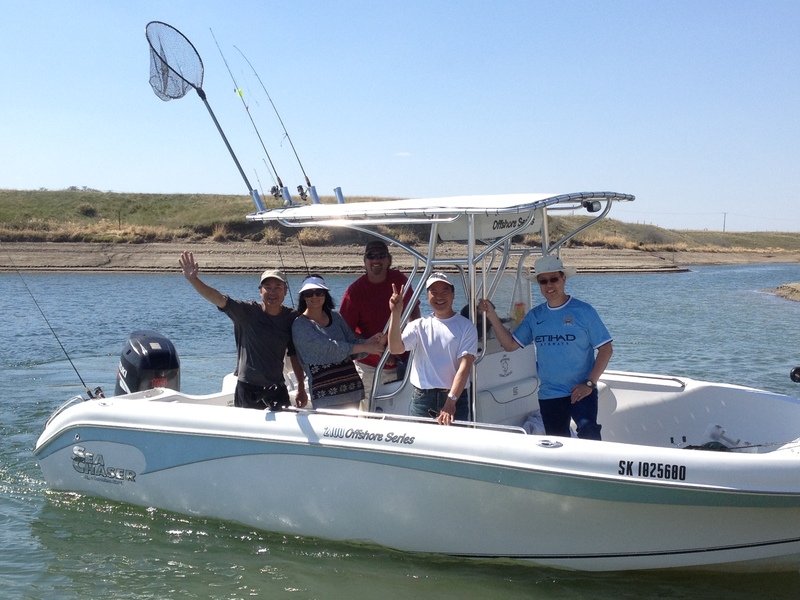 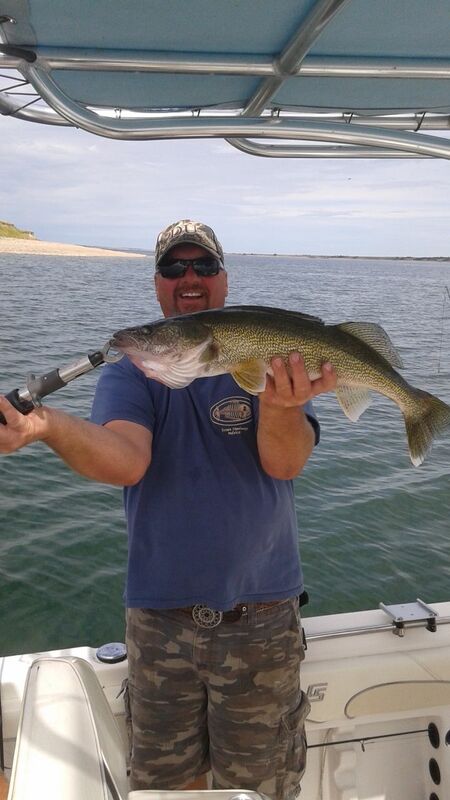 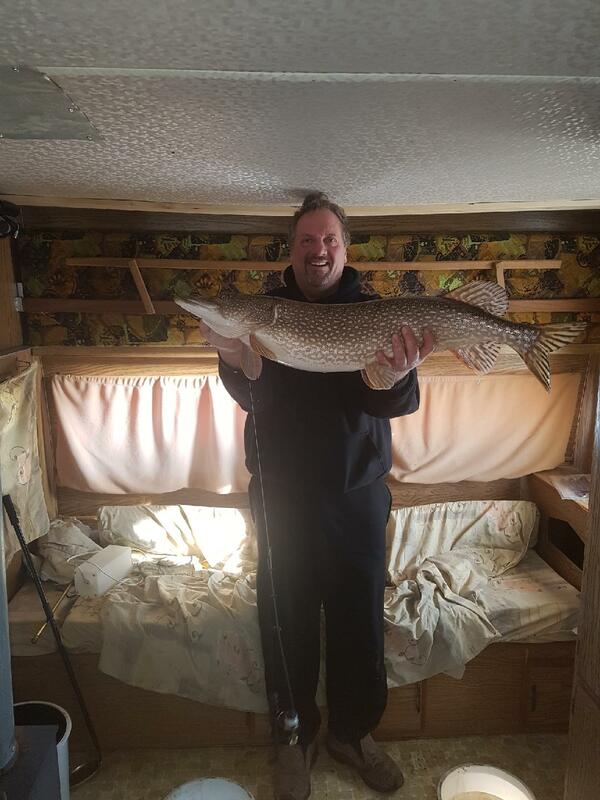 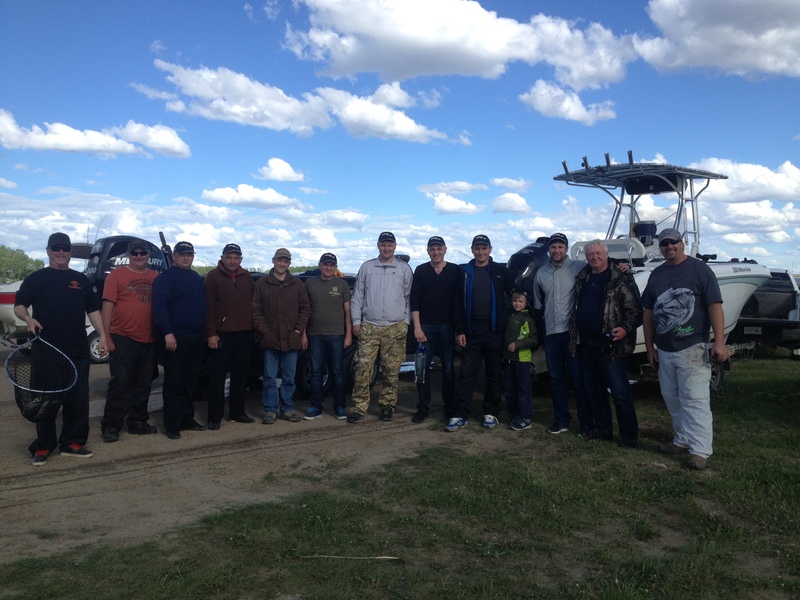 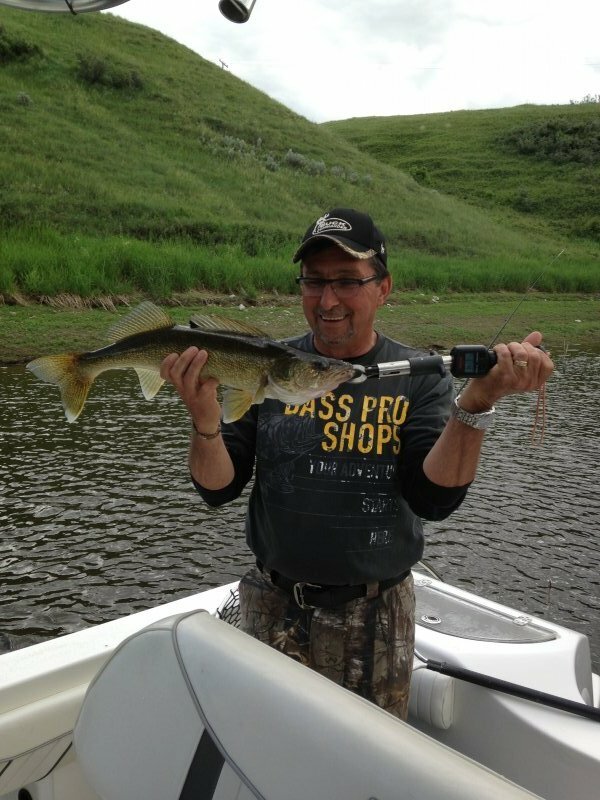 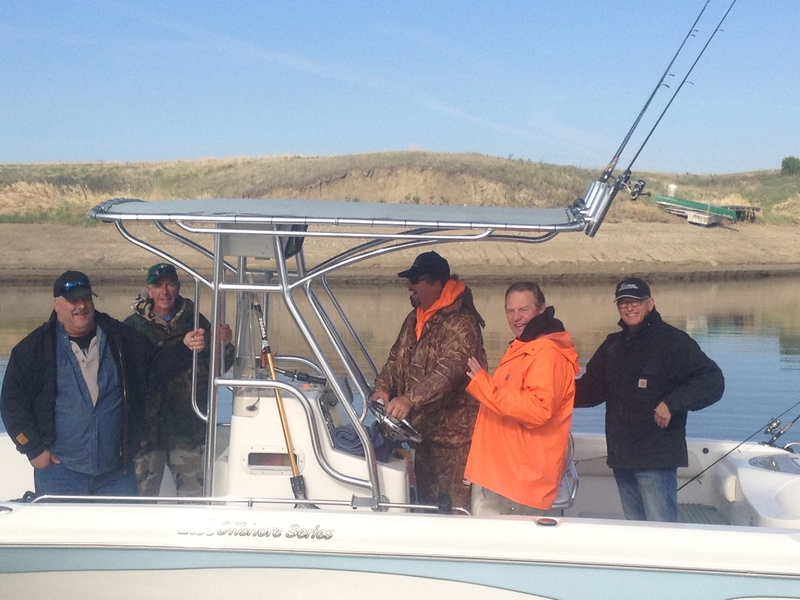 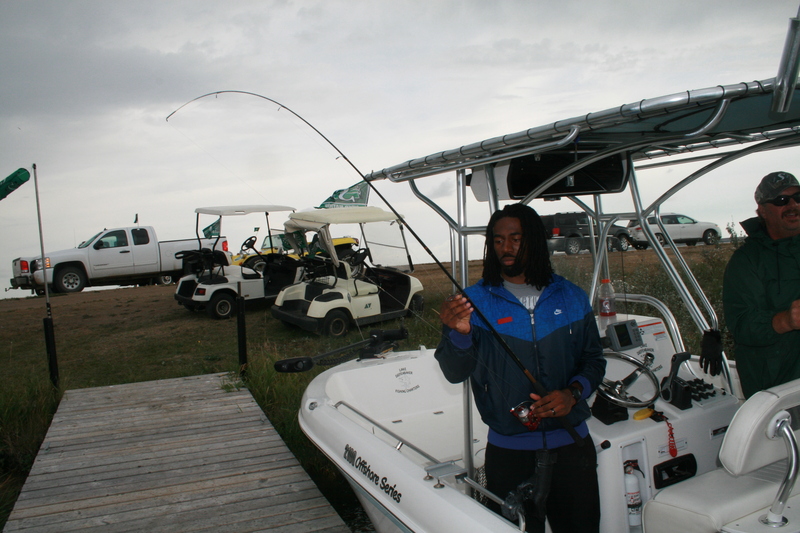 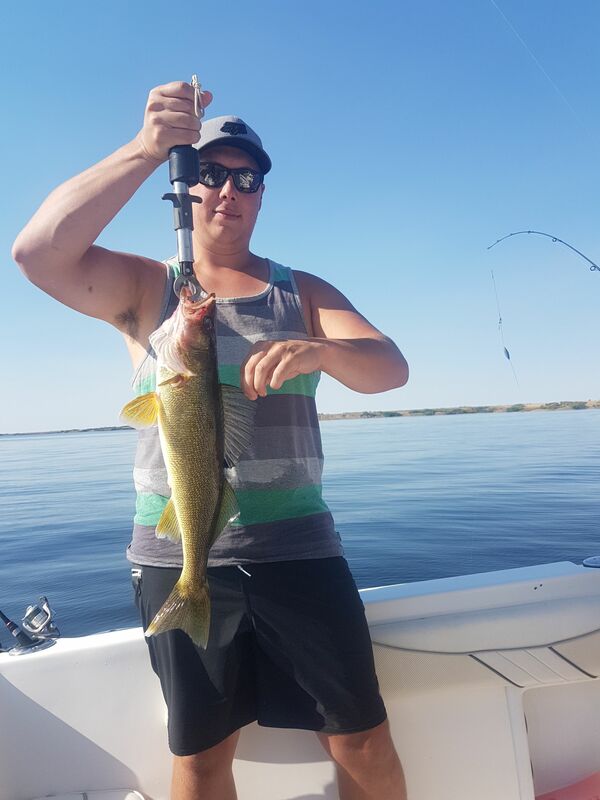 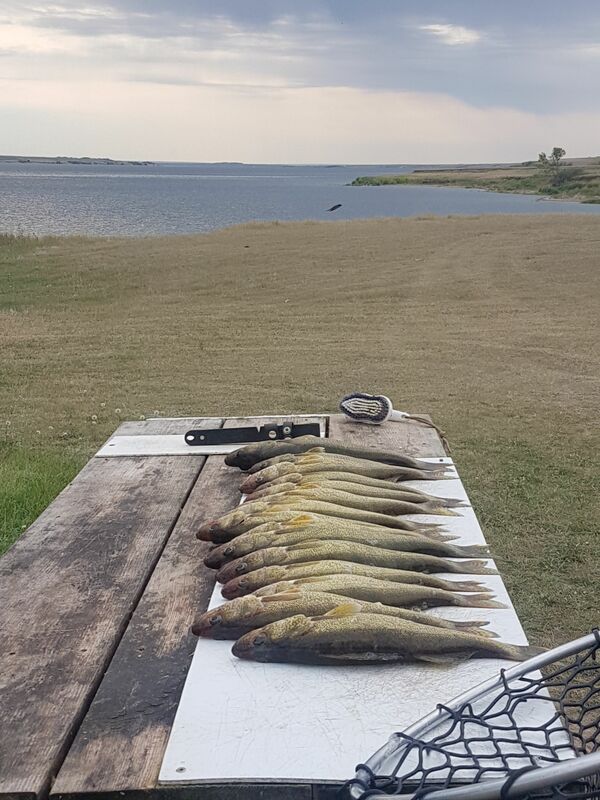 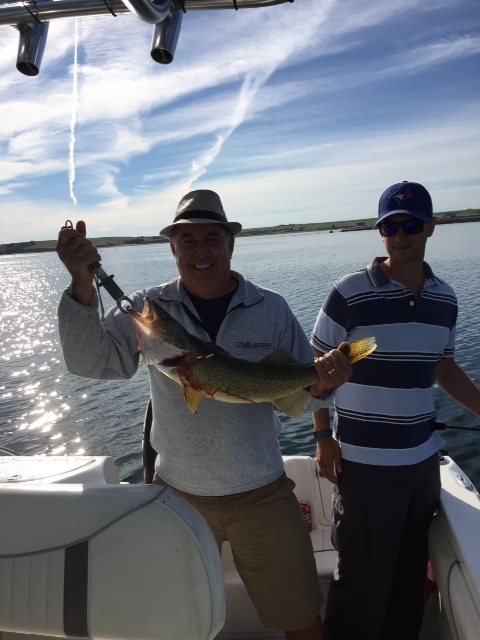 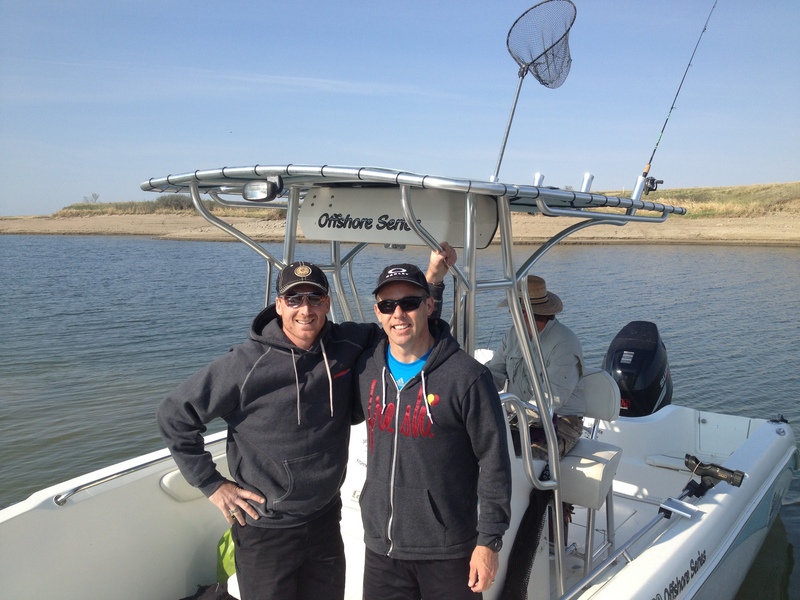 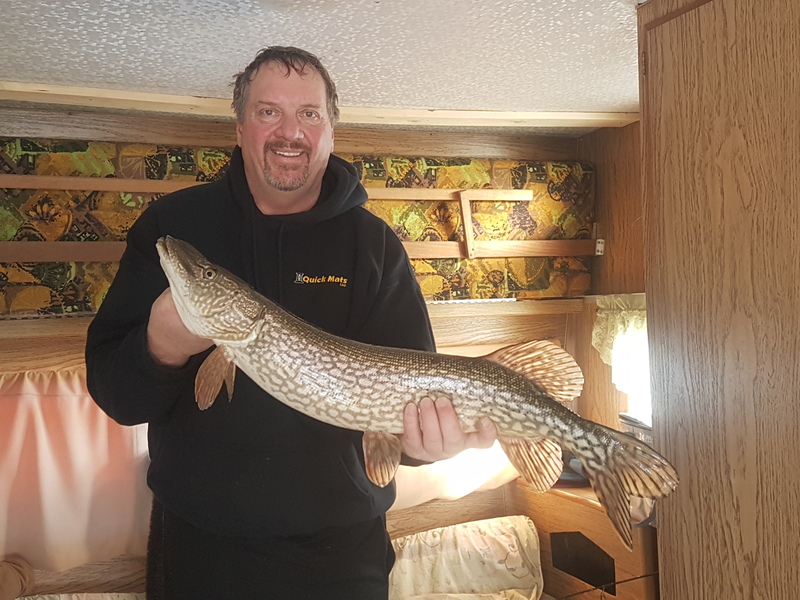 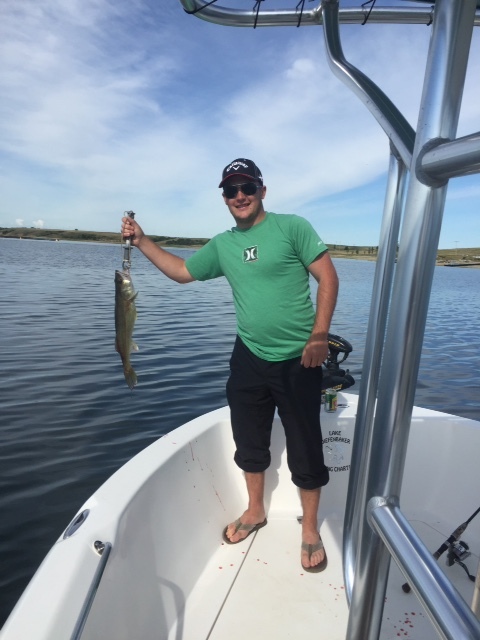 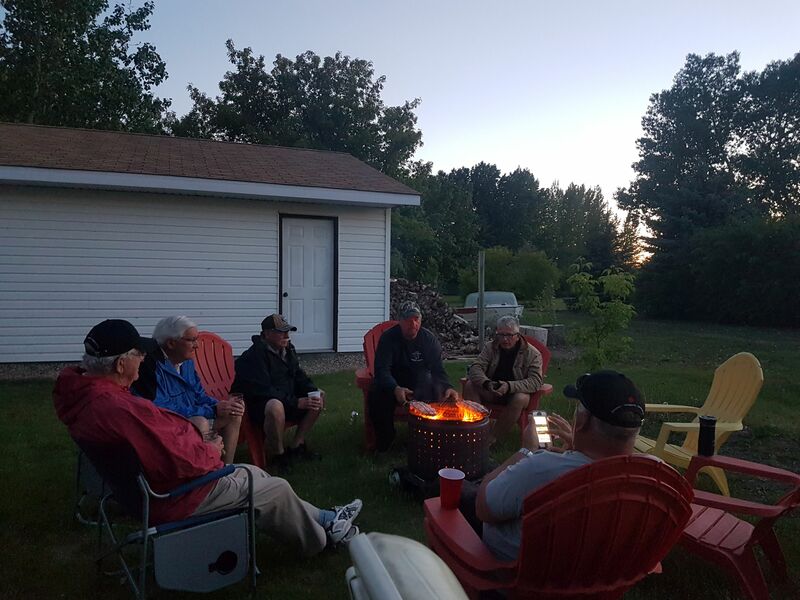 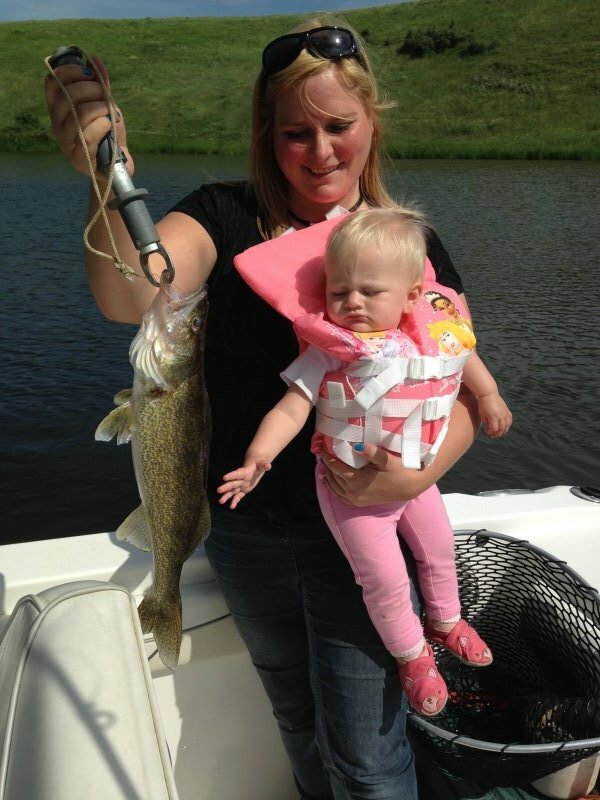 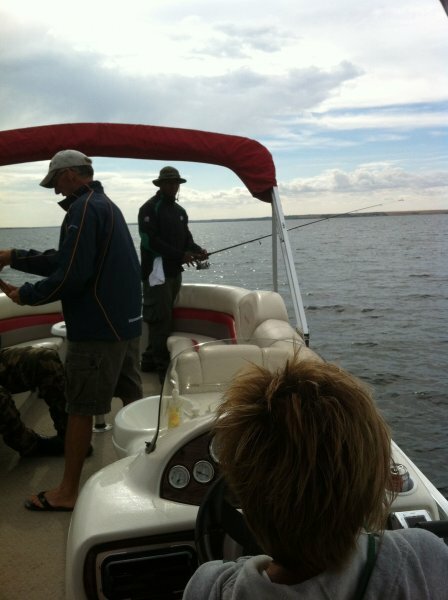 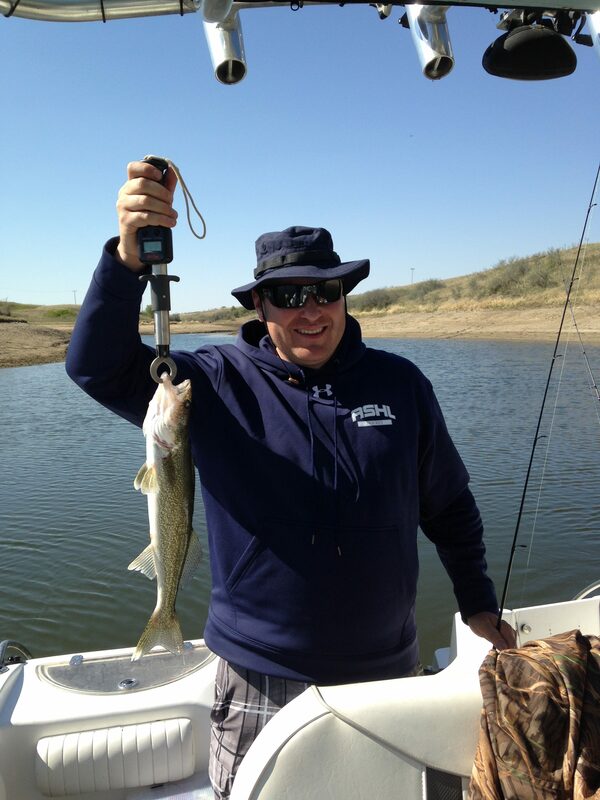 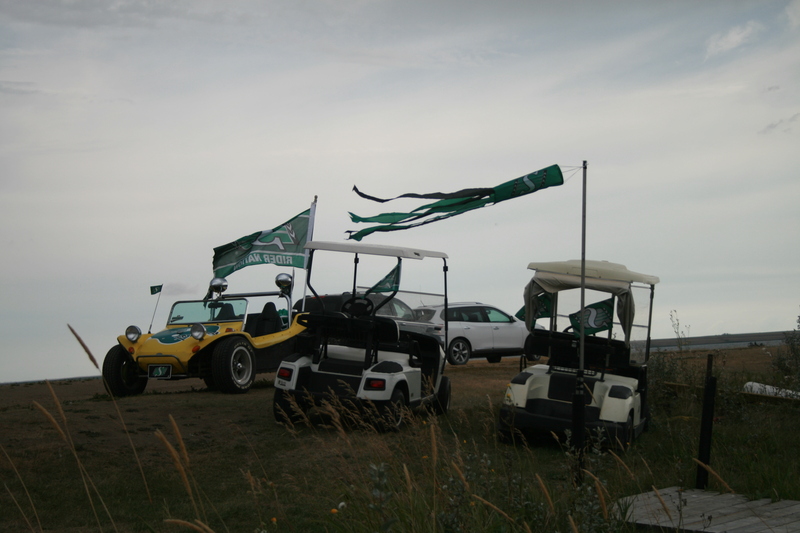 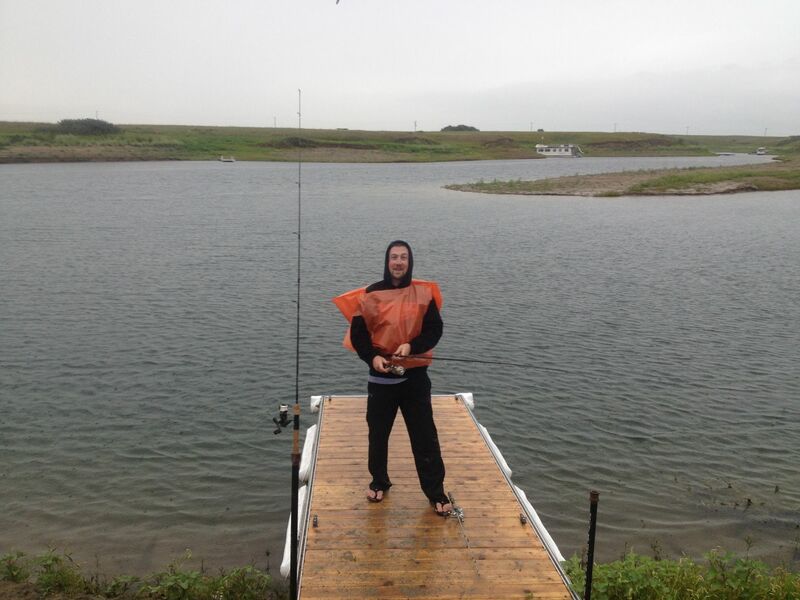 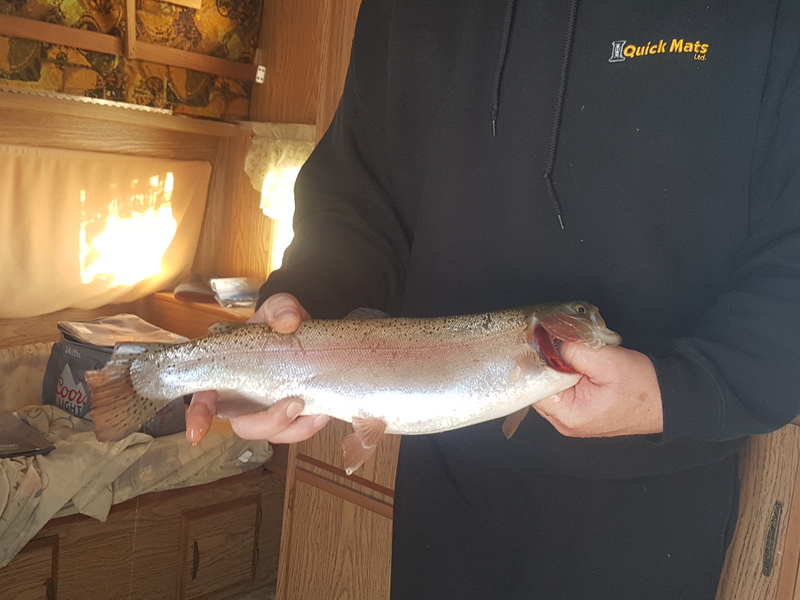 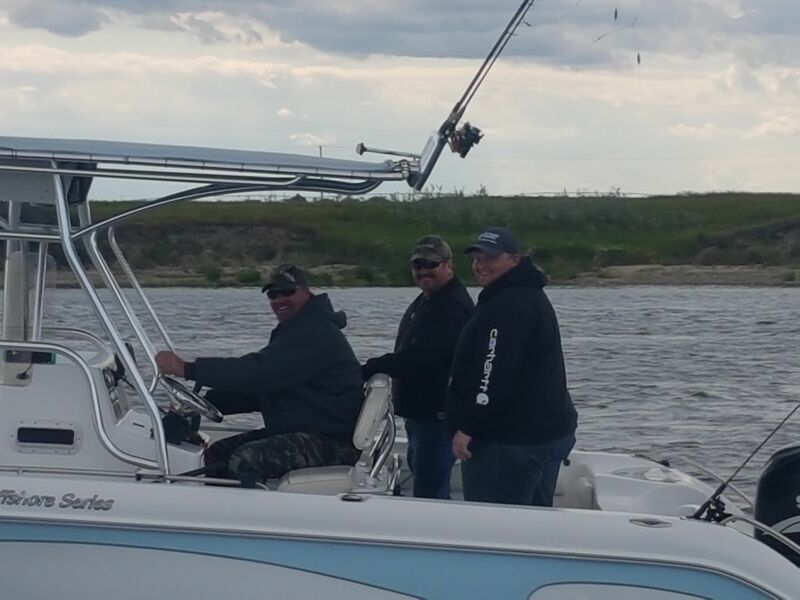 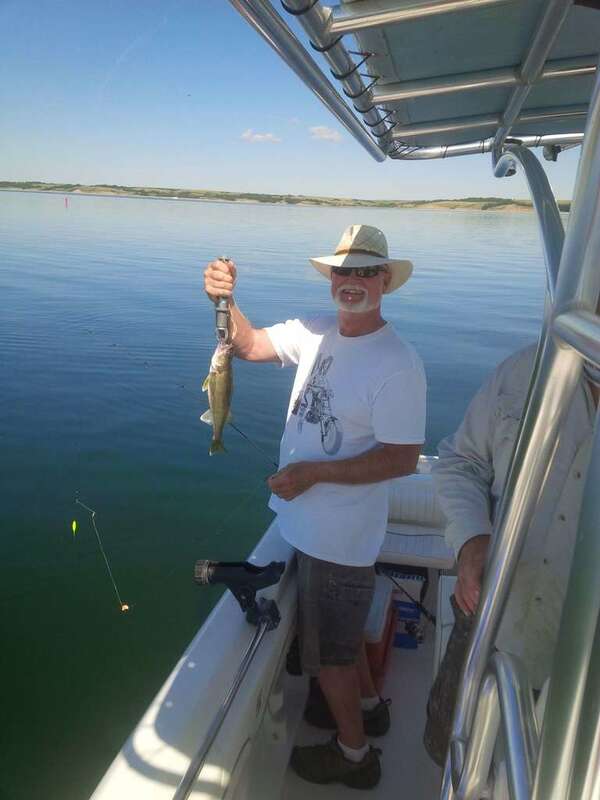 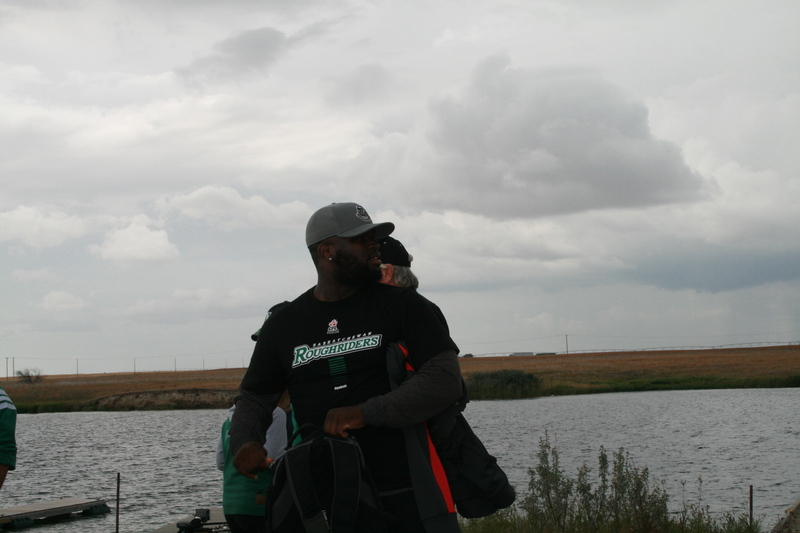 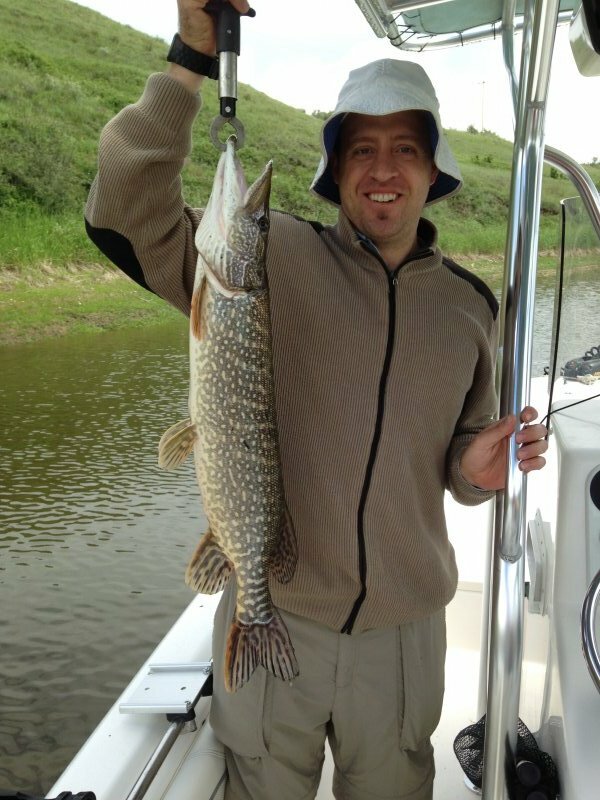 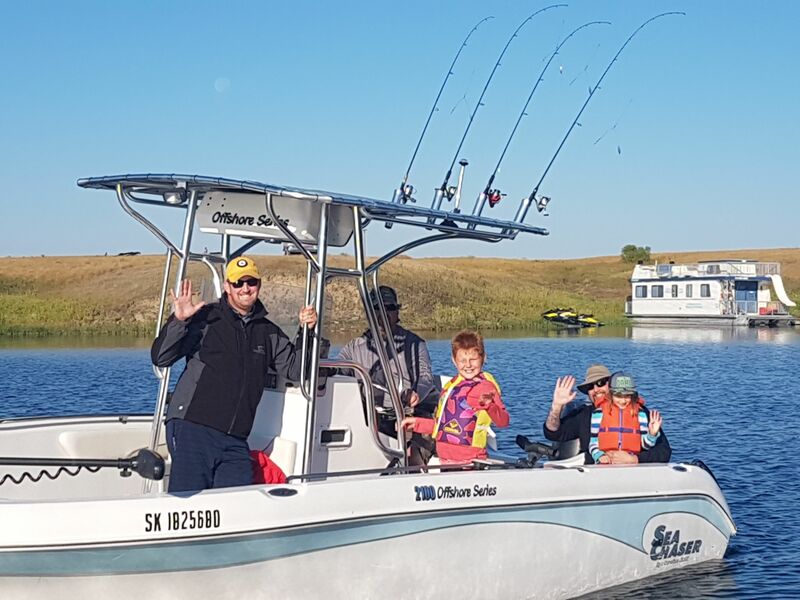 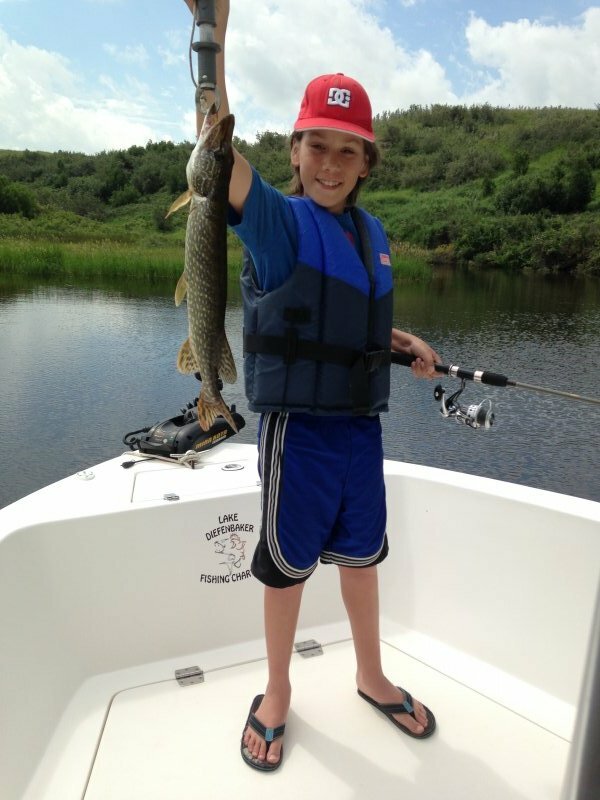 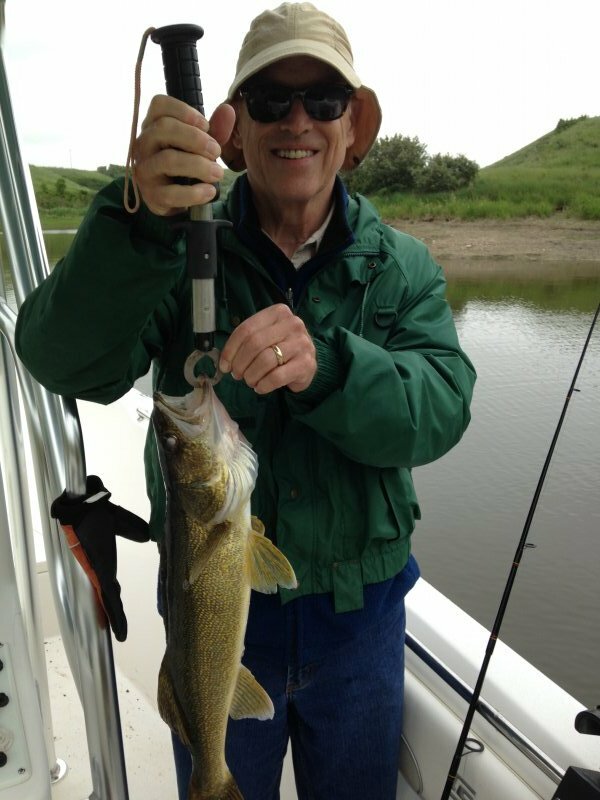 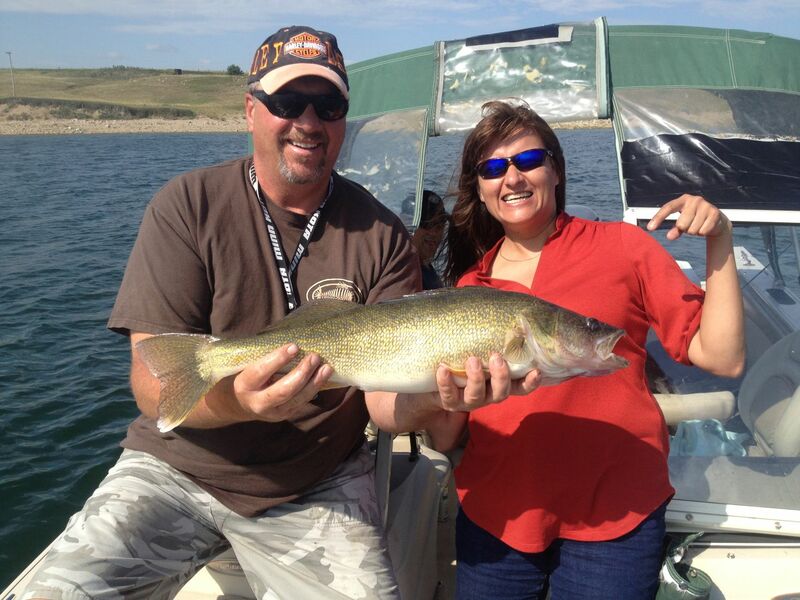 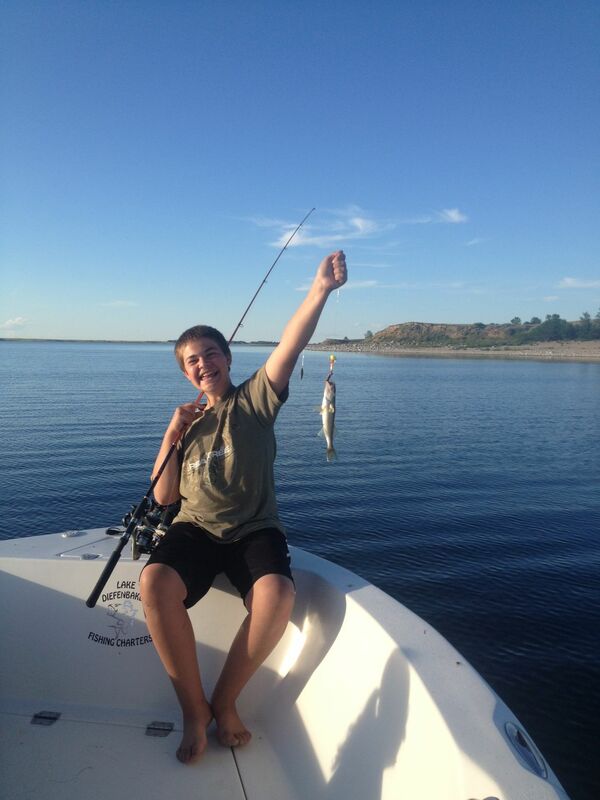 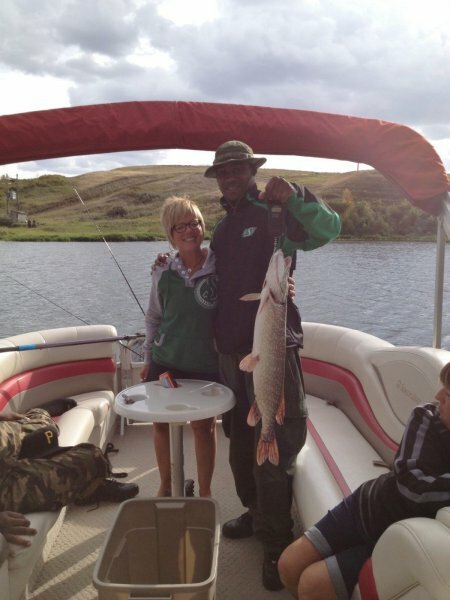 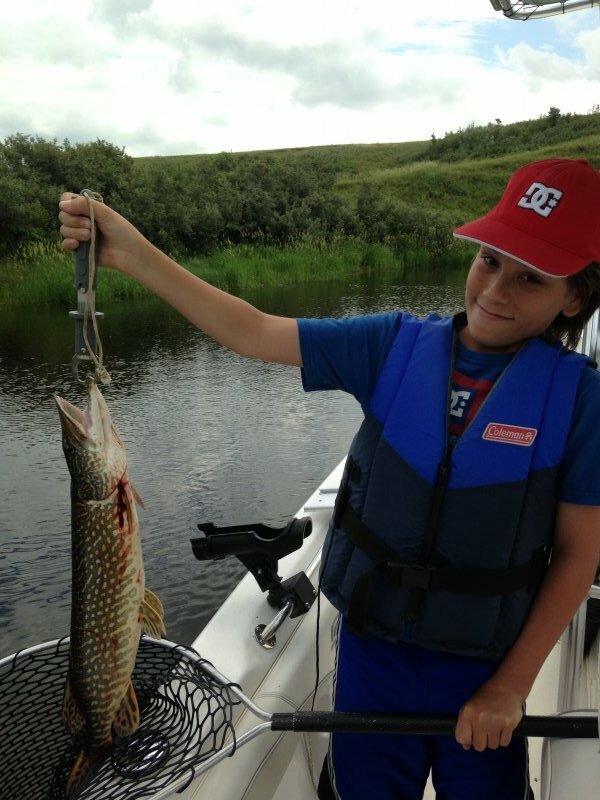 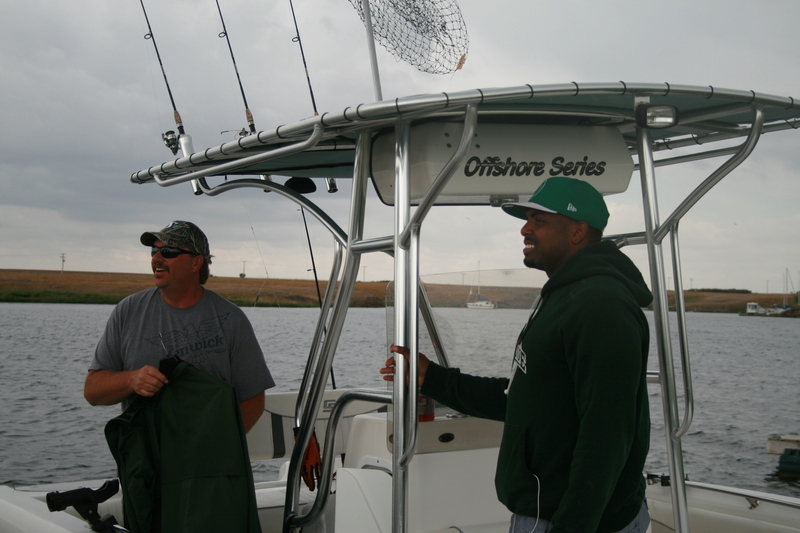 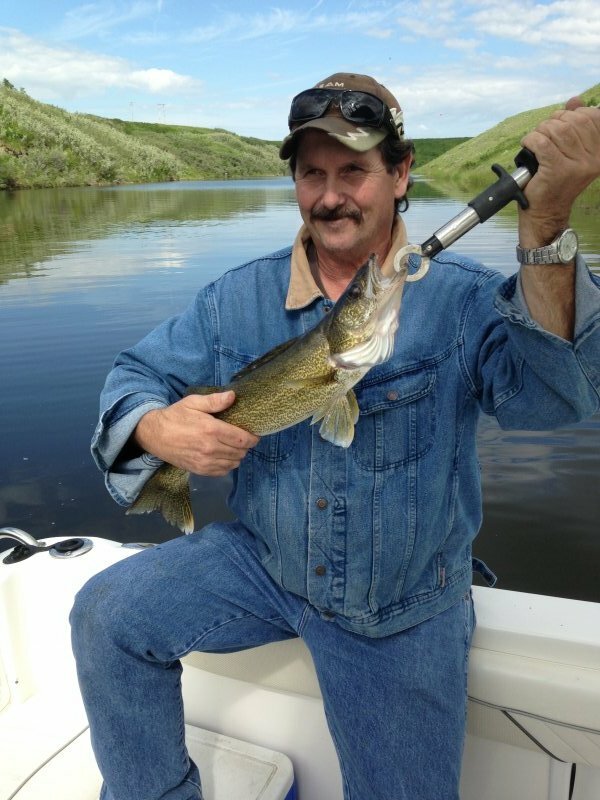 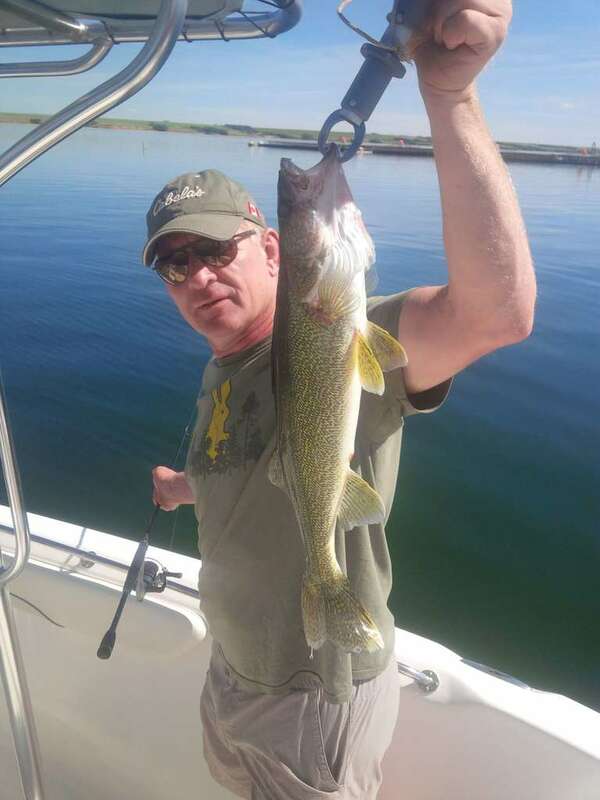 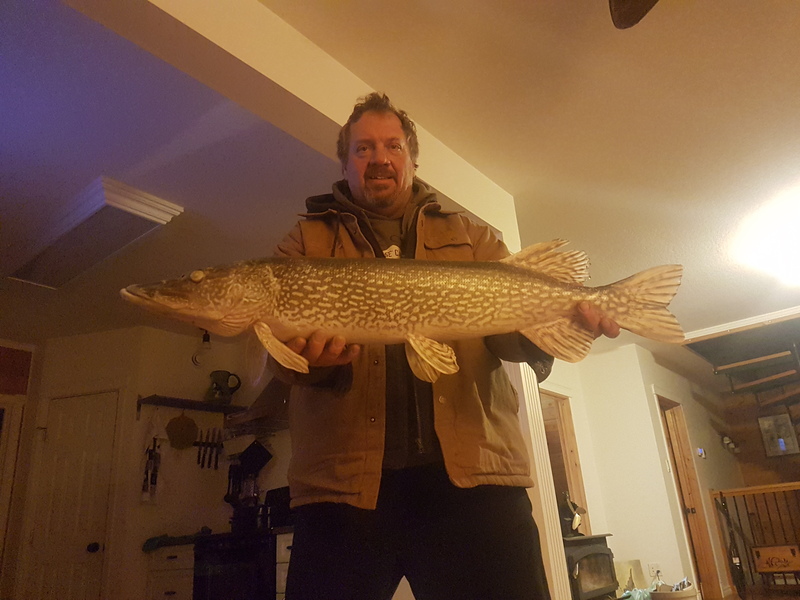 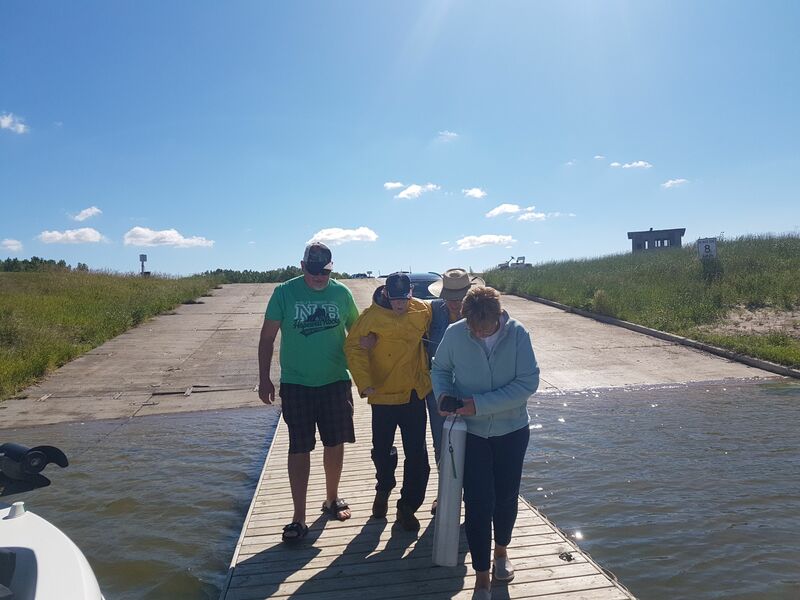 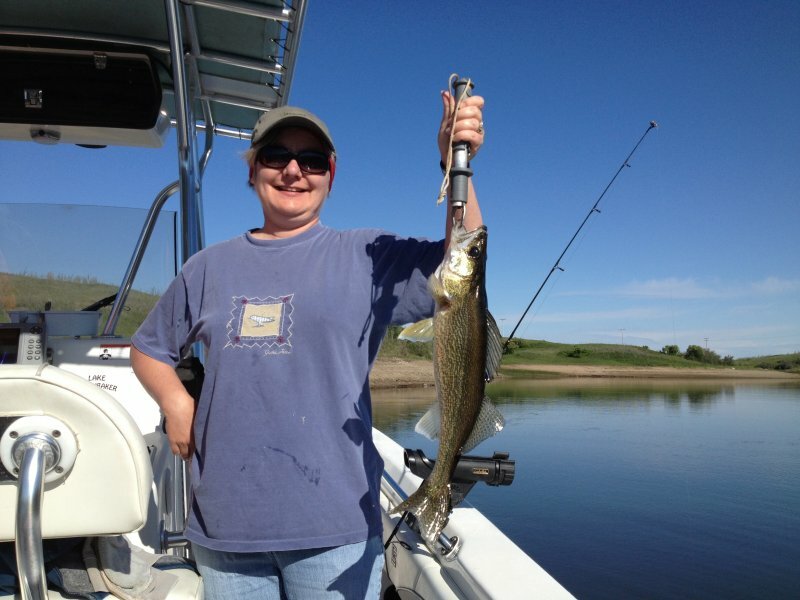 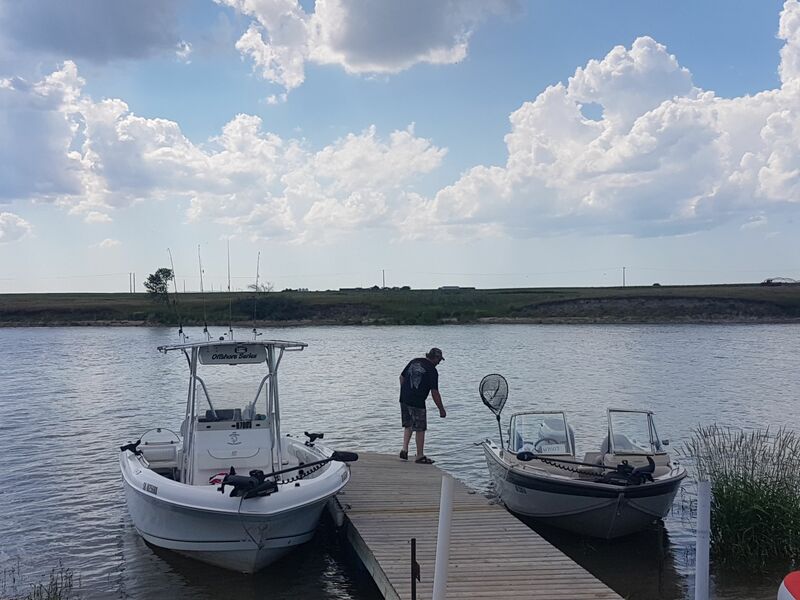 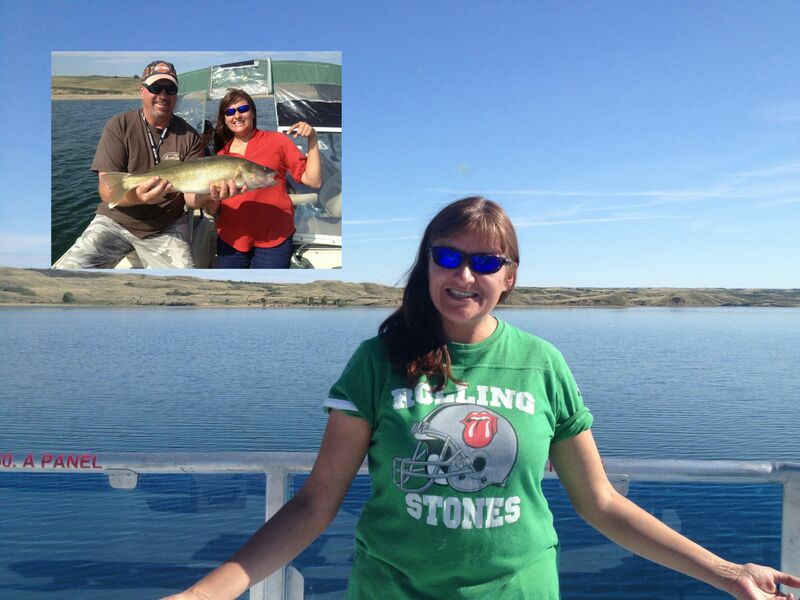 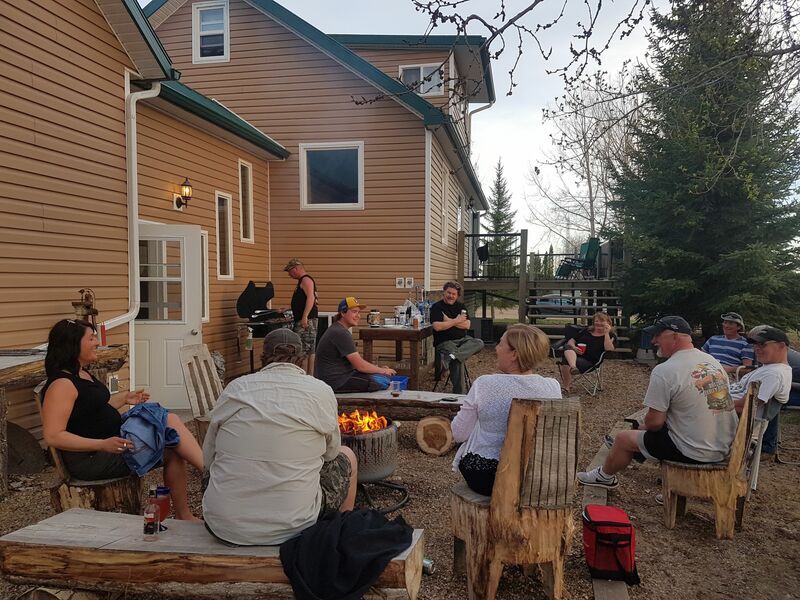 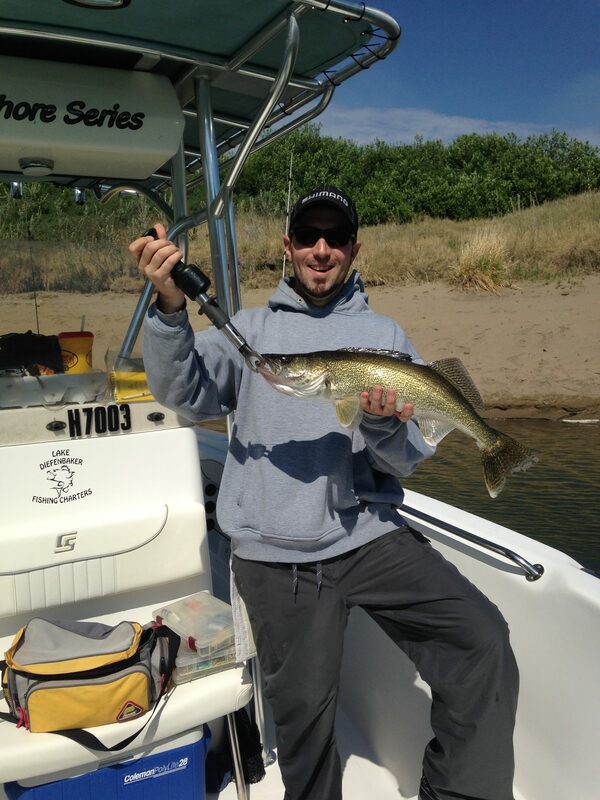 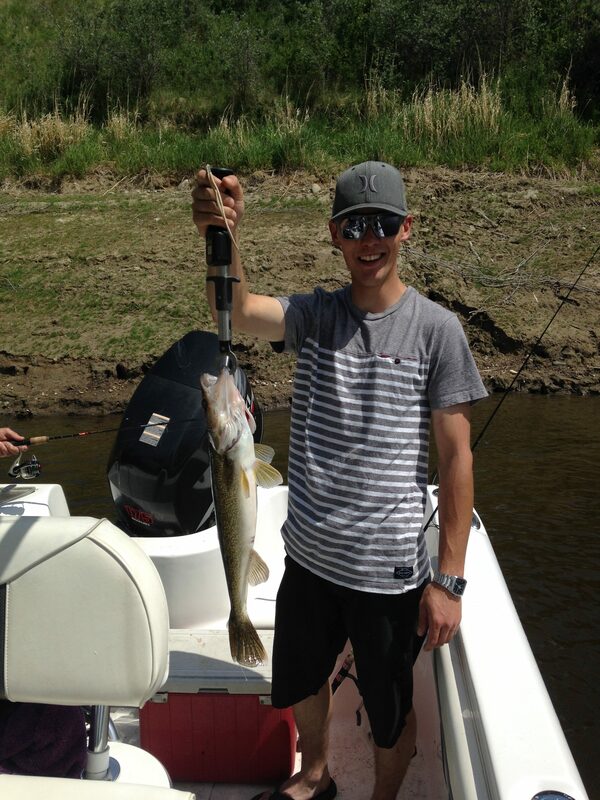 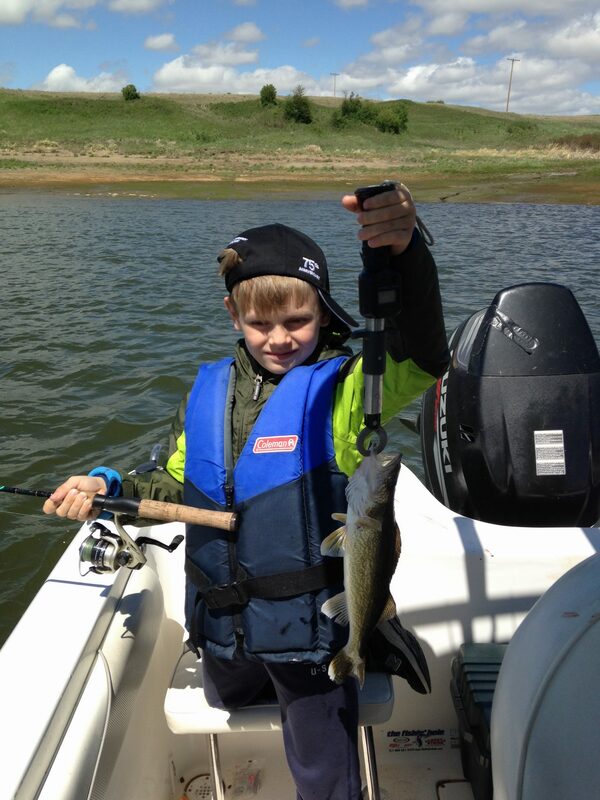 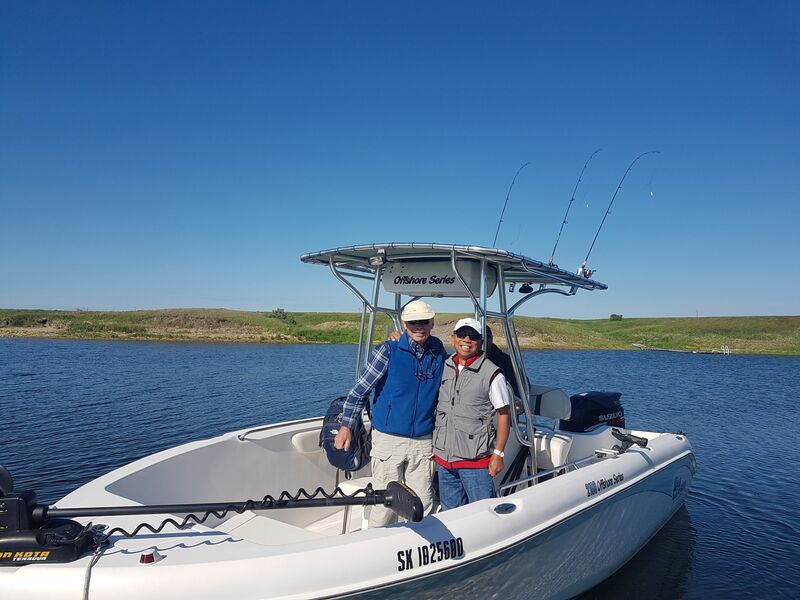 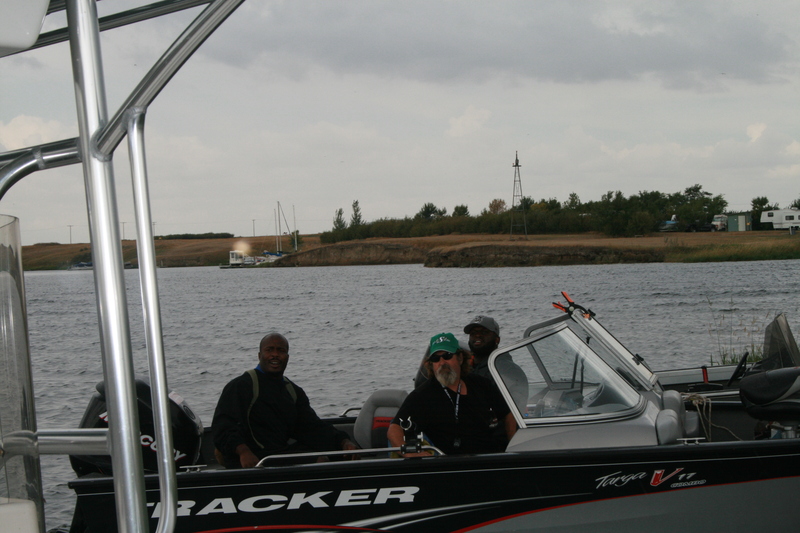 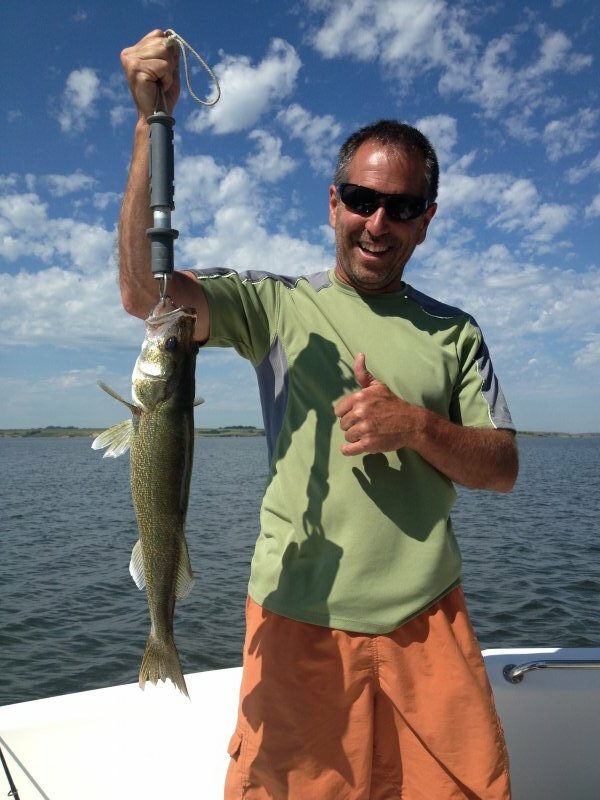 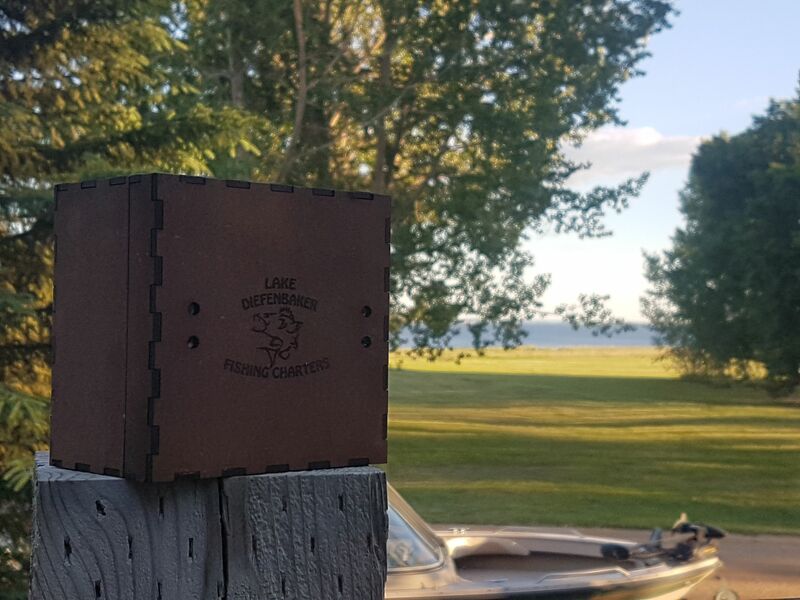 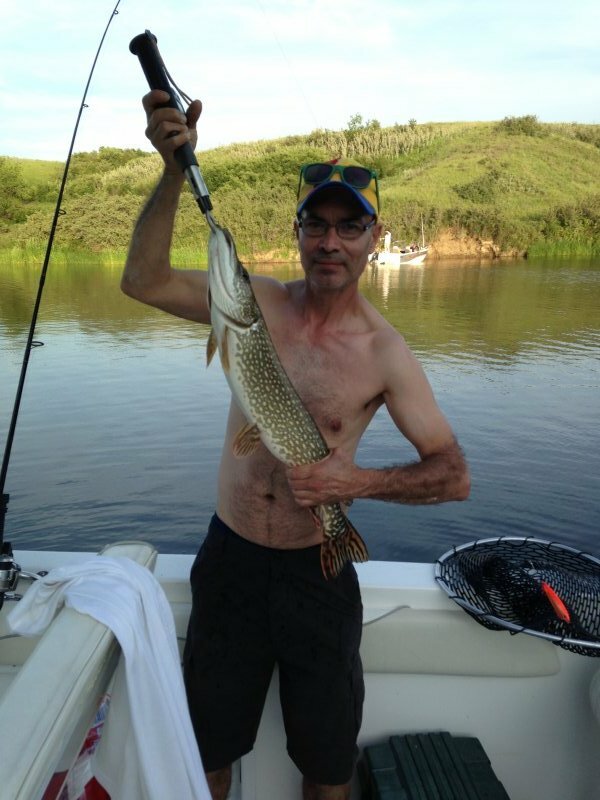 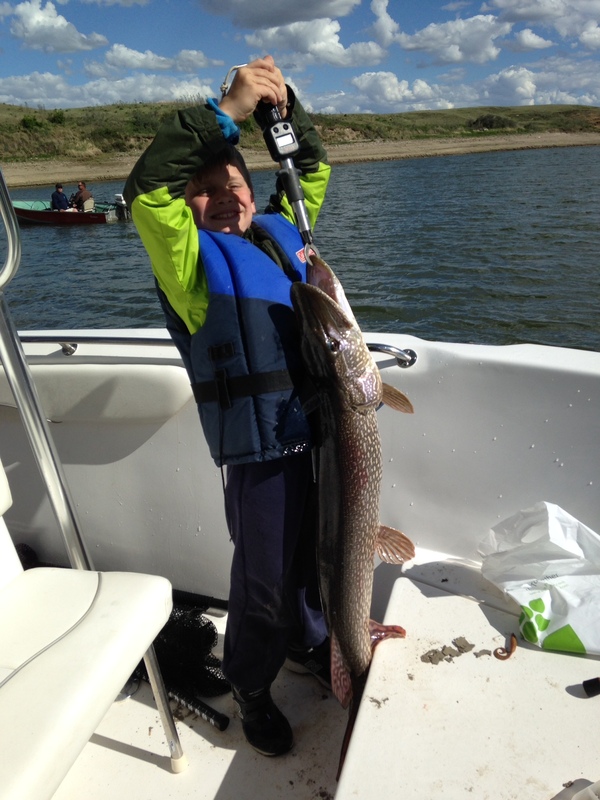 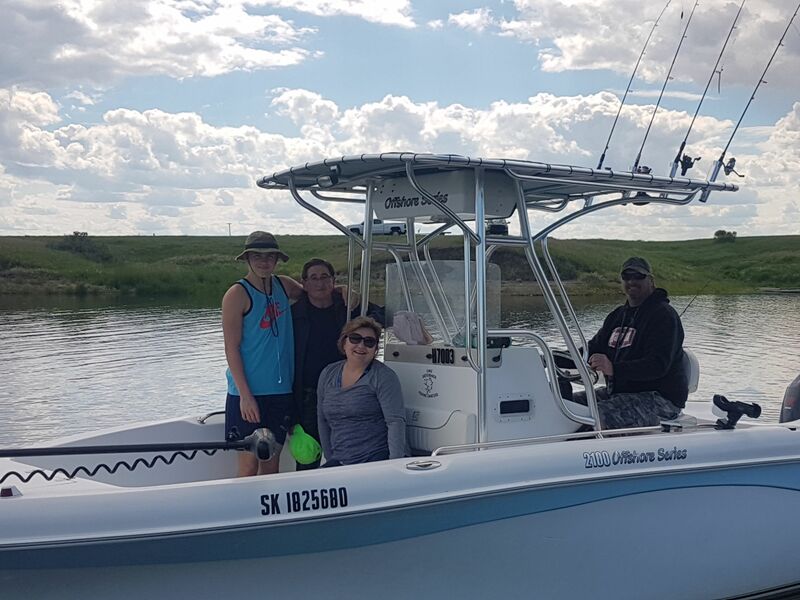 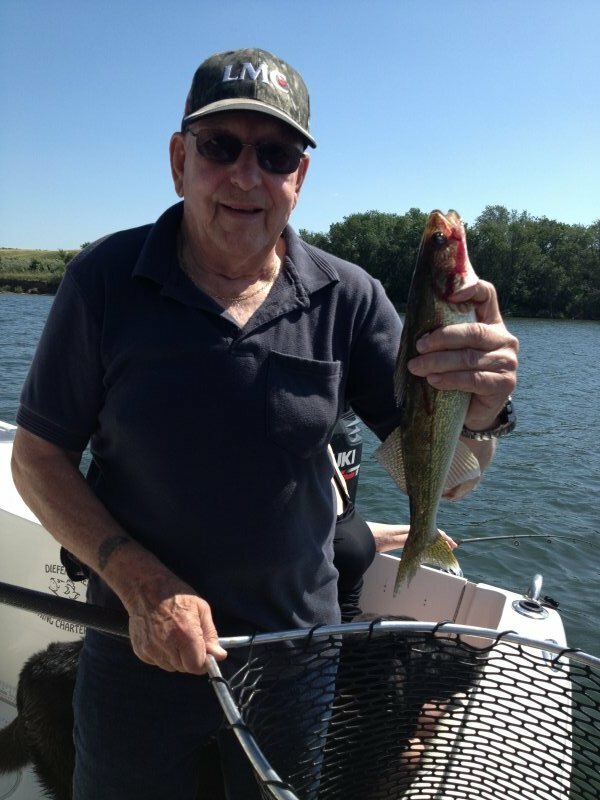 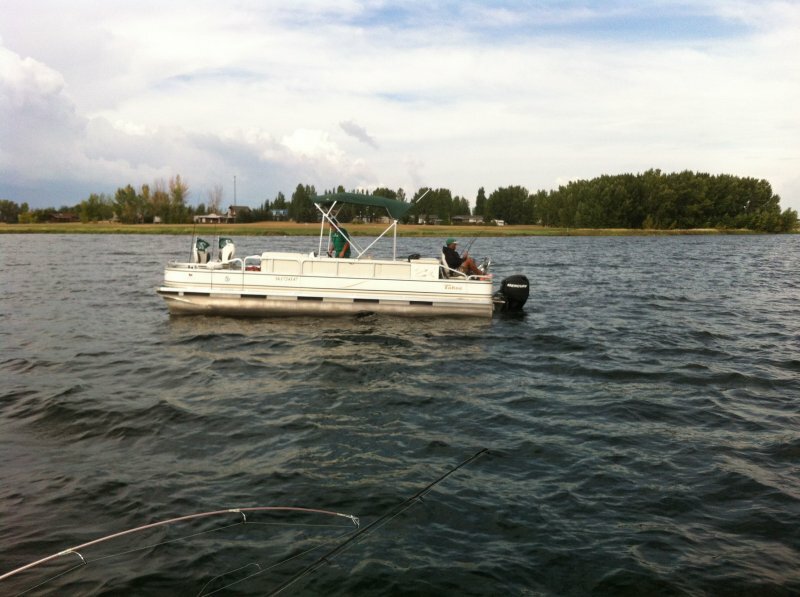 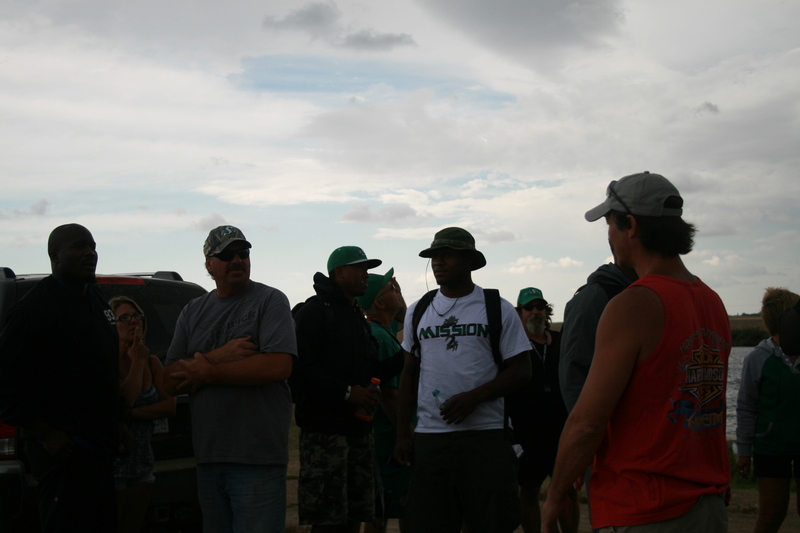 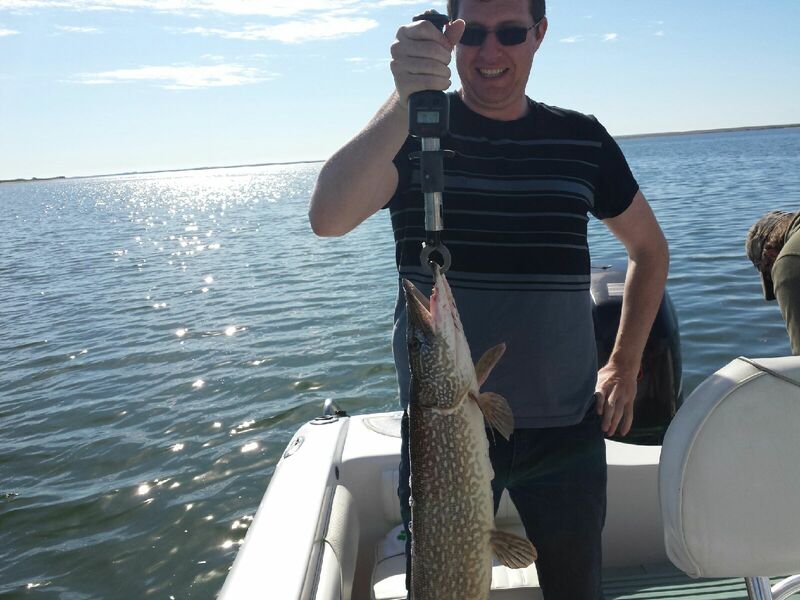 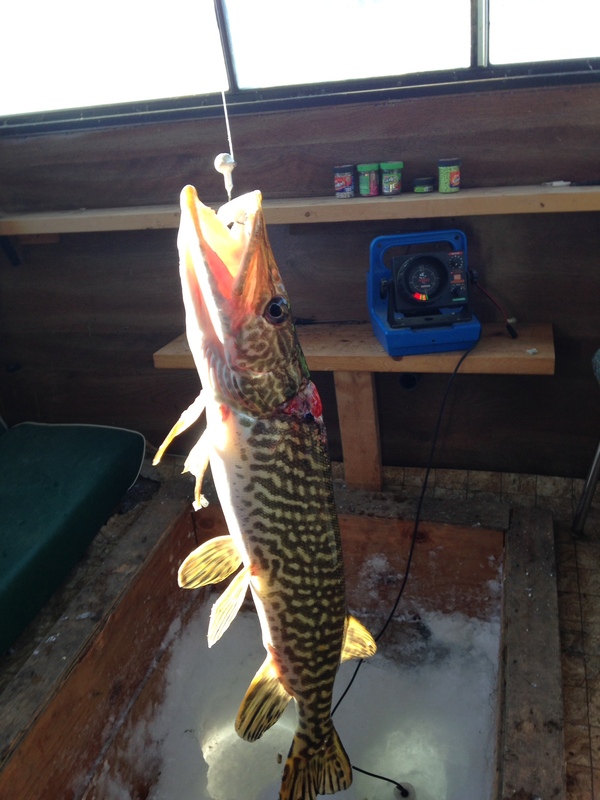 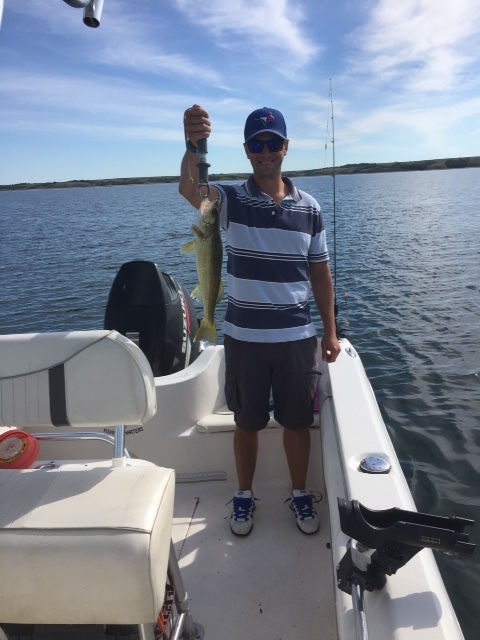 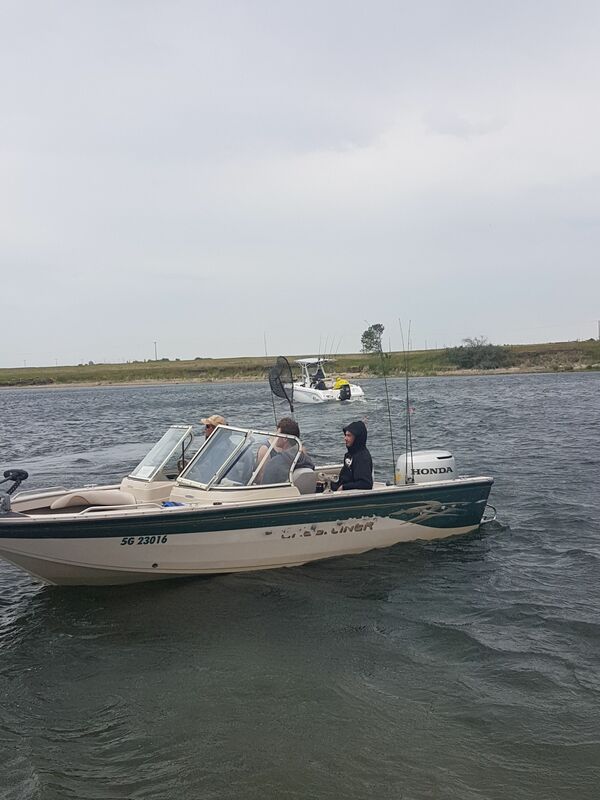 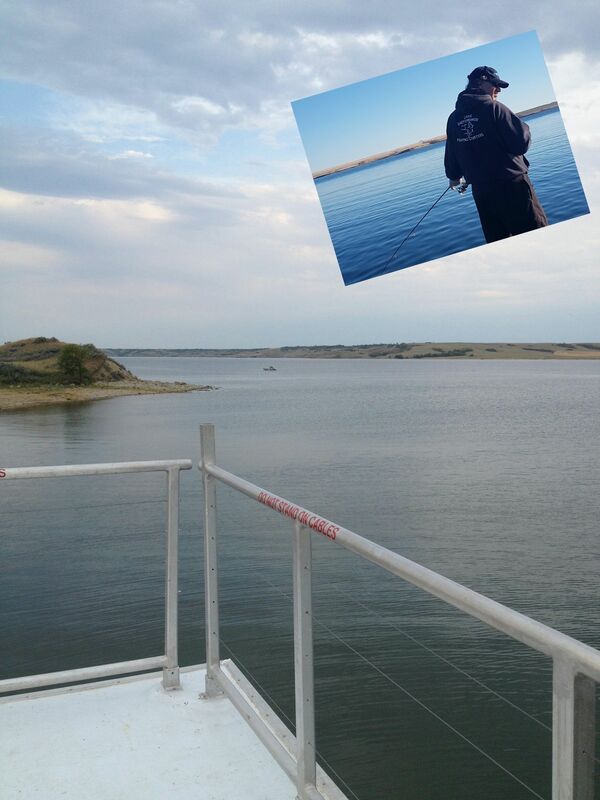 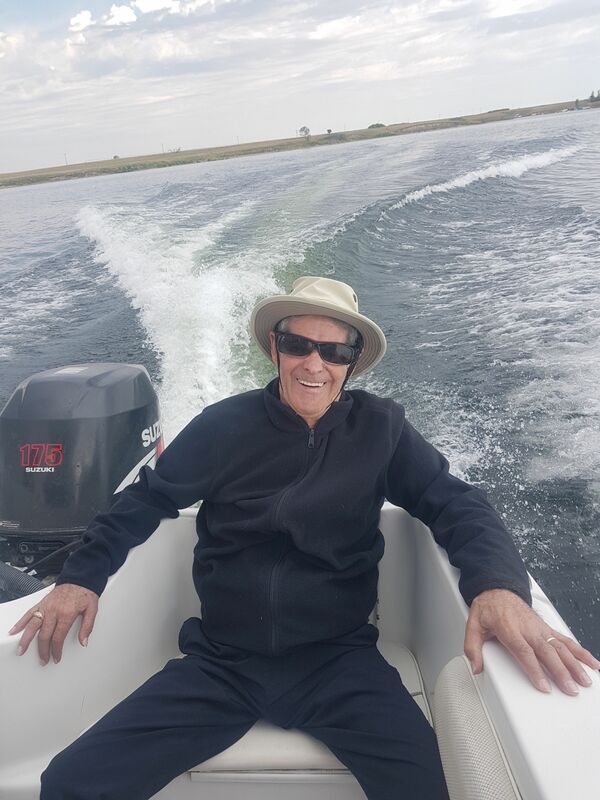 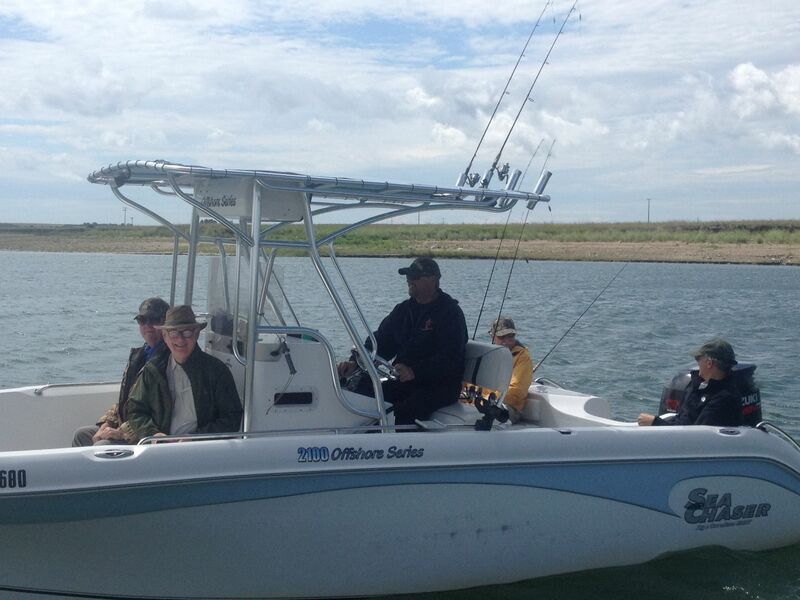 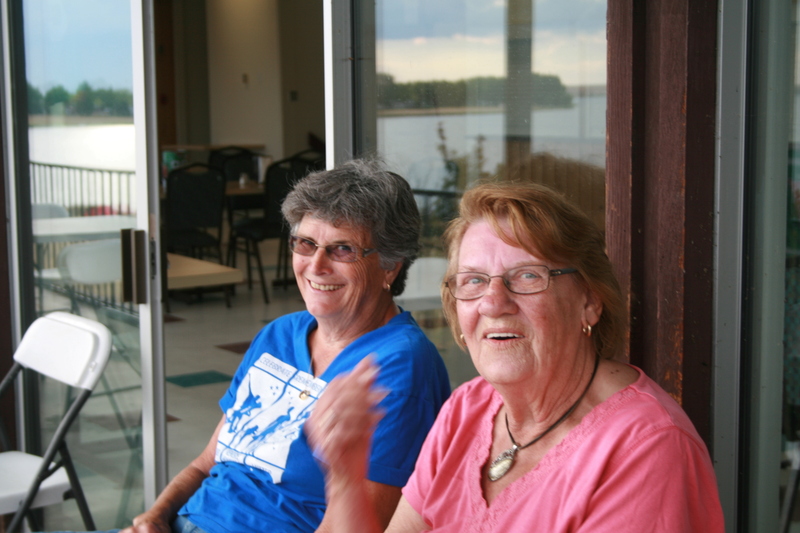 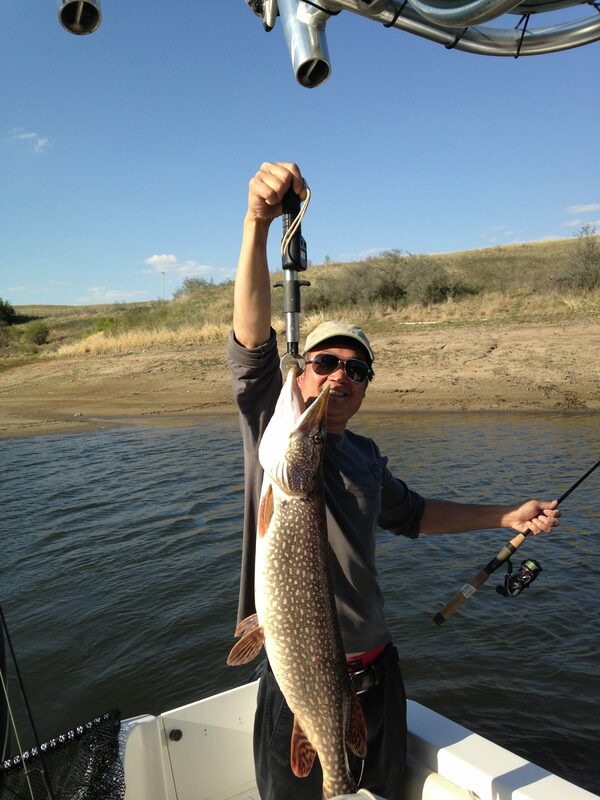 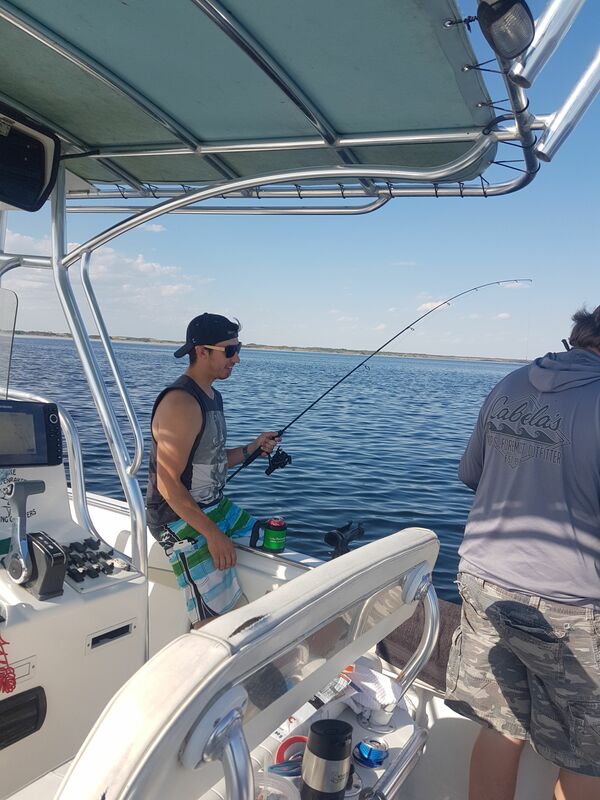 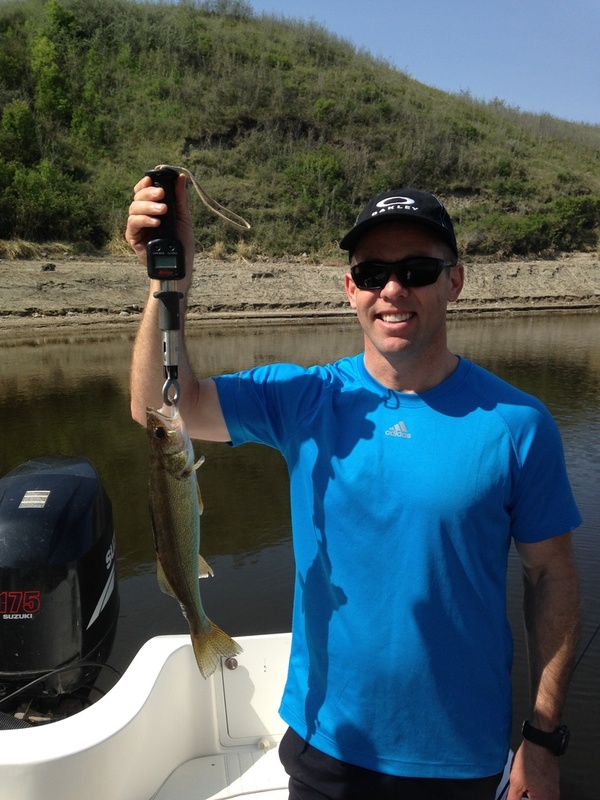 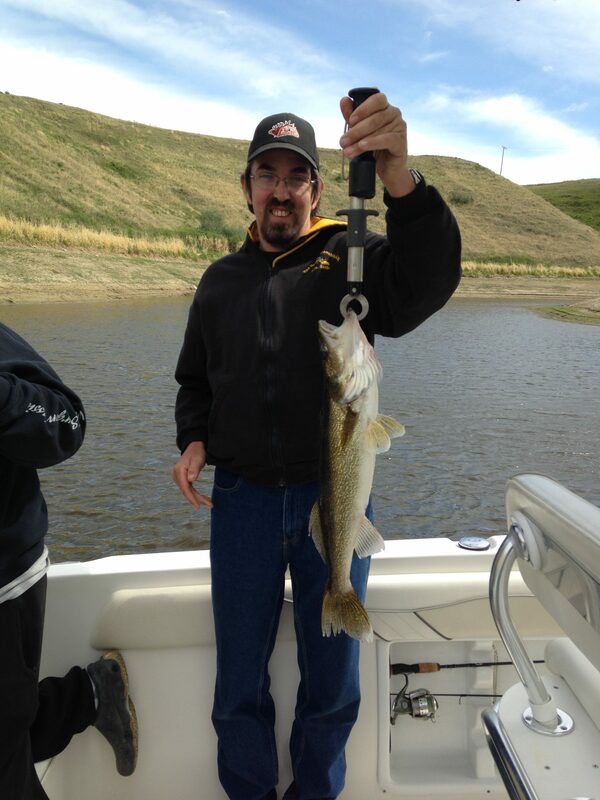 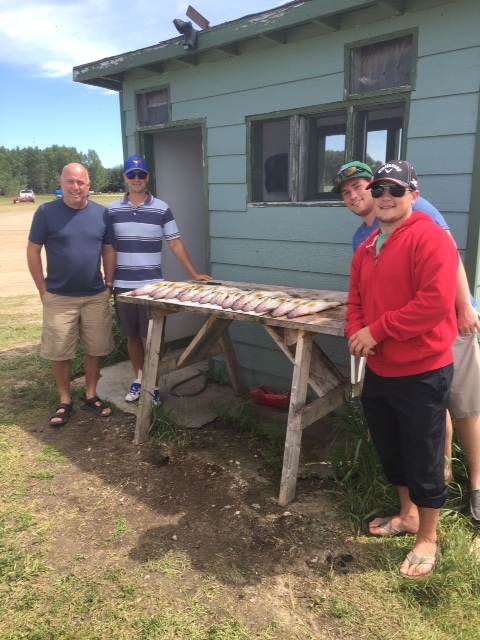 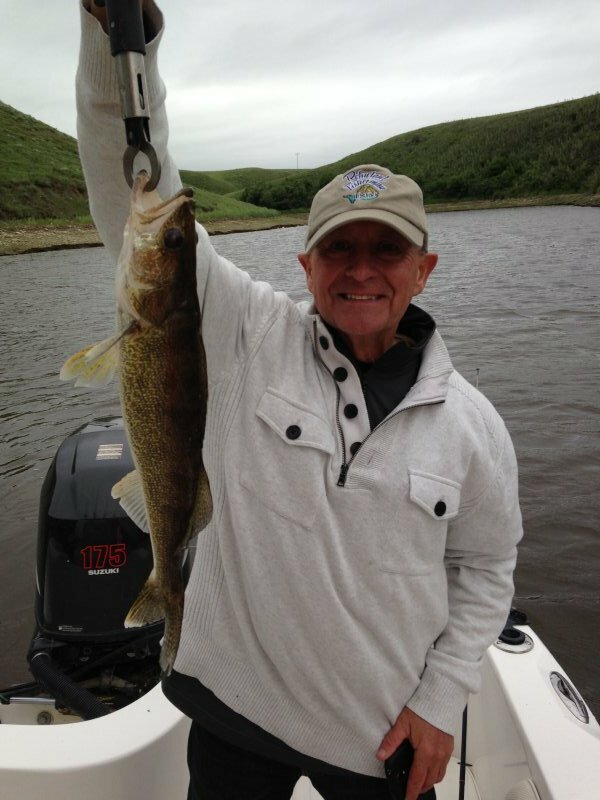 Experience the renowned waters of Saskatchewan’s Great Lake with the seasoned guide’s from Lake Diefenbaker Fishing Charters. 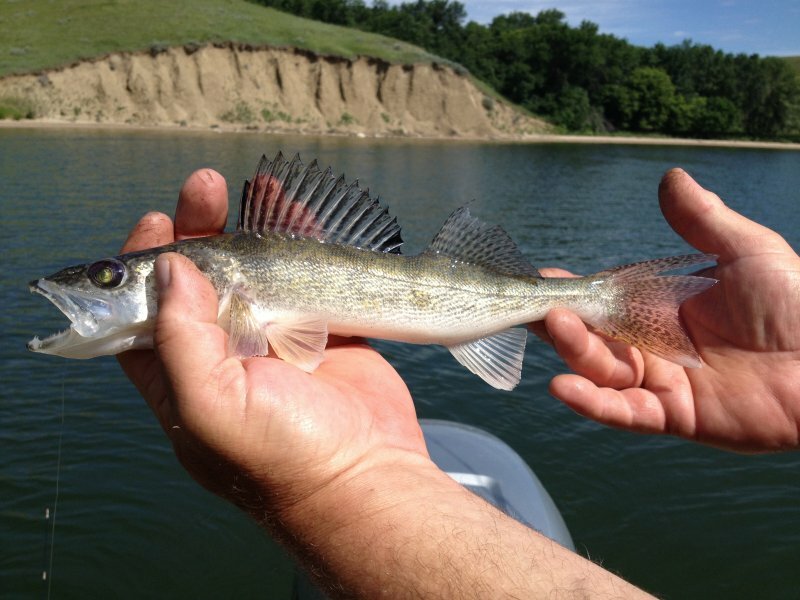 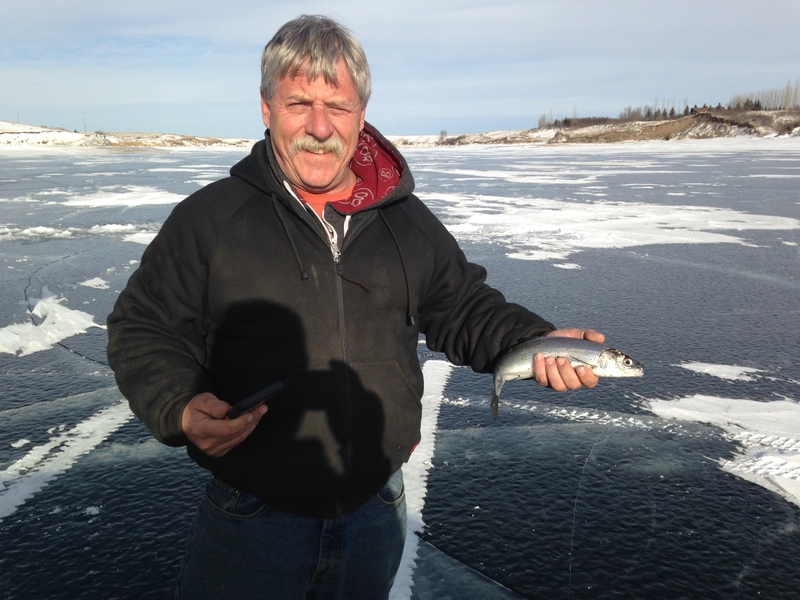 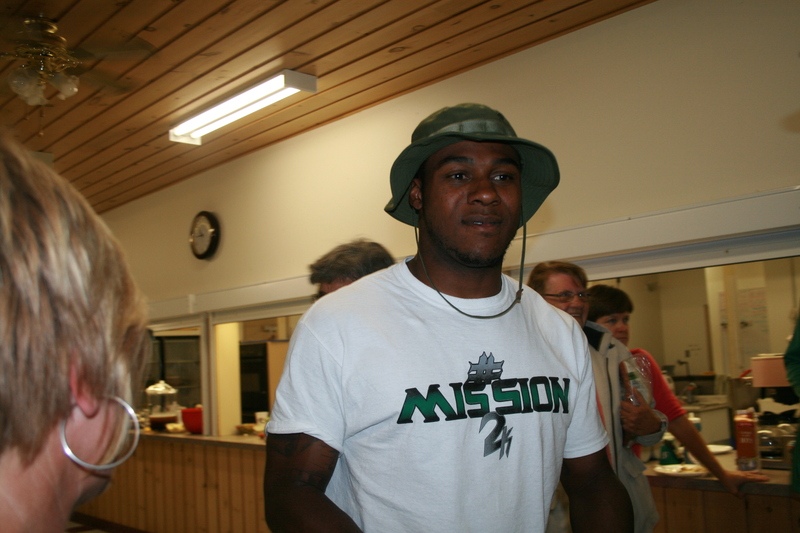 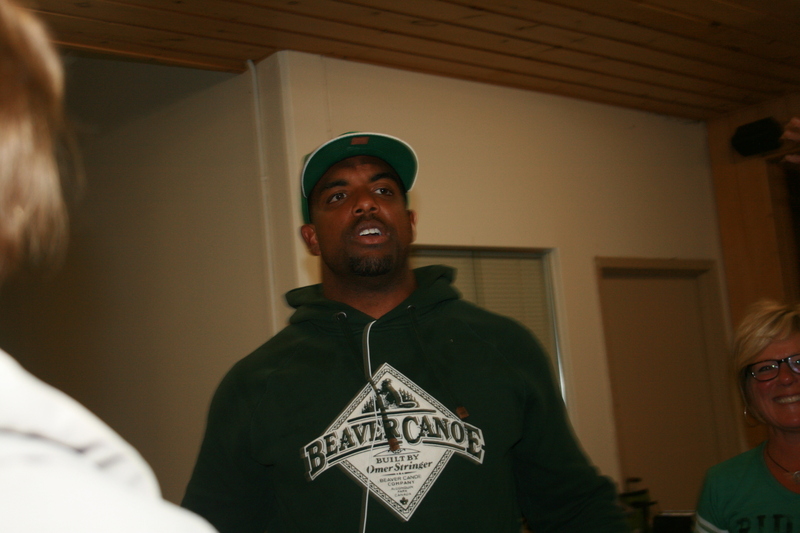 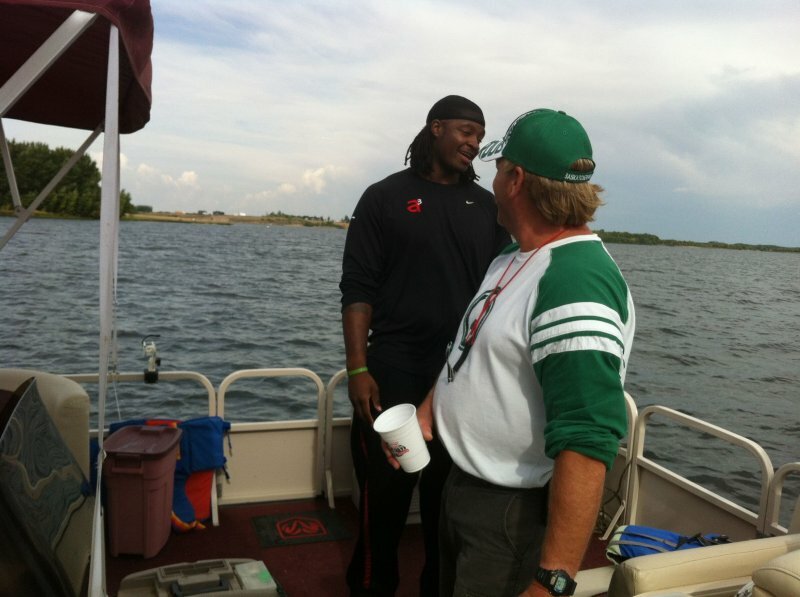 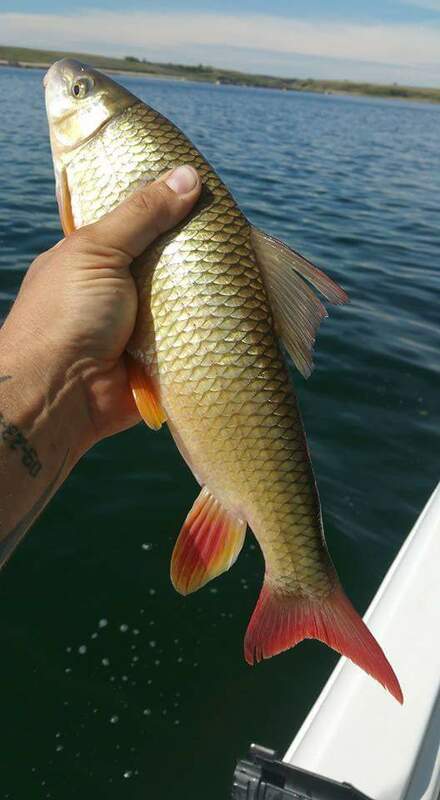 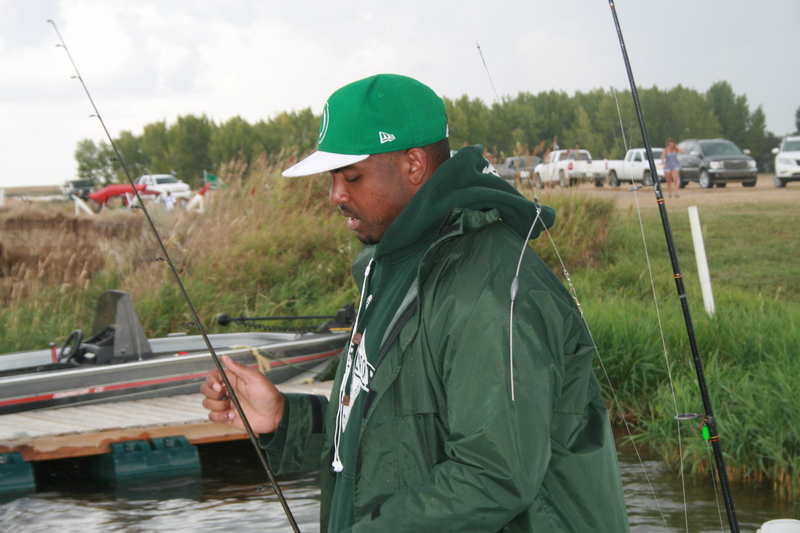 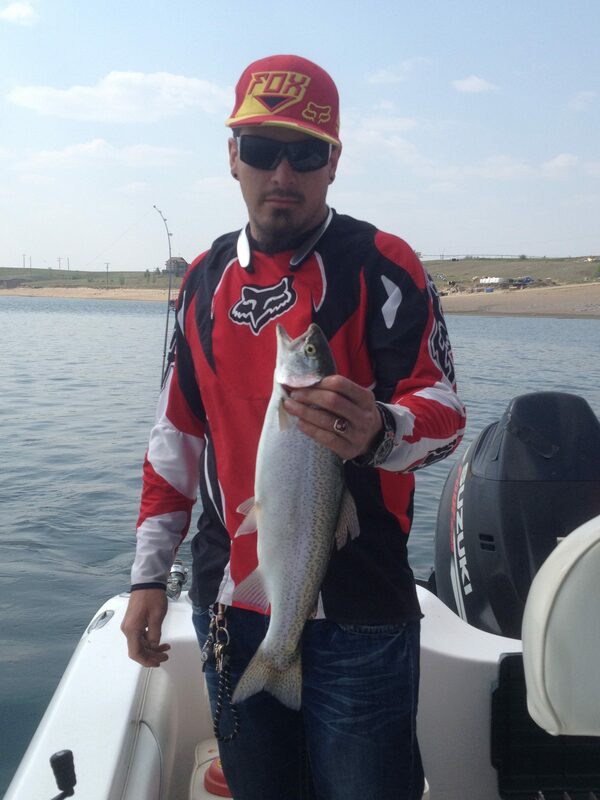 The diversity of fish species and habitat makes for exceptional angling opportunities. 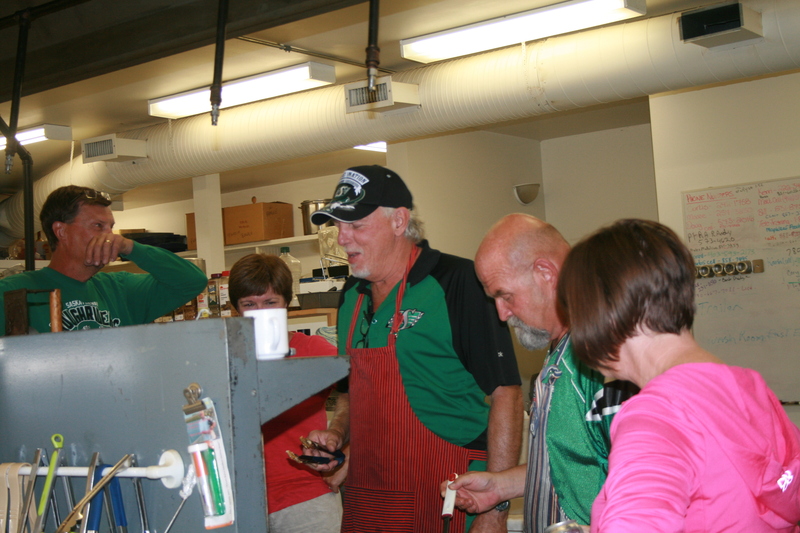 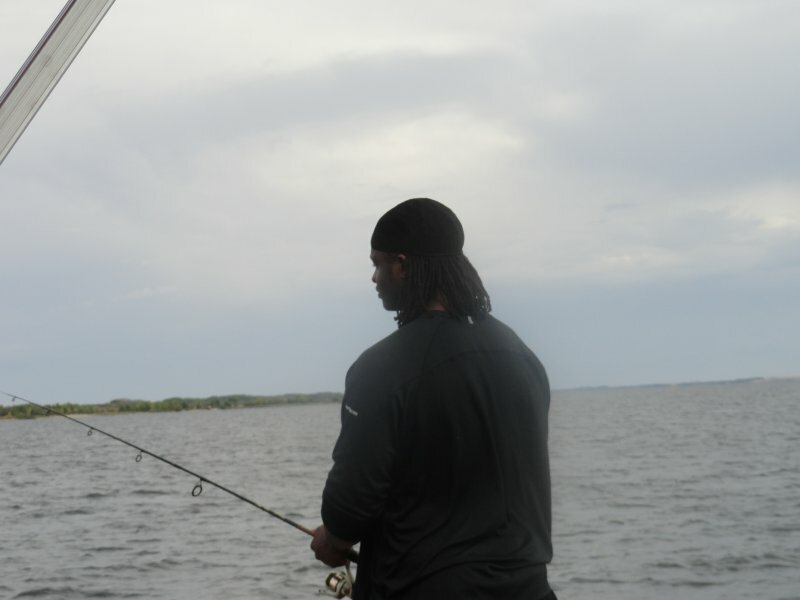 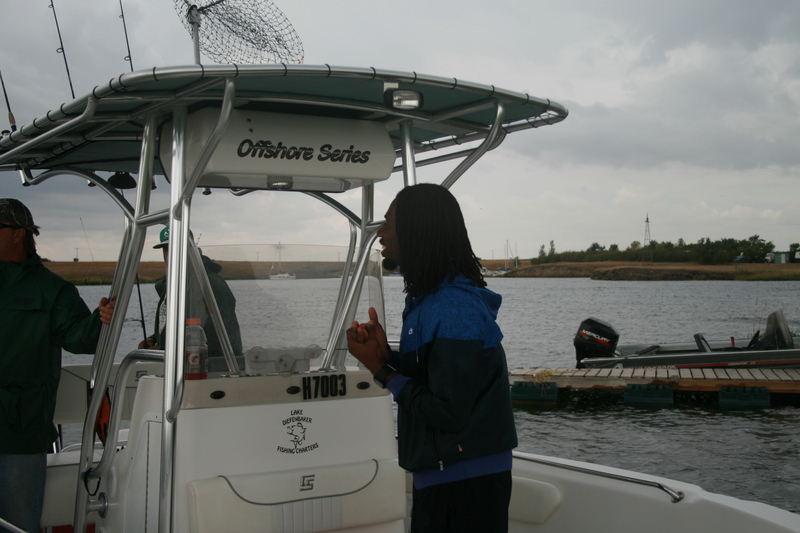 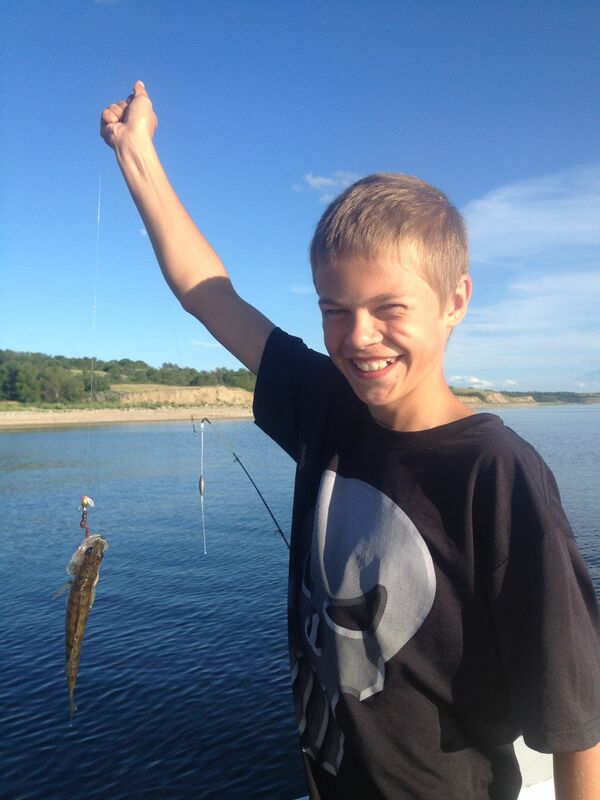 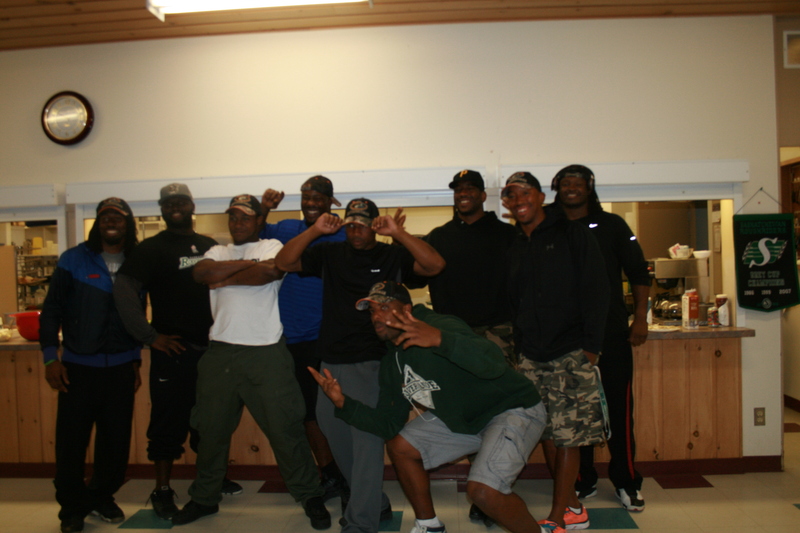 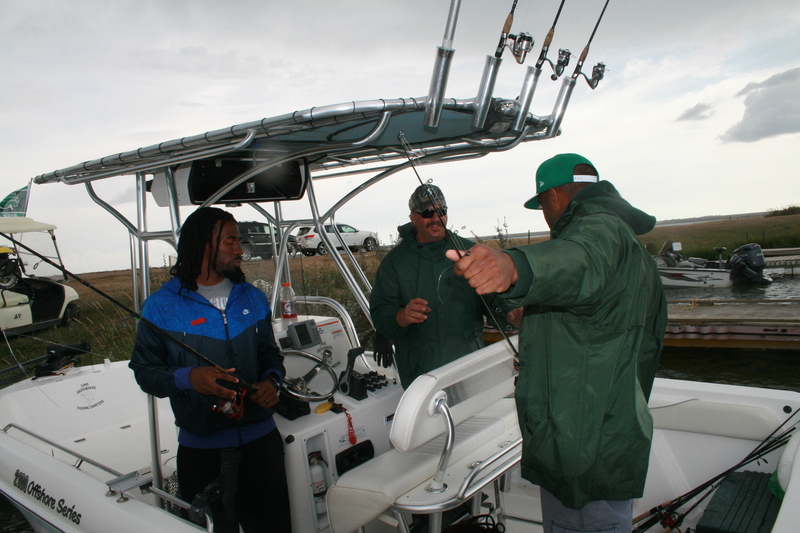 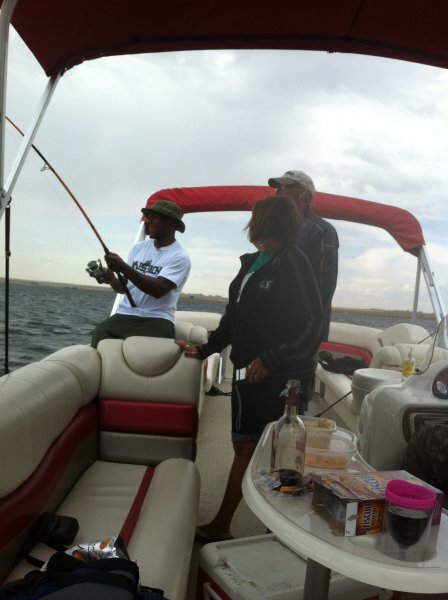 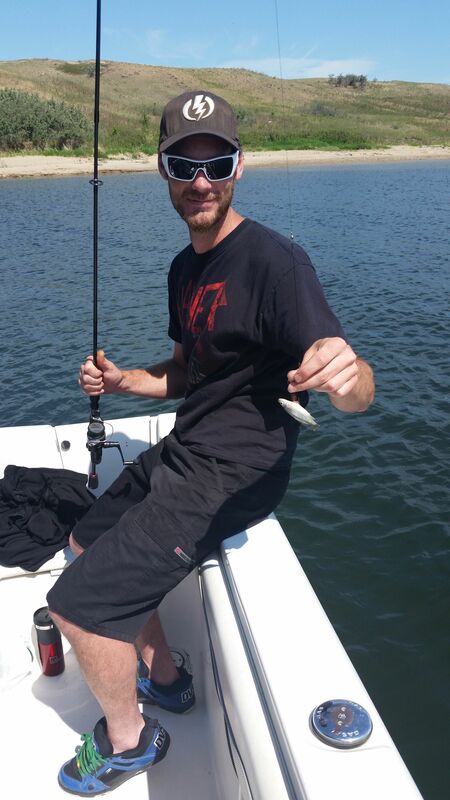 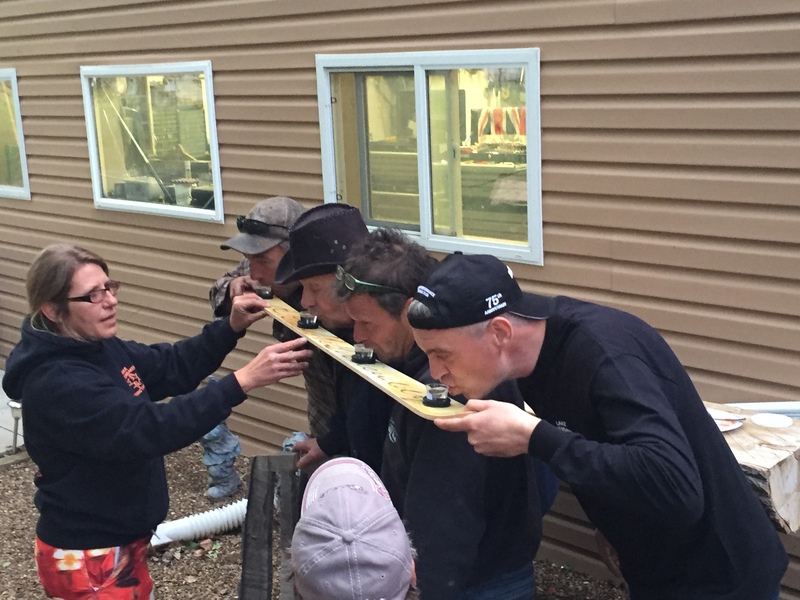 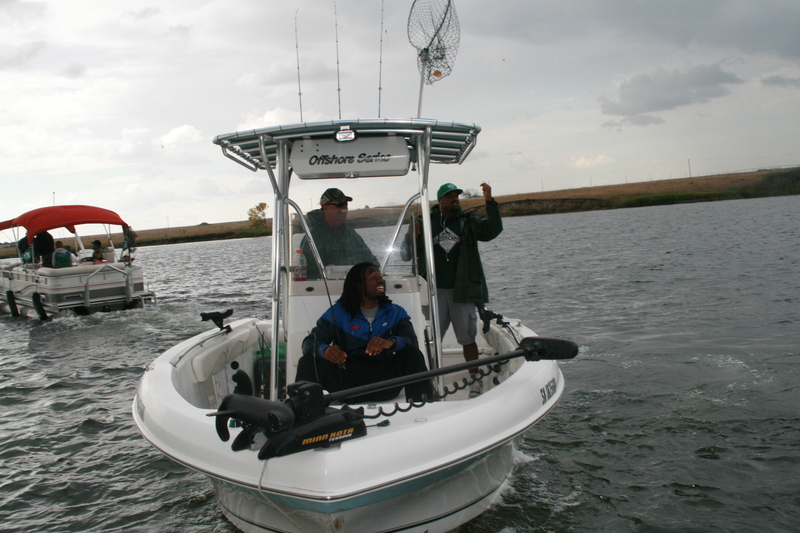 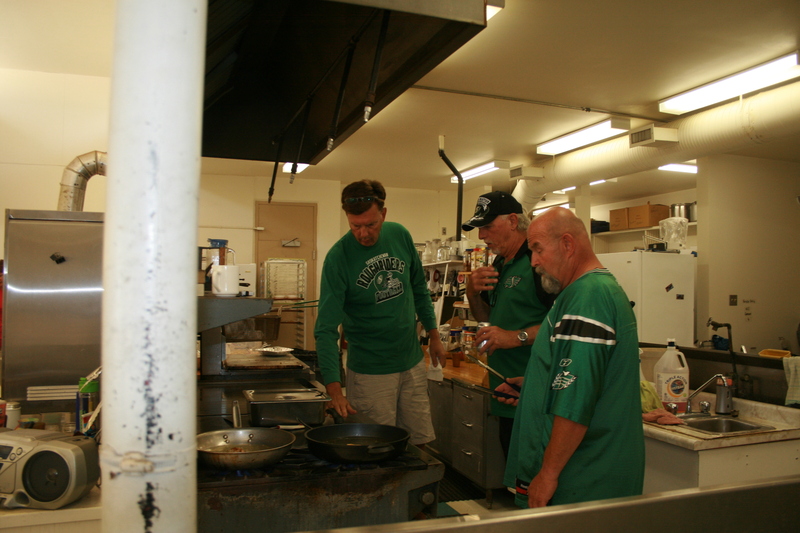 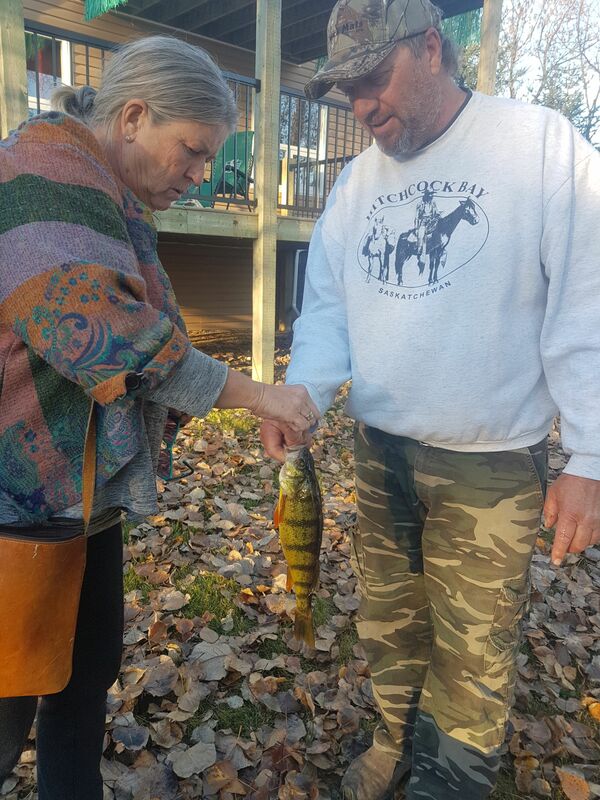 From expert guides to professional equipment, LDFC has all the tools to make your fishing dream a reality. 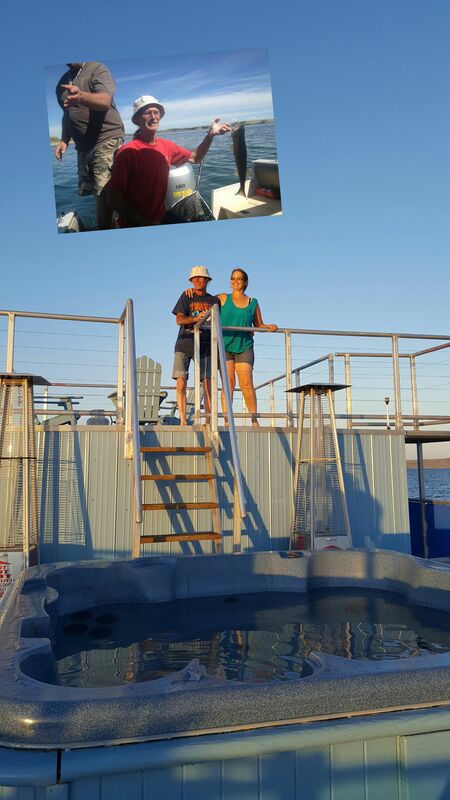 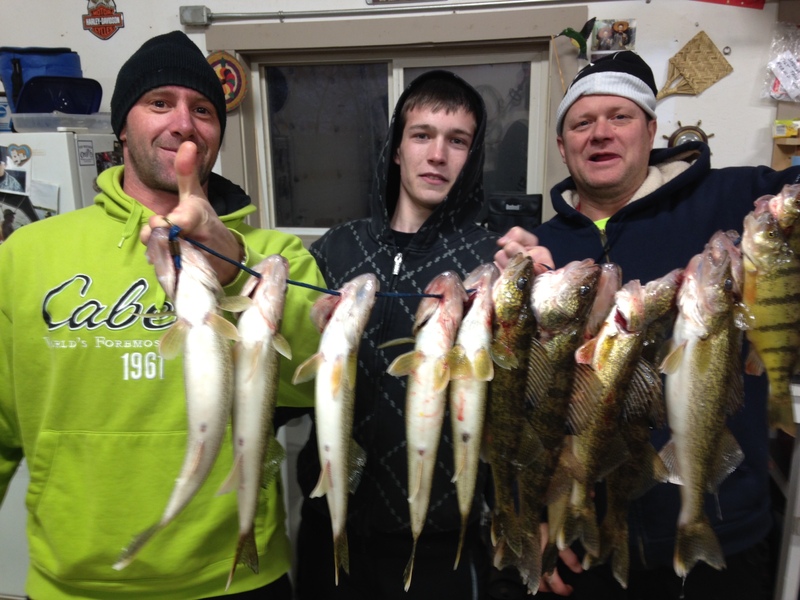 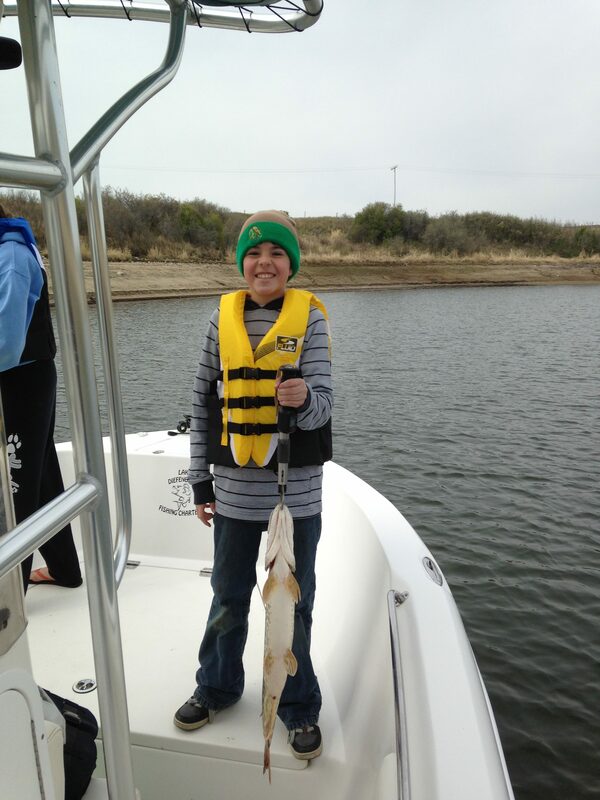 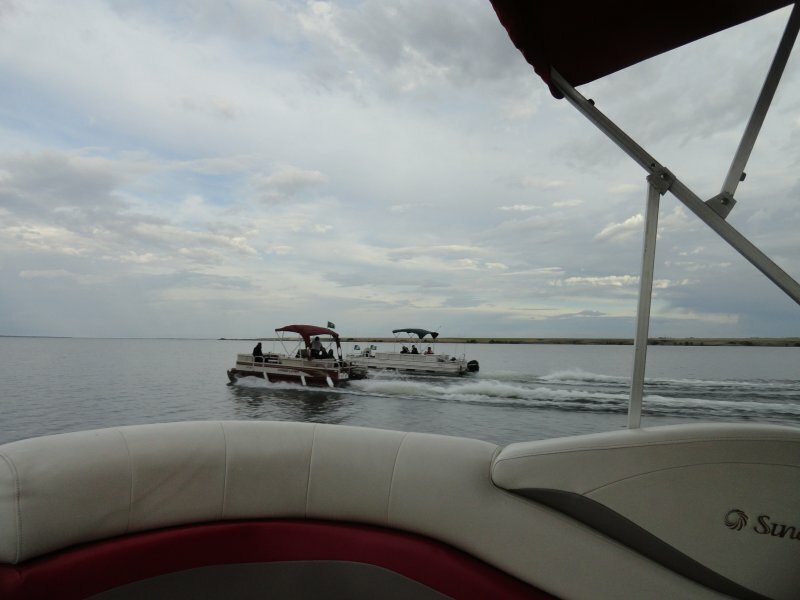 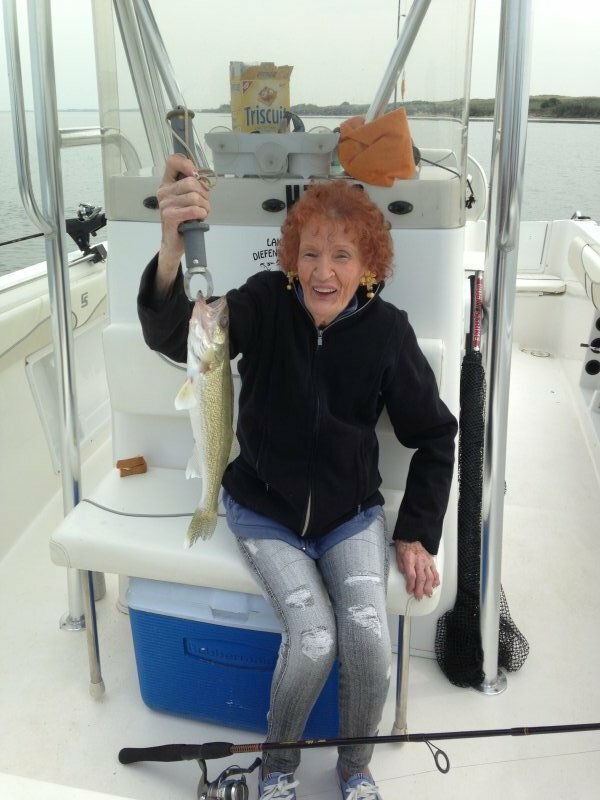 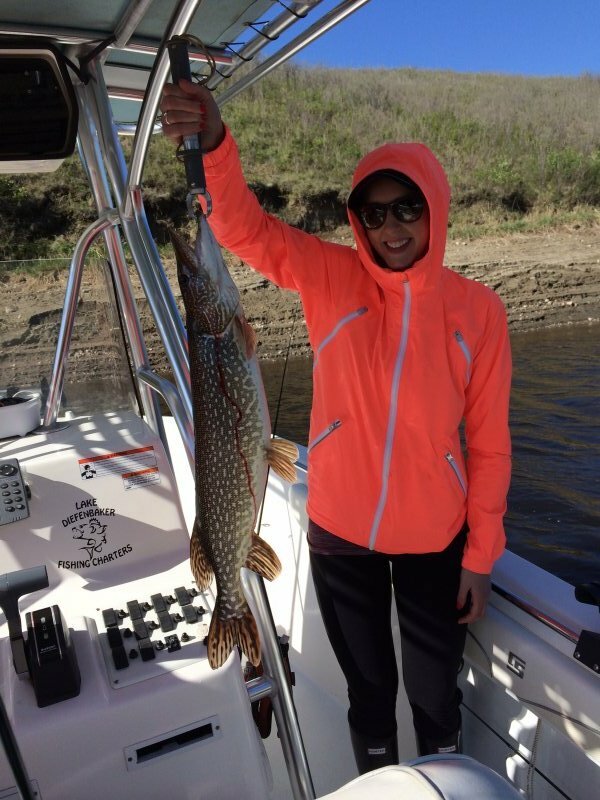 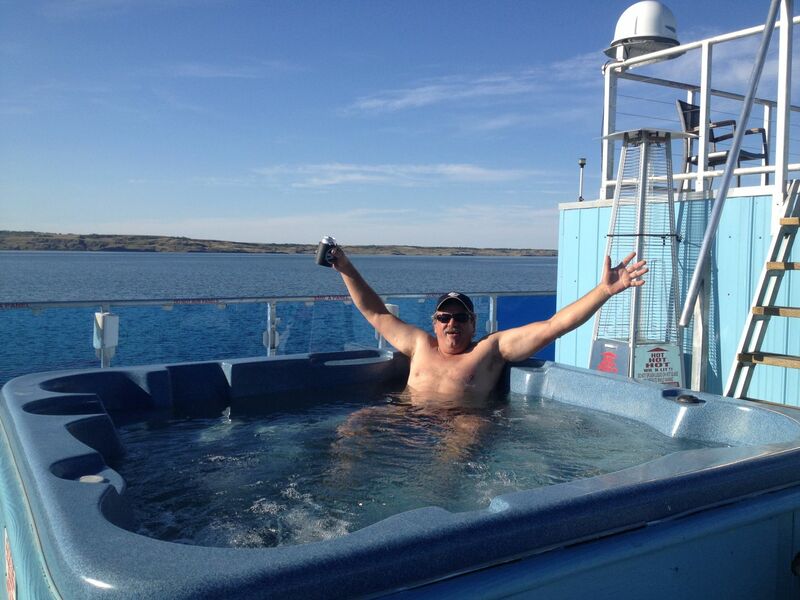 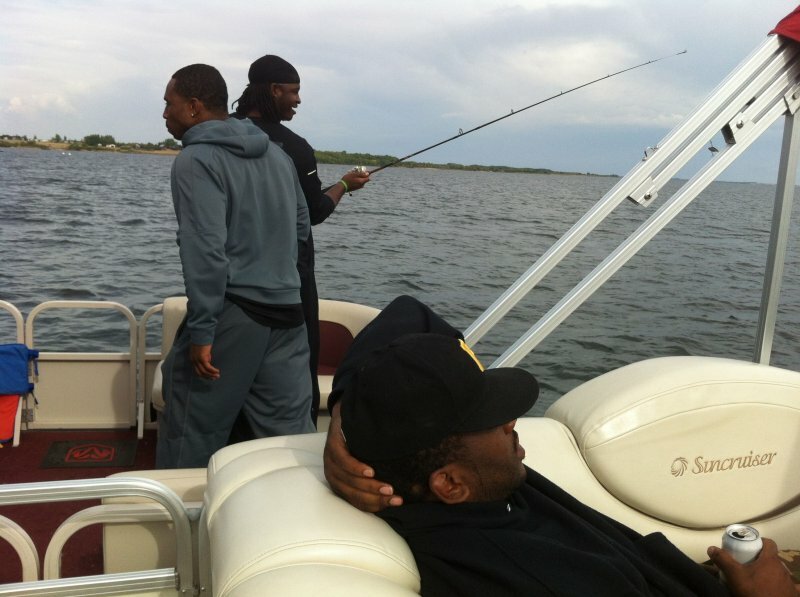 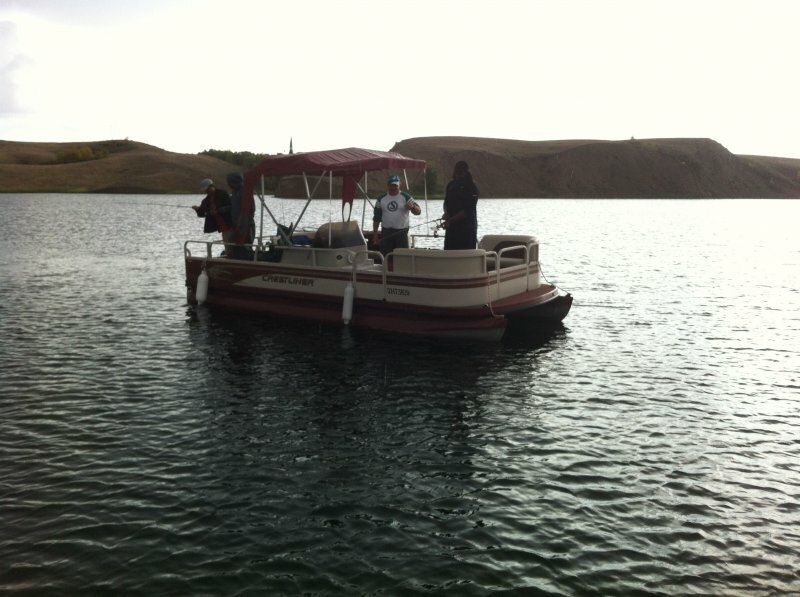 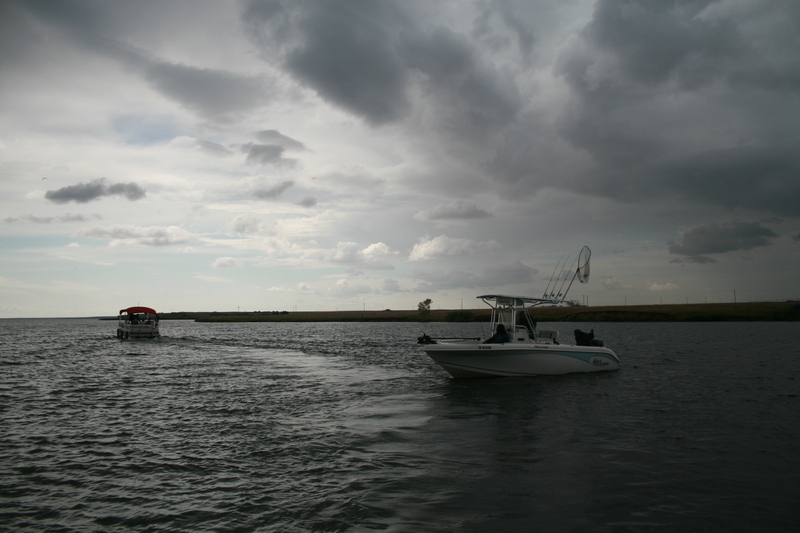 Check out our full and half day charters! 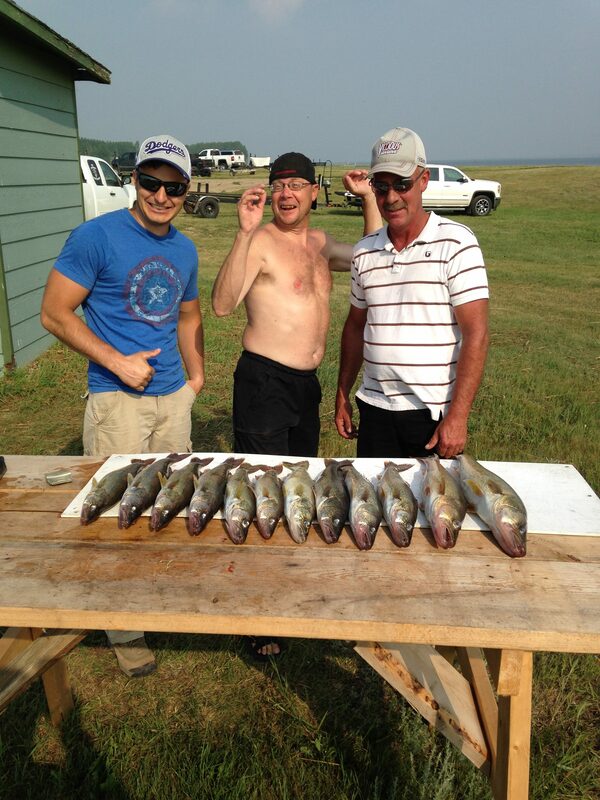 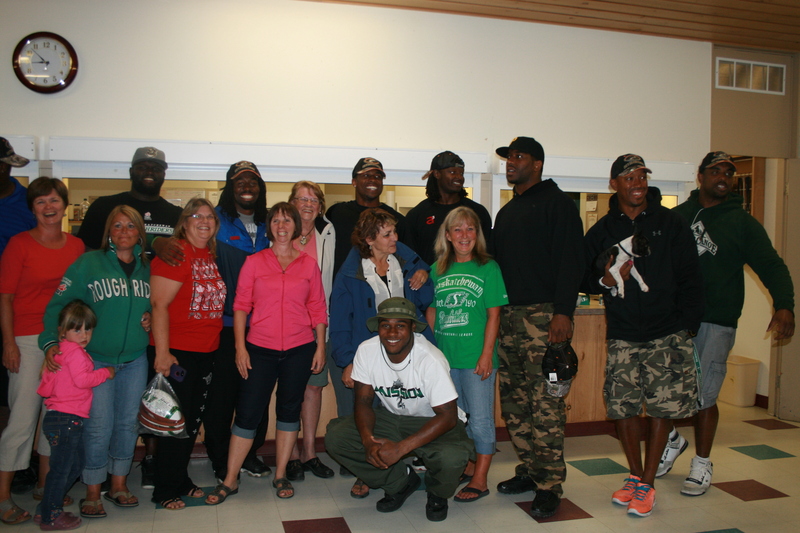 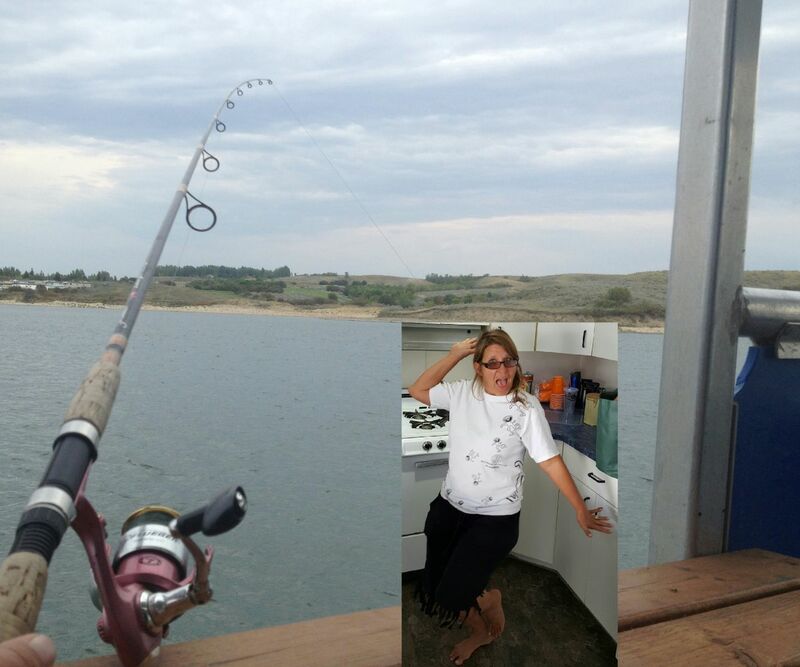 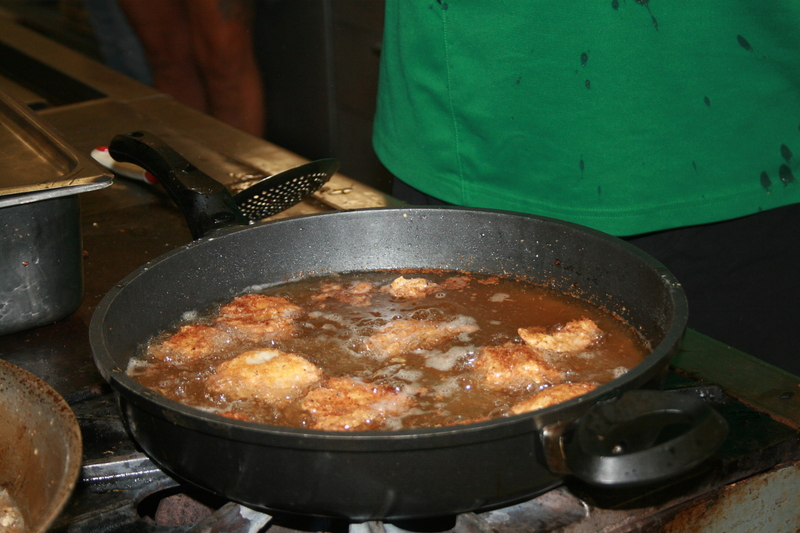 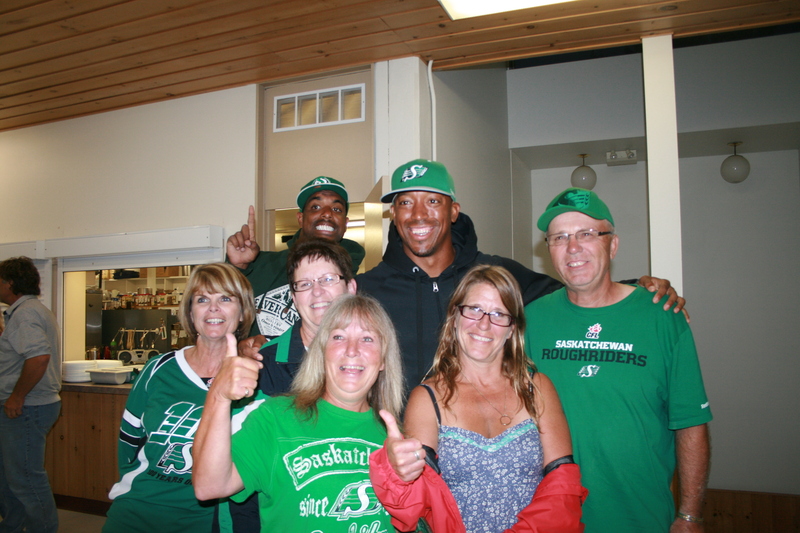 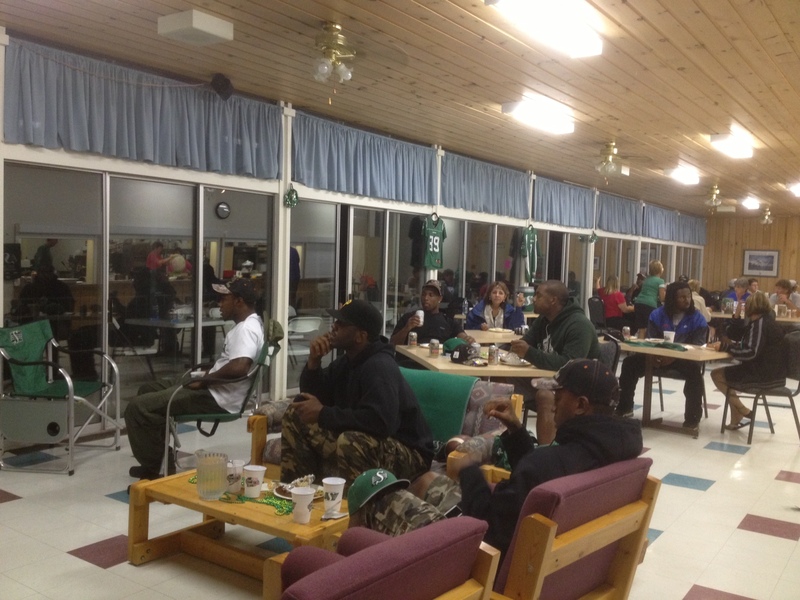 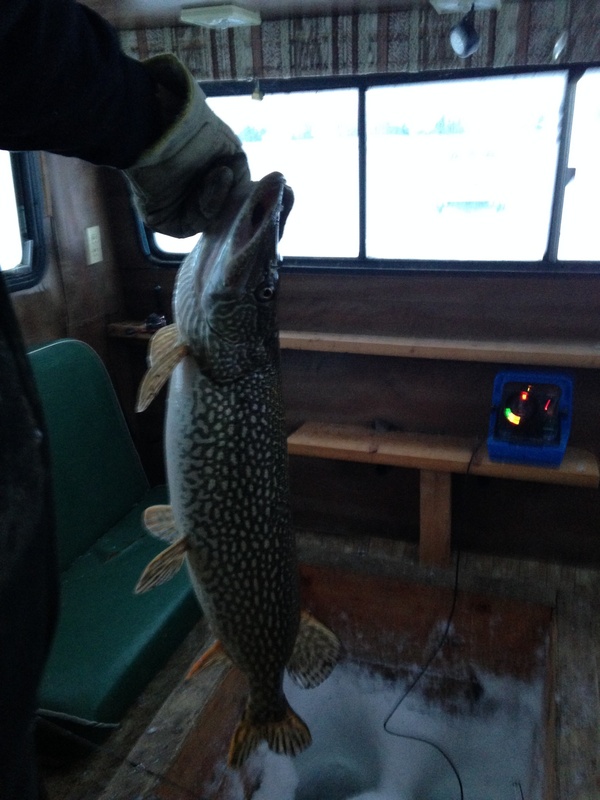 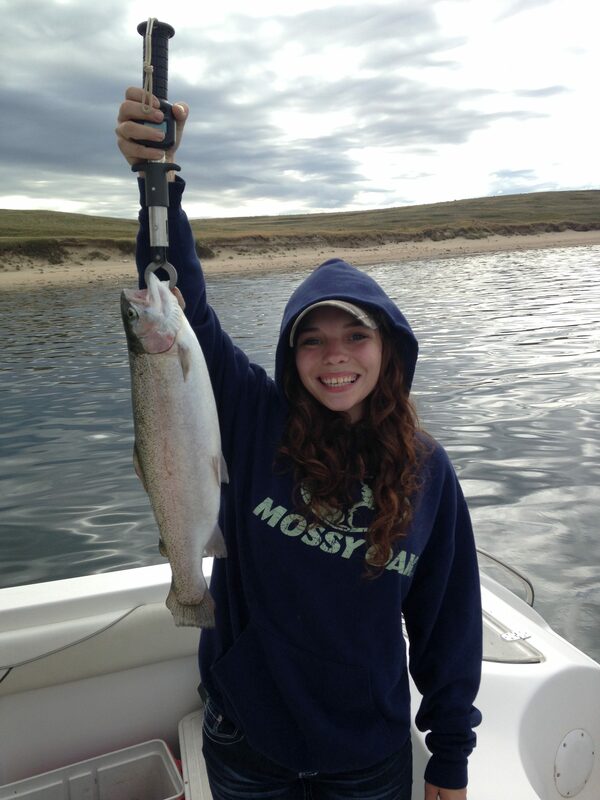 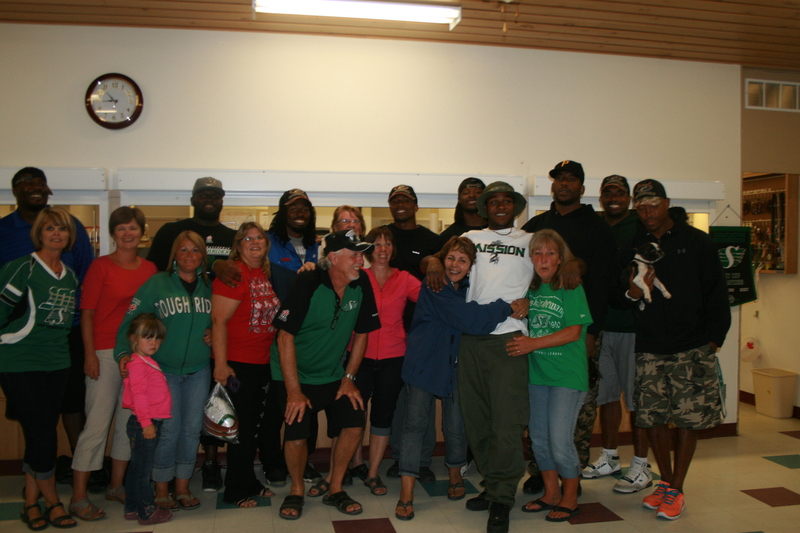 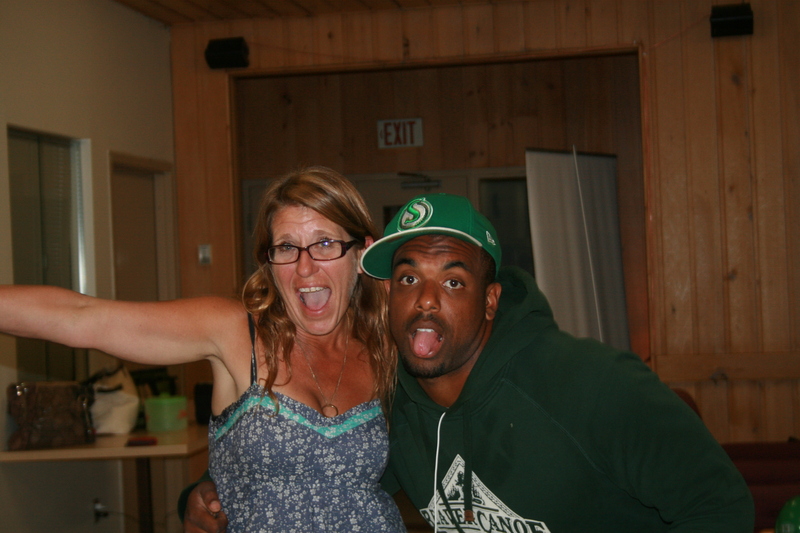 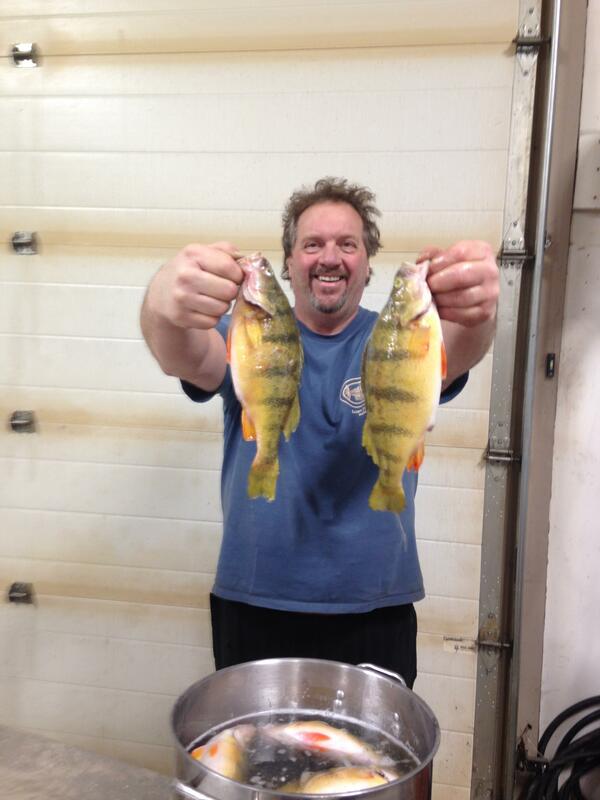 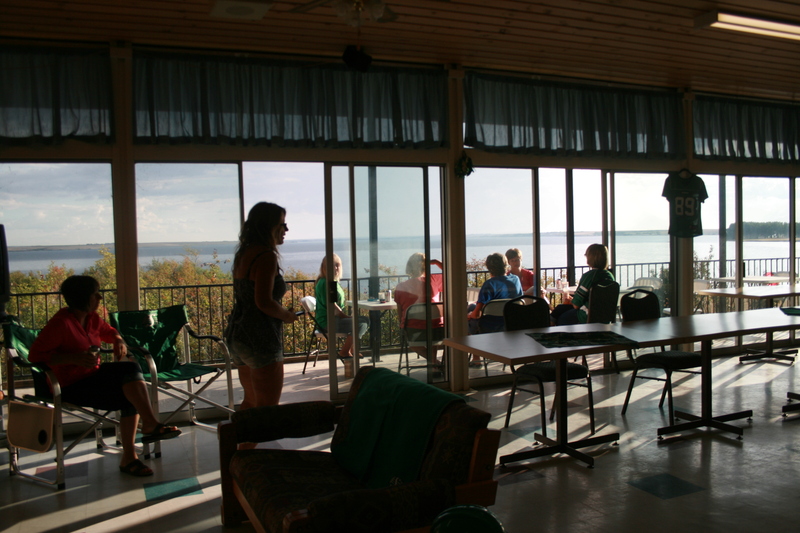 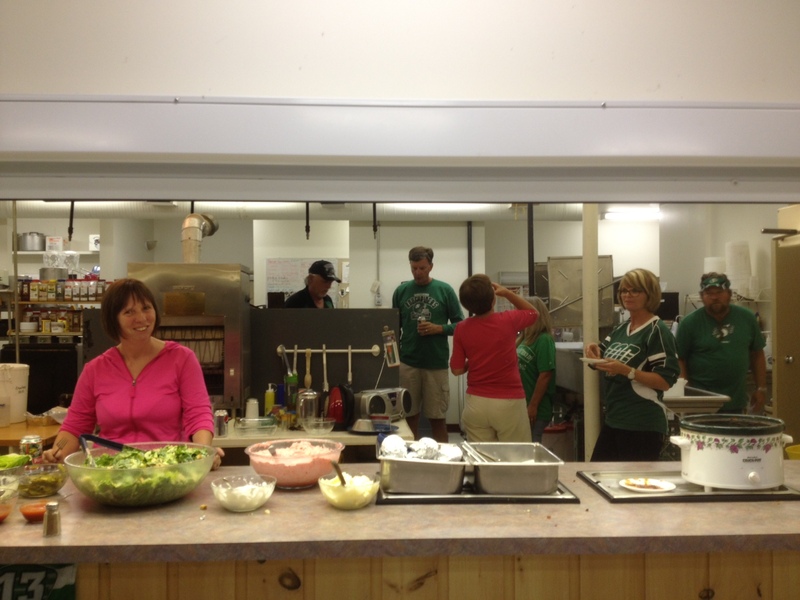 Check out our multi day fish and stay packages! 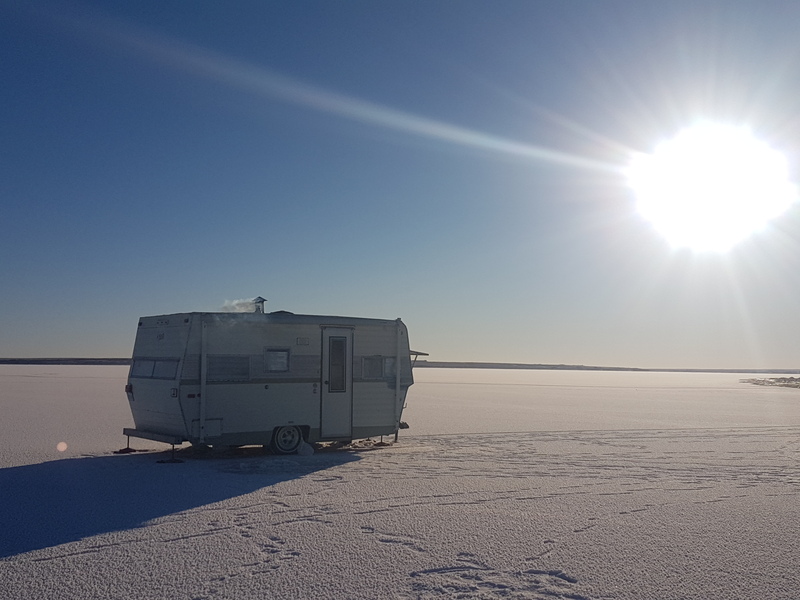 Click the Book Now! 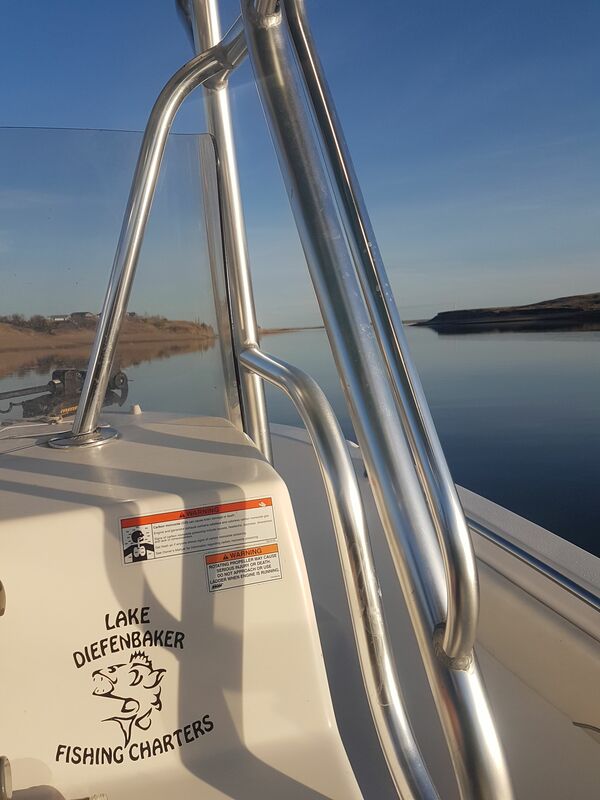 button to start your adventure today! 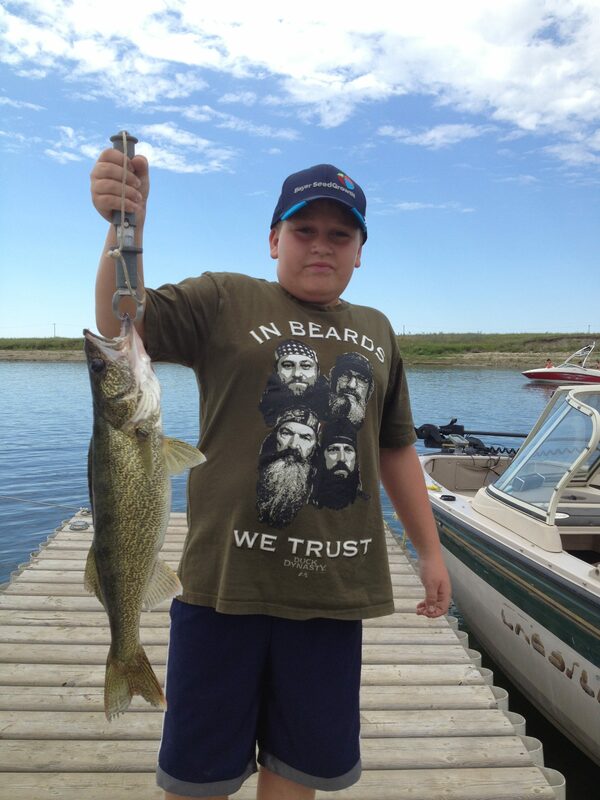 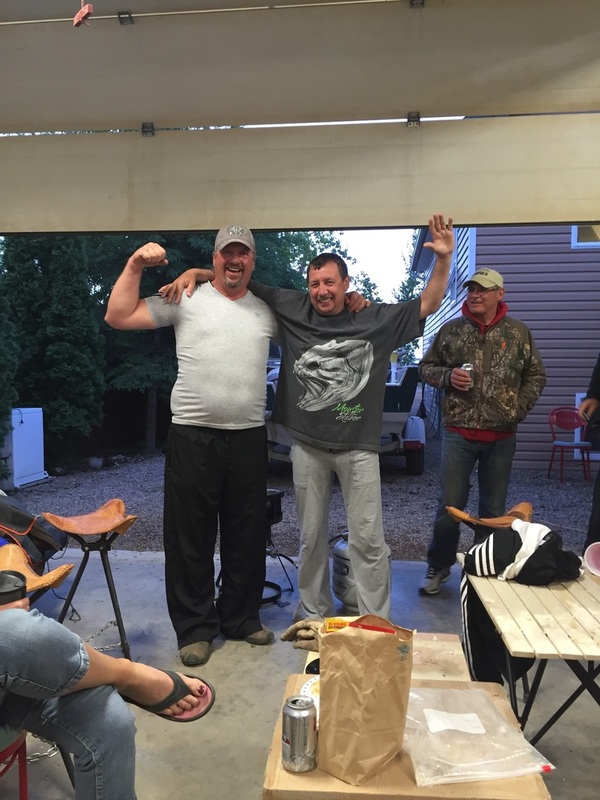 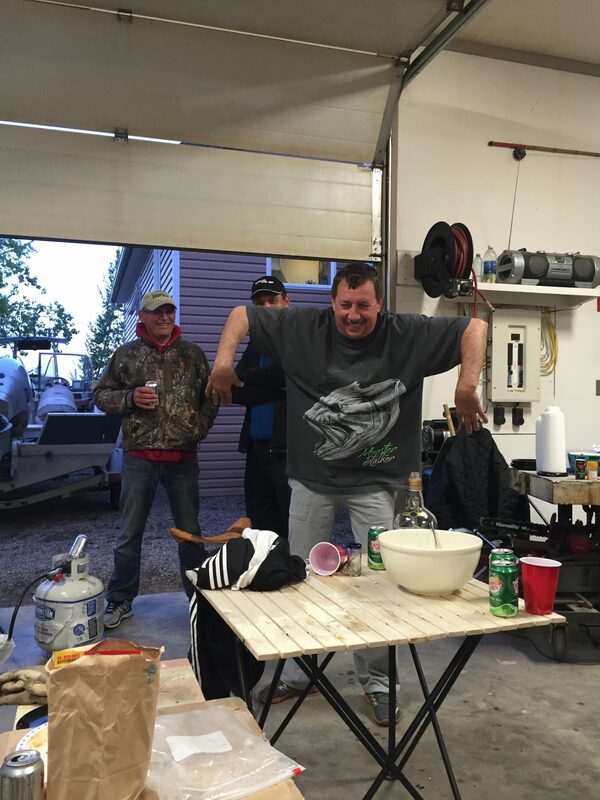 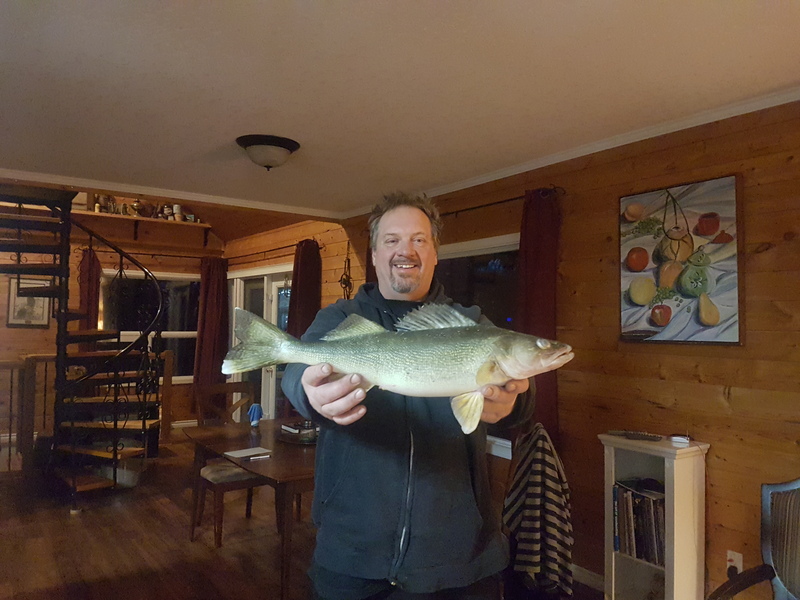 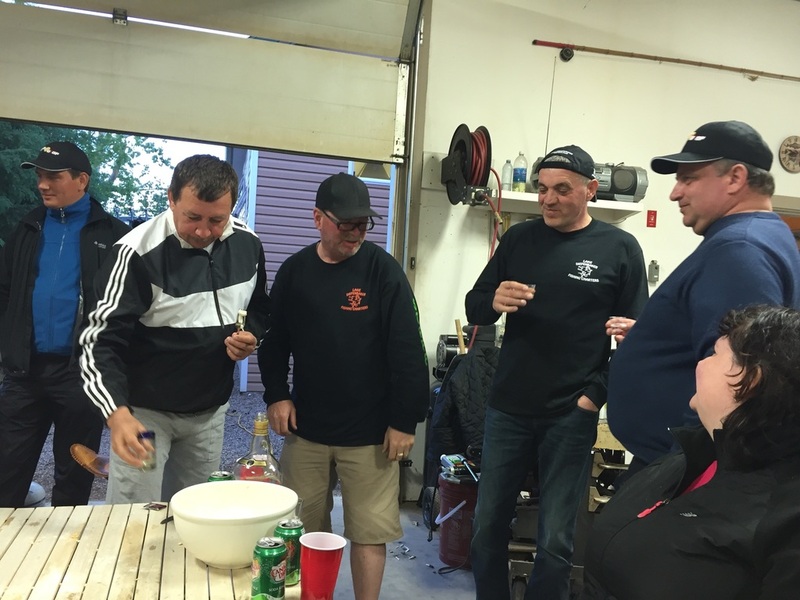 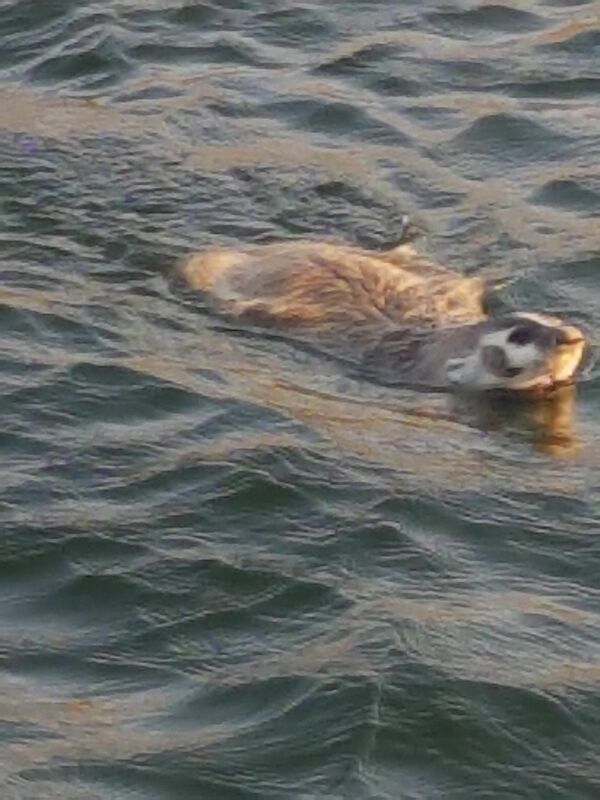 Copyright Lake Diefenbaker Fishing Charters 2016	RYAD Design.